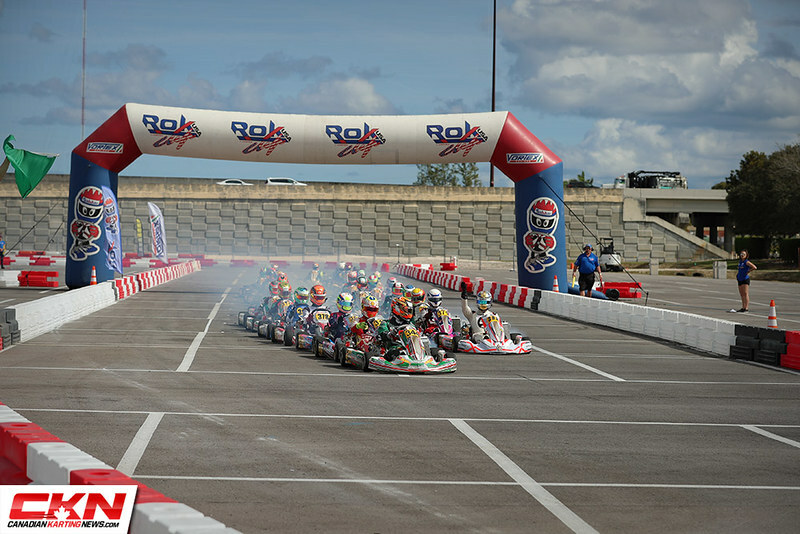 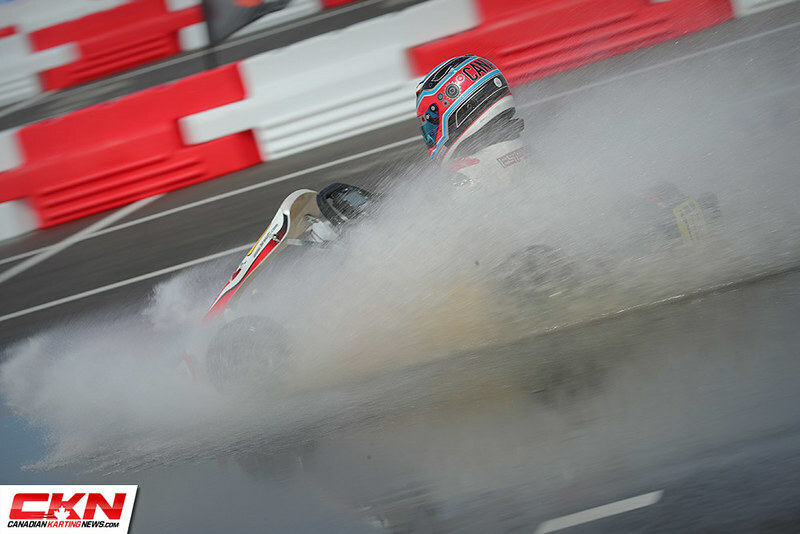 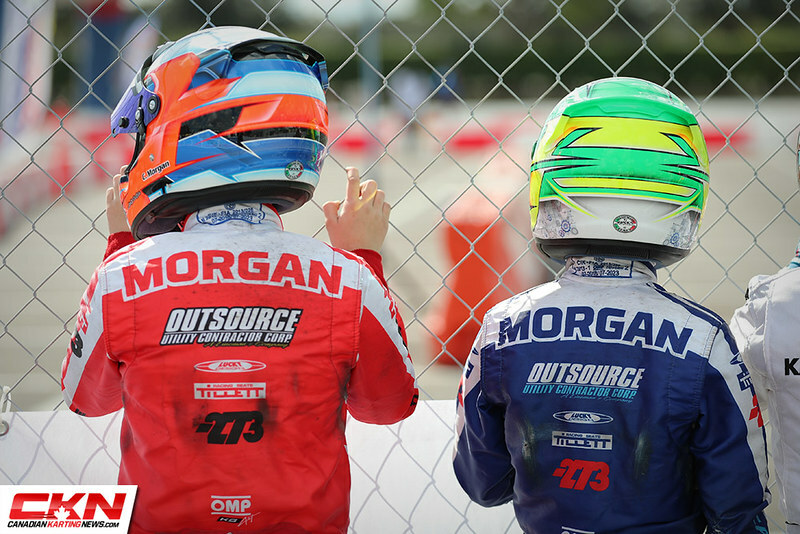 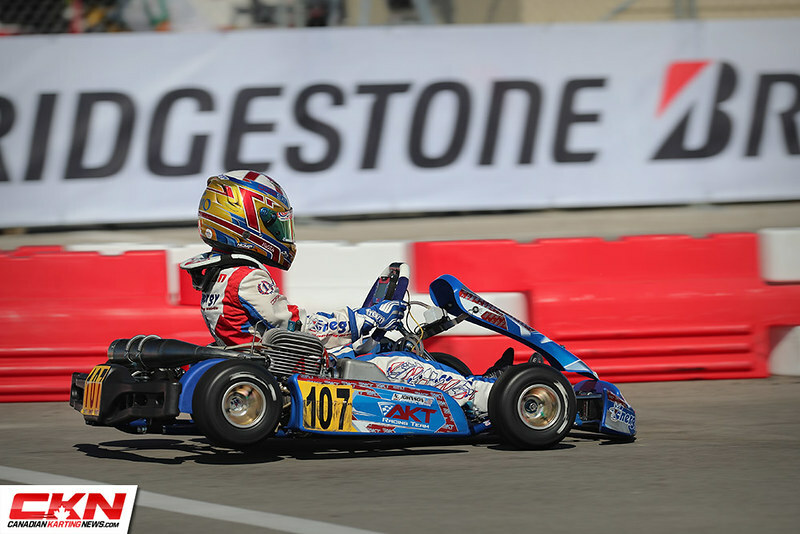 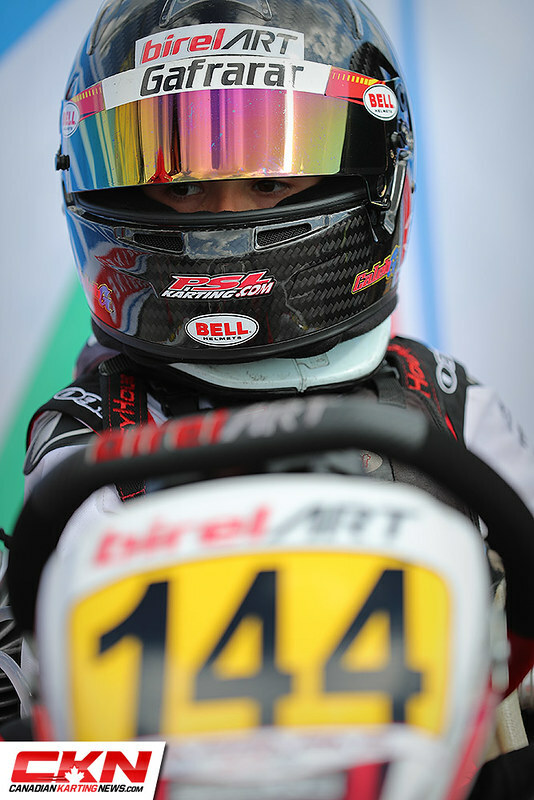 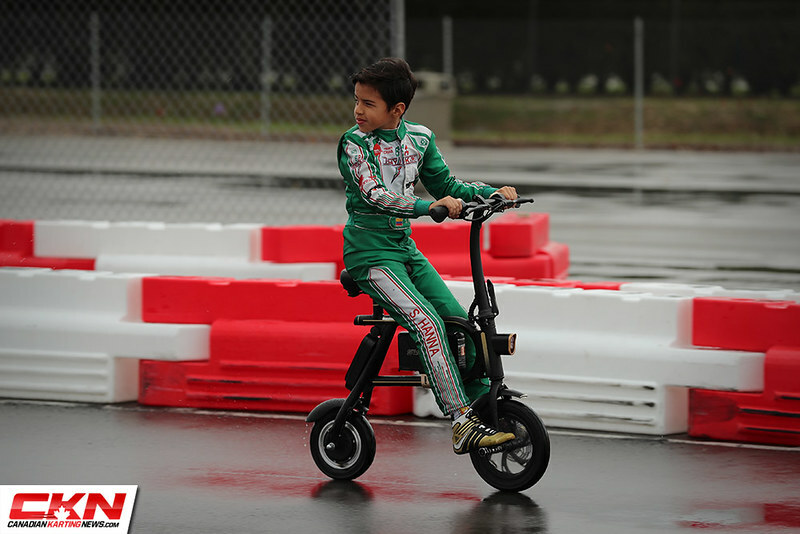 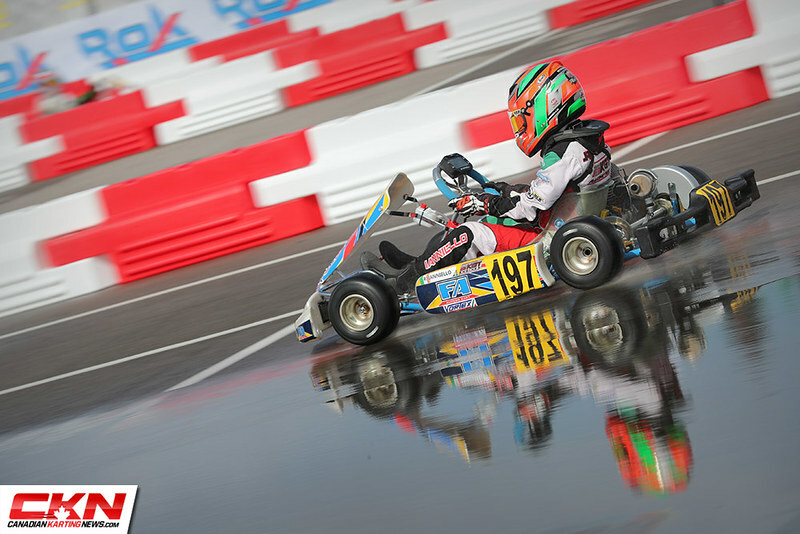 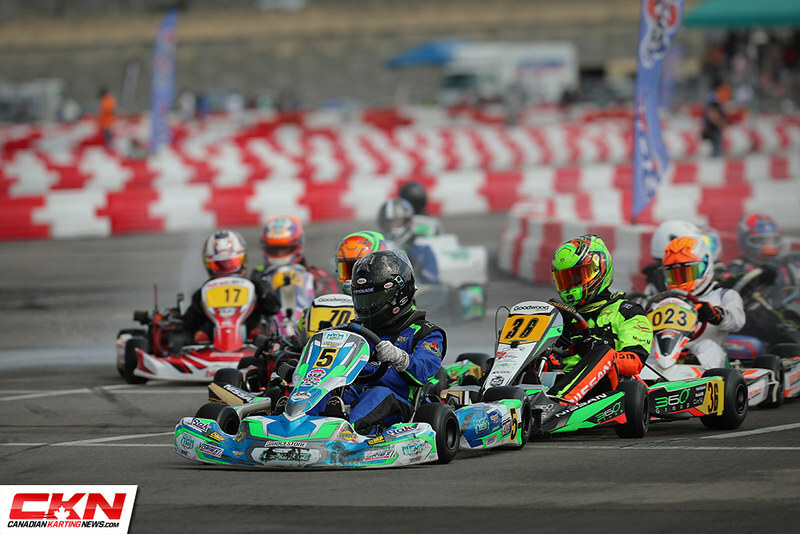 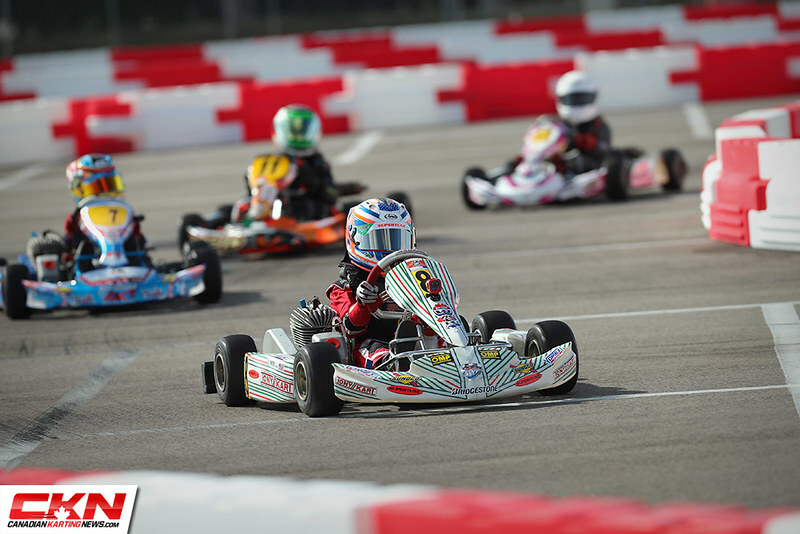 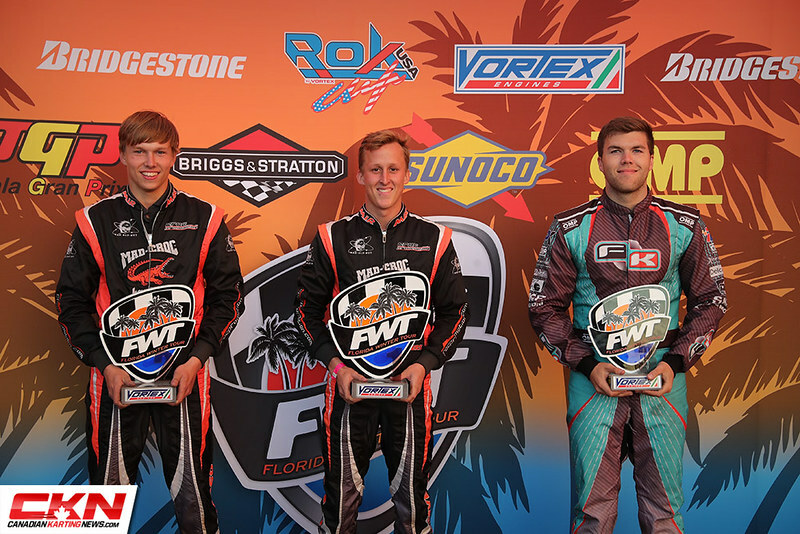 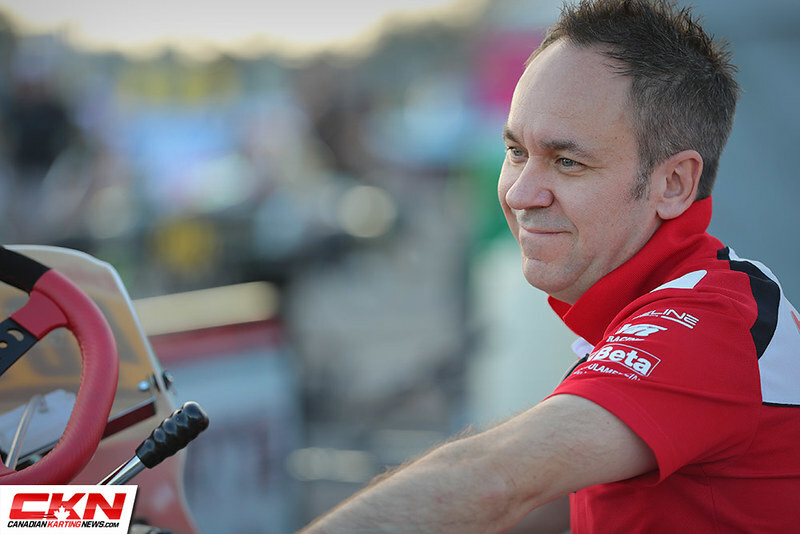 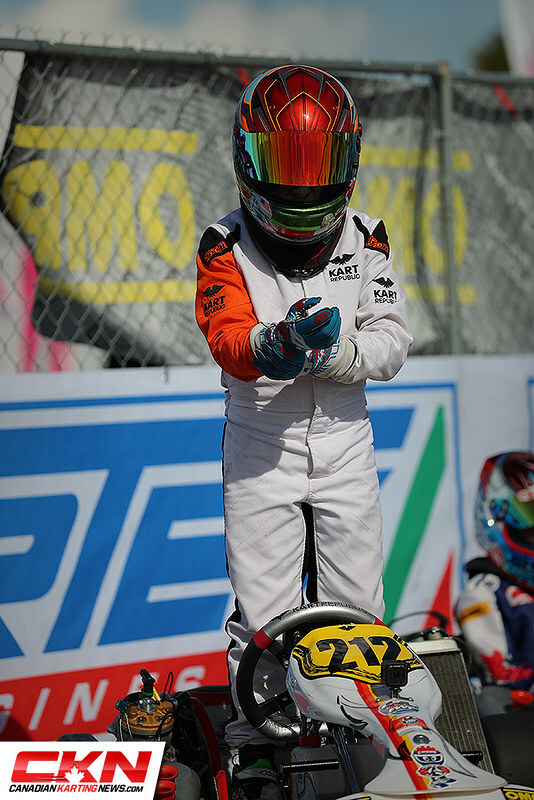 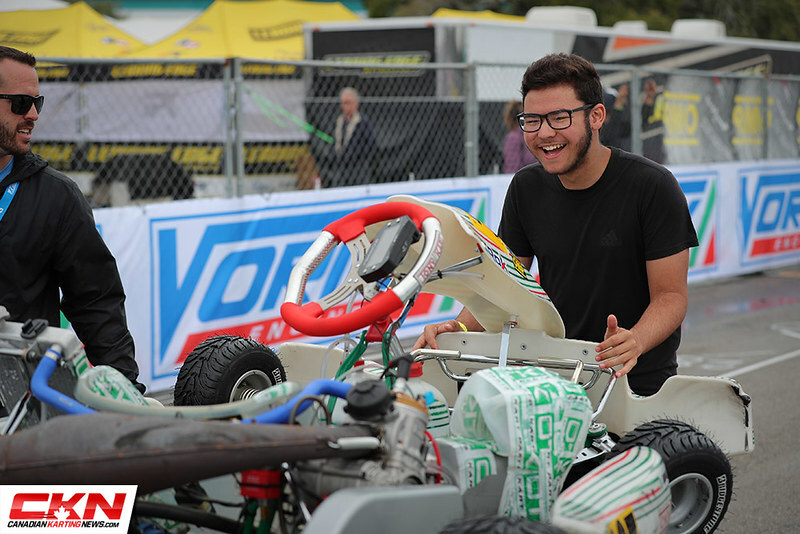 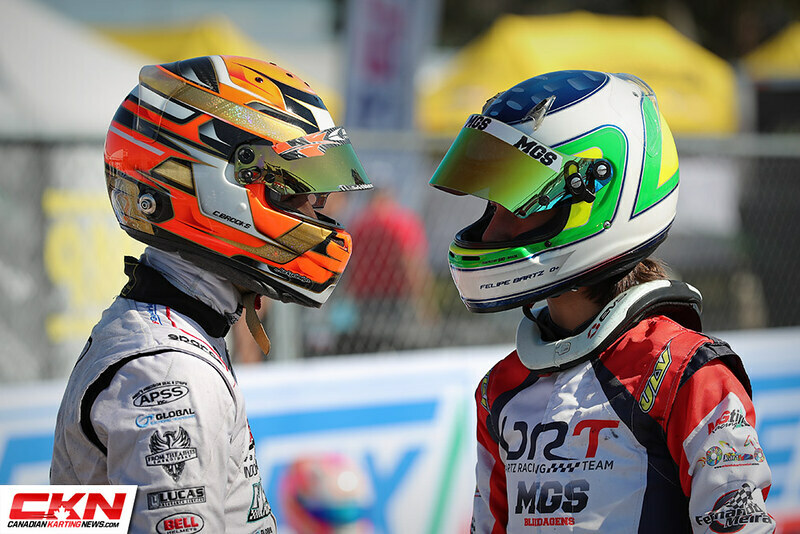 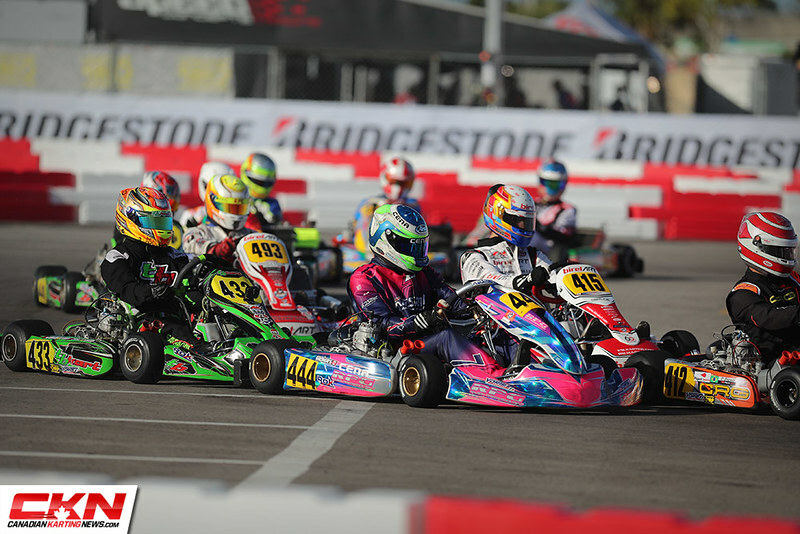 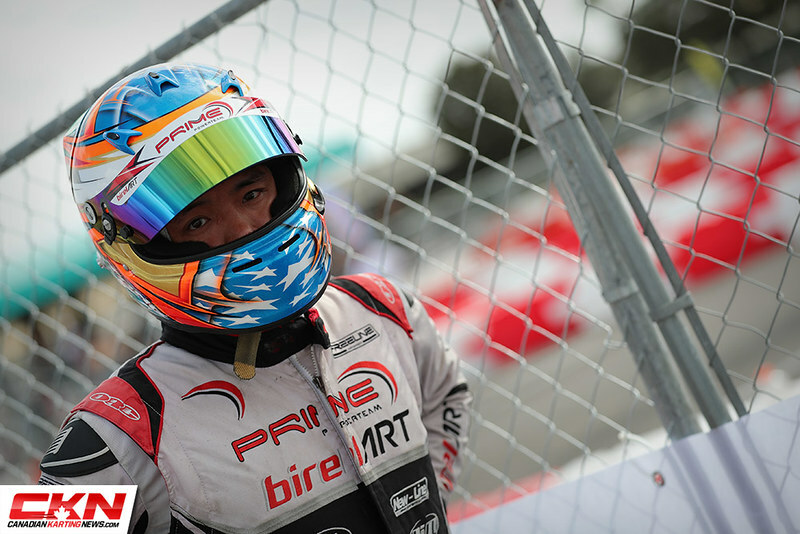 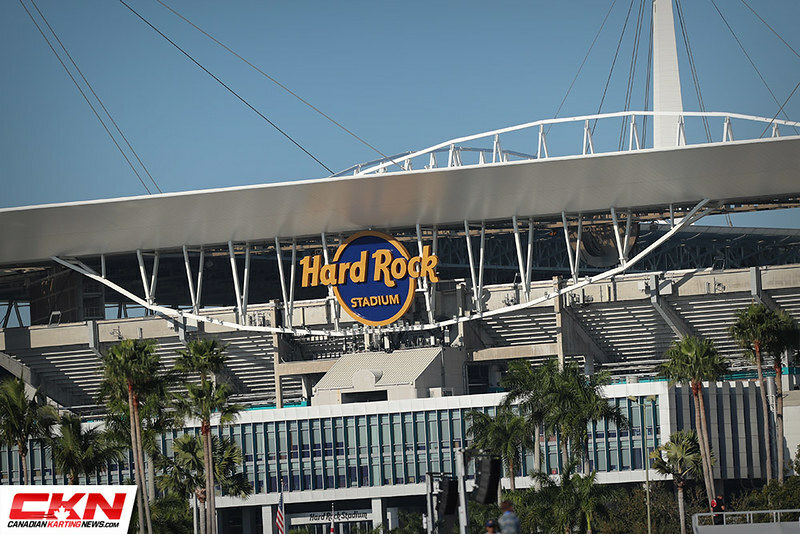 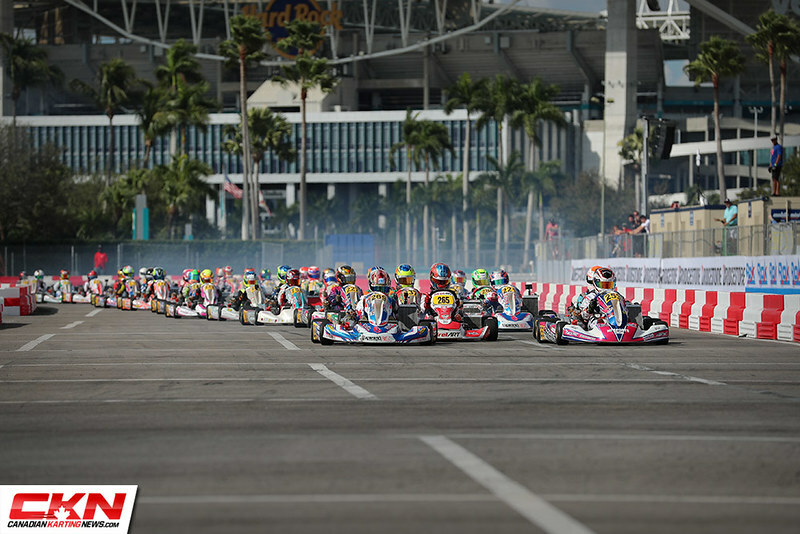 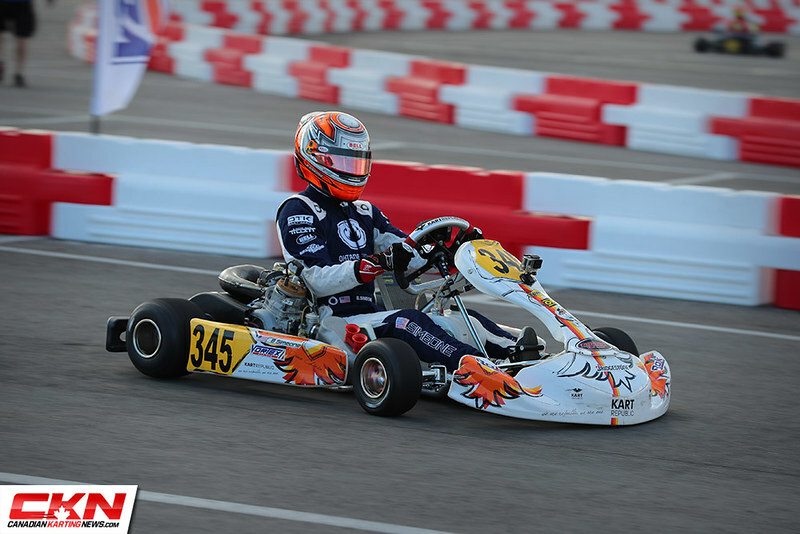 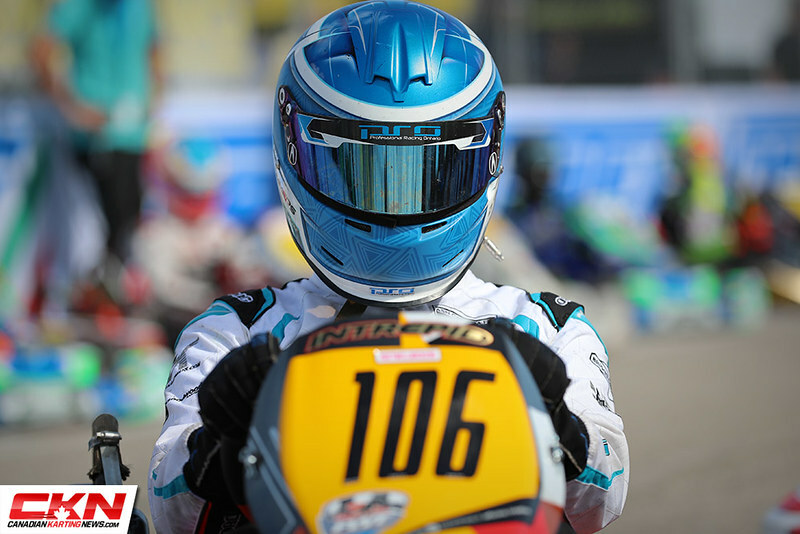 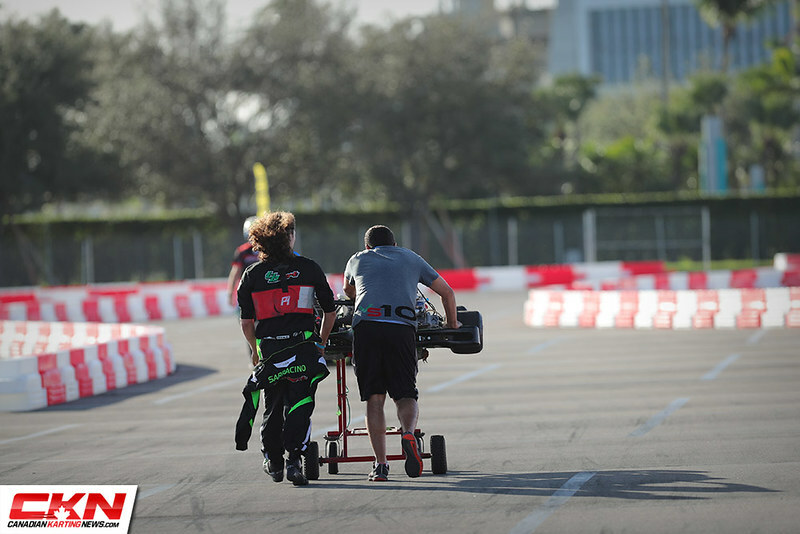 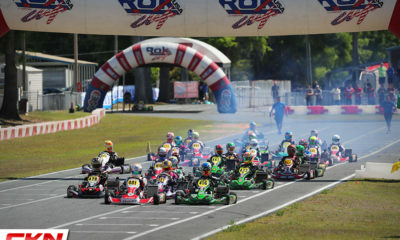 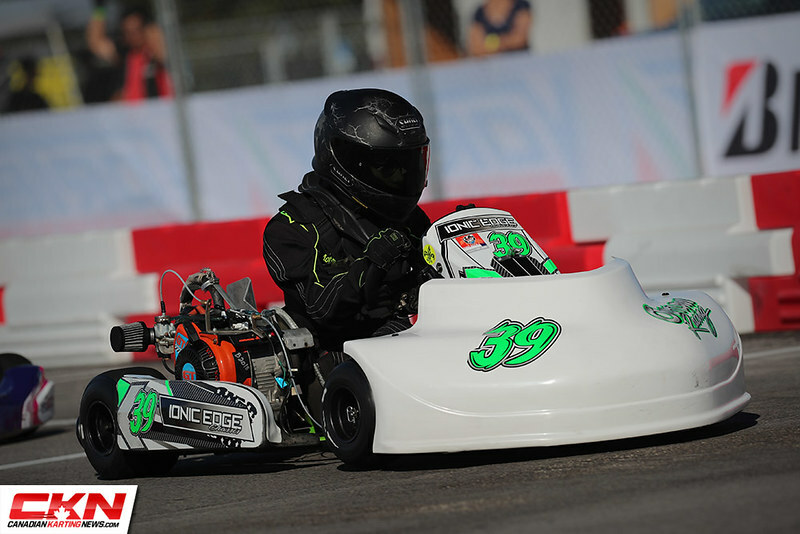 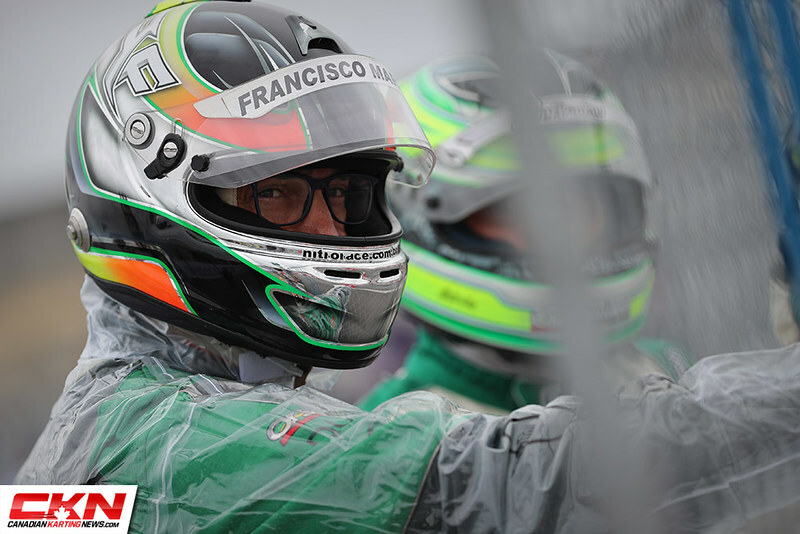 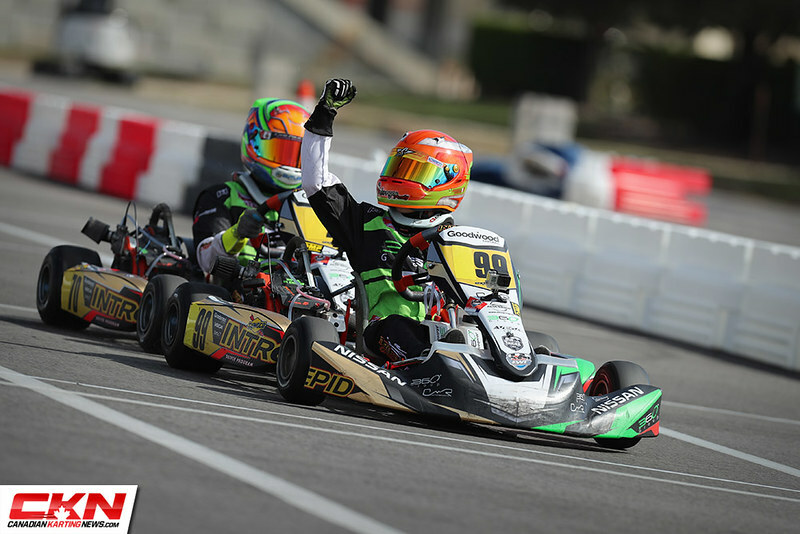 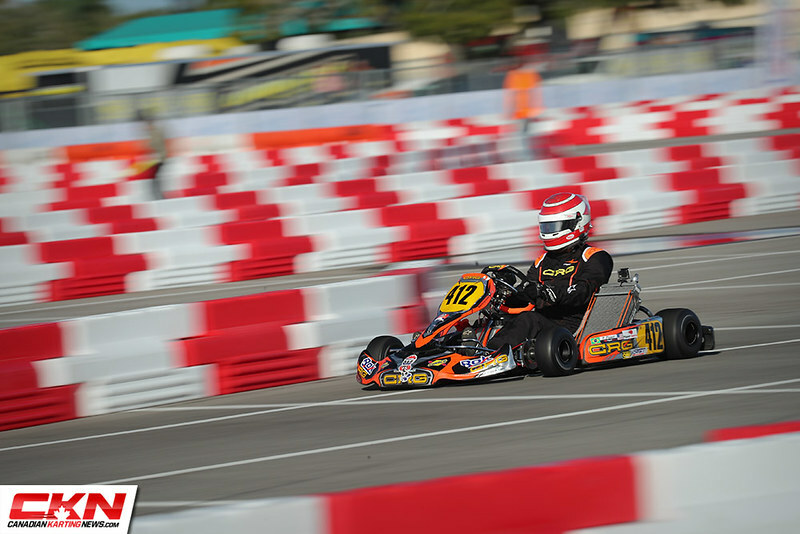 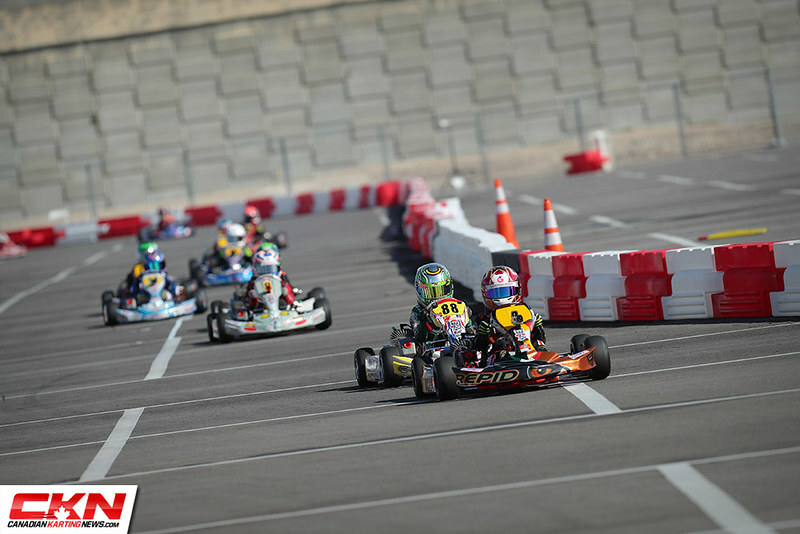 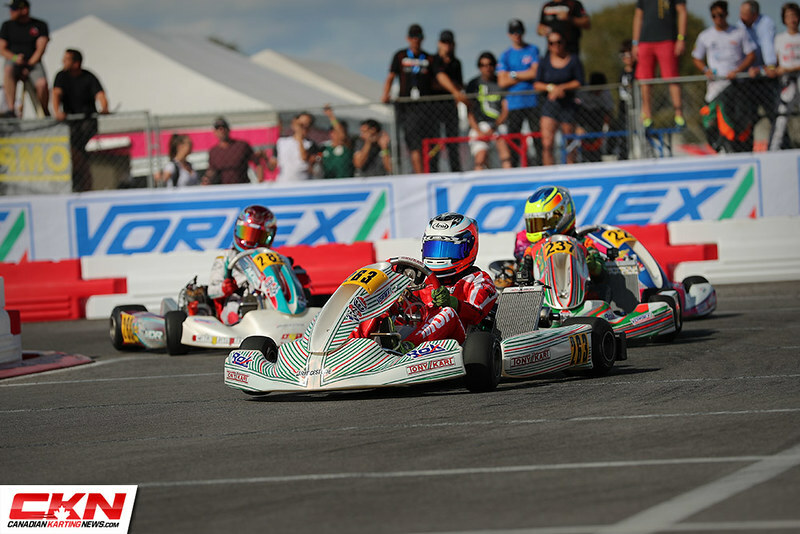 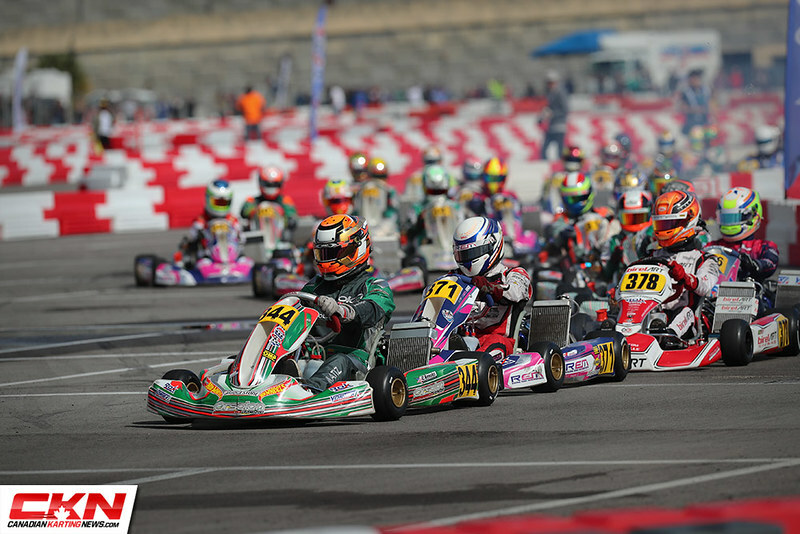 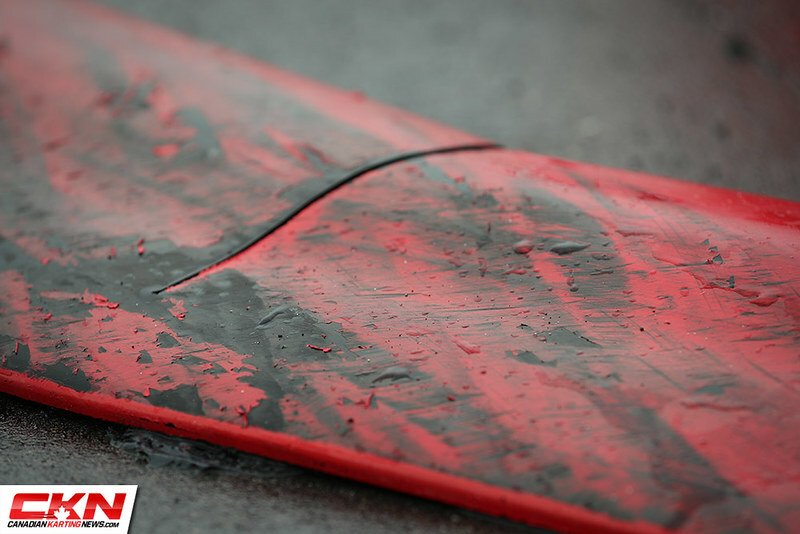 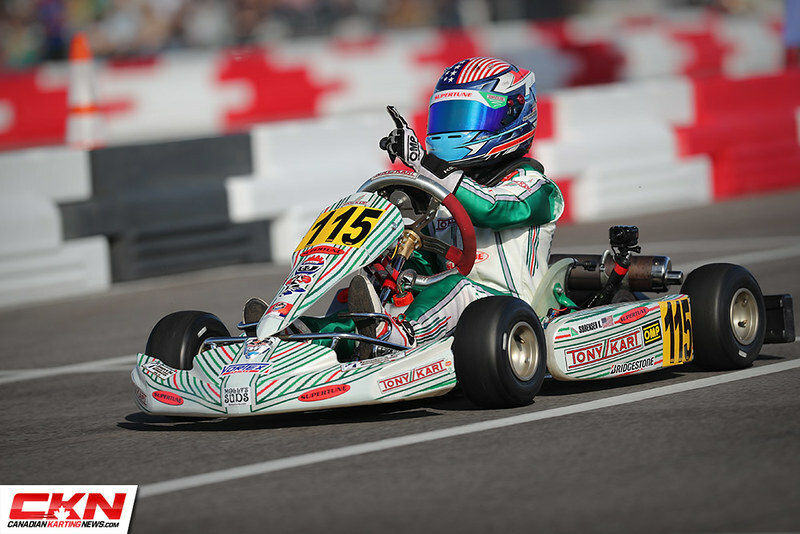 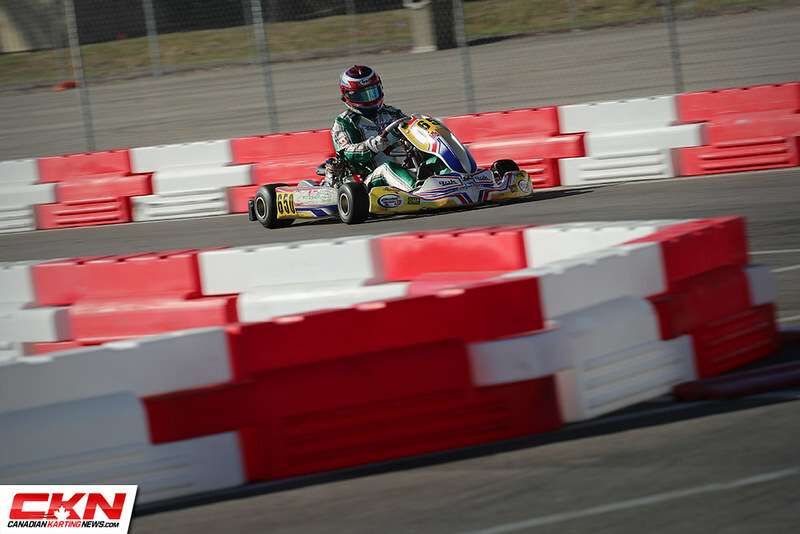 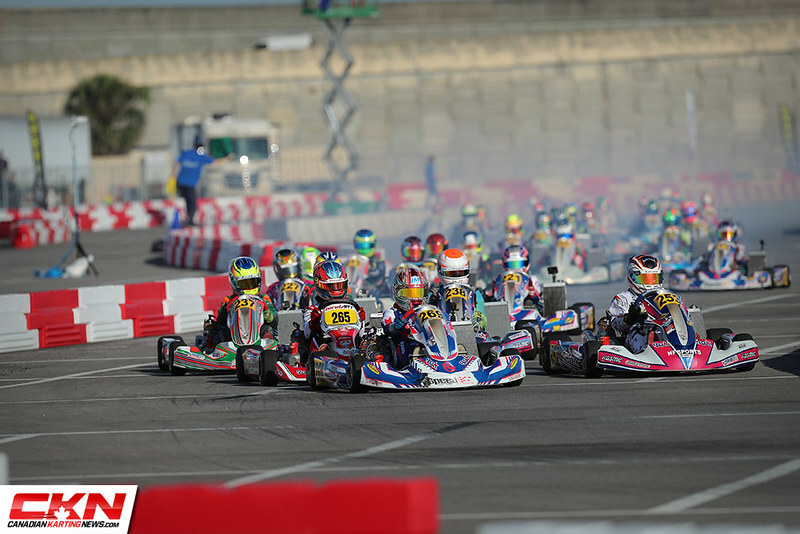 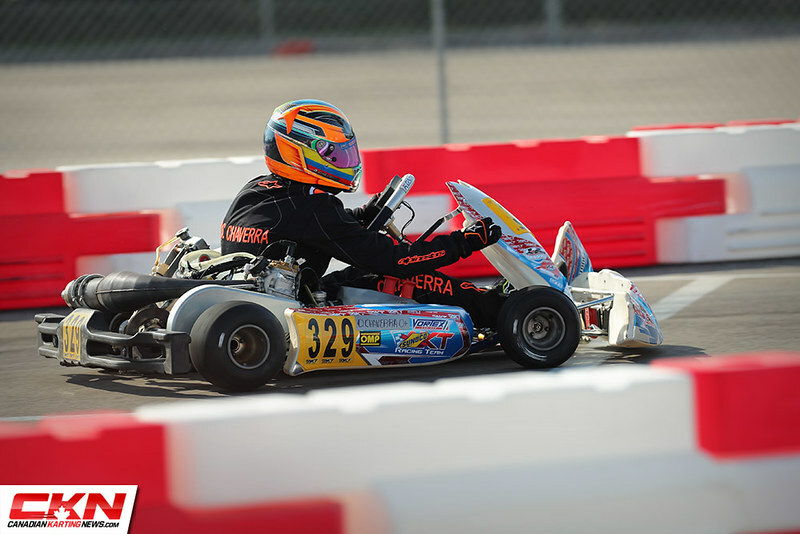 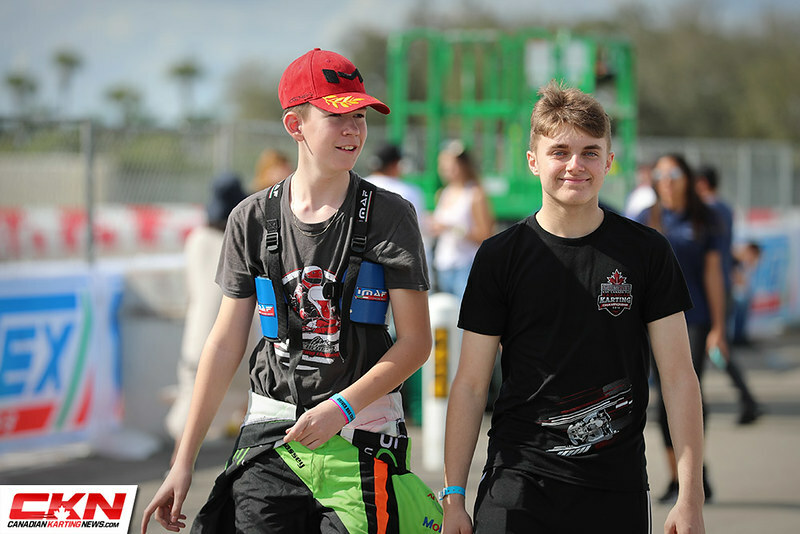 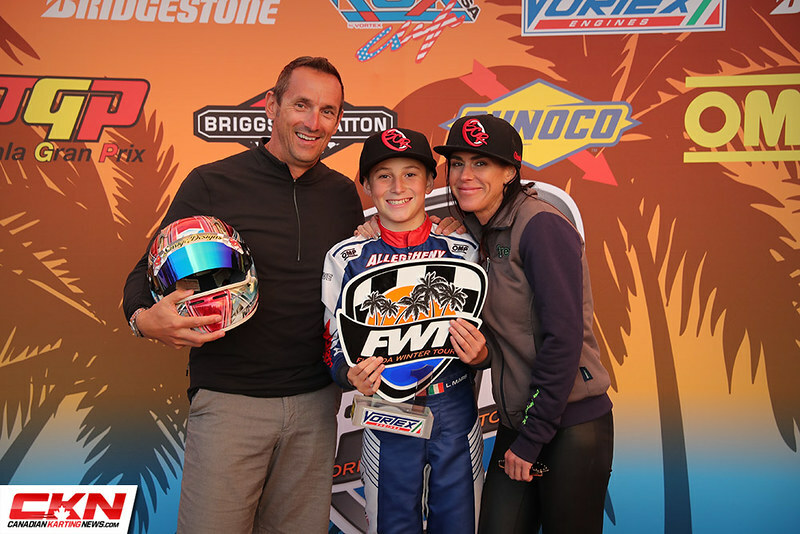 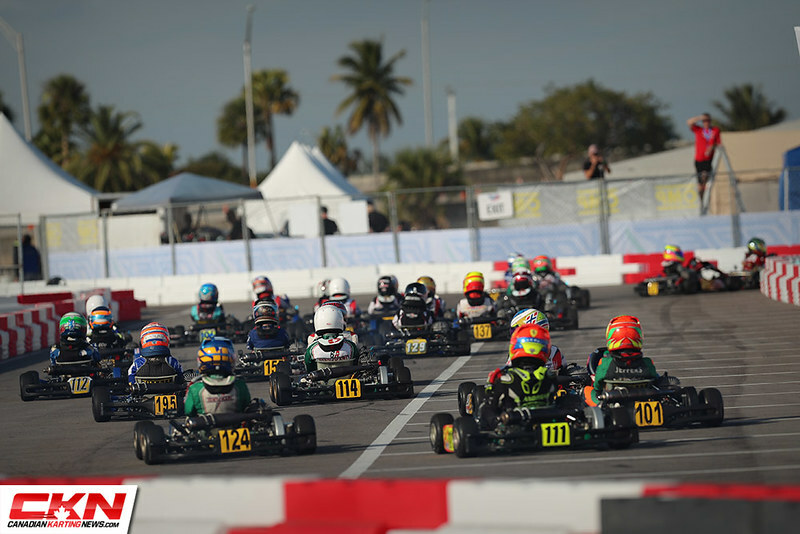 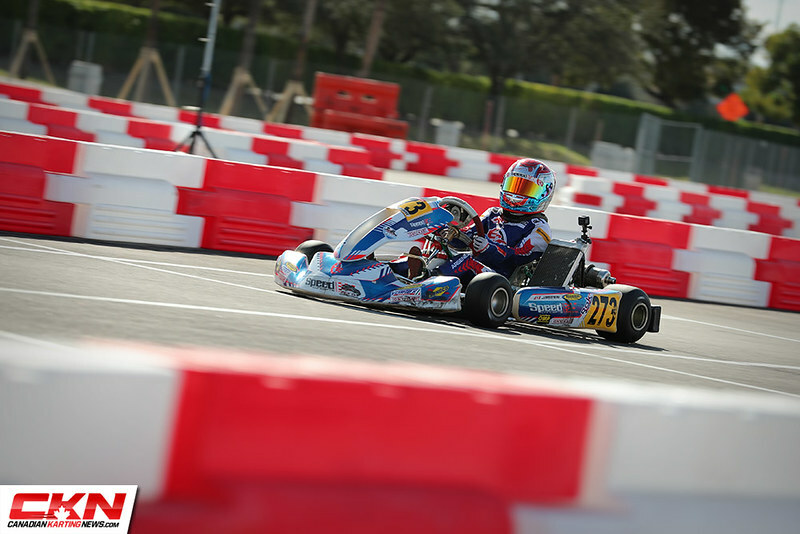 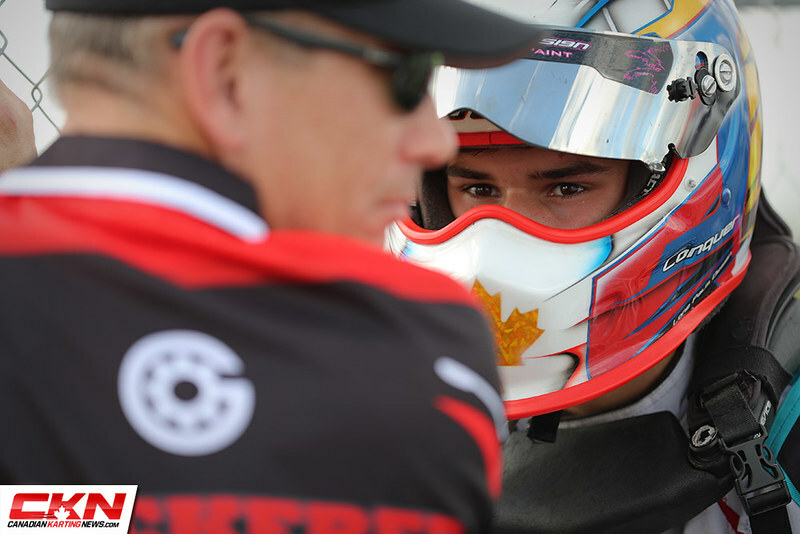 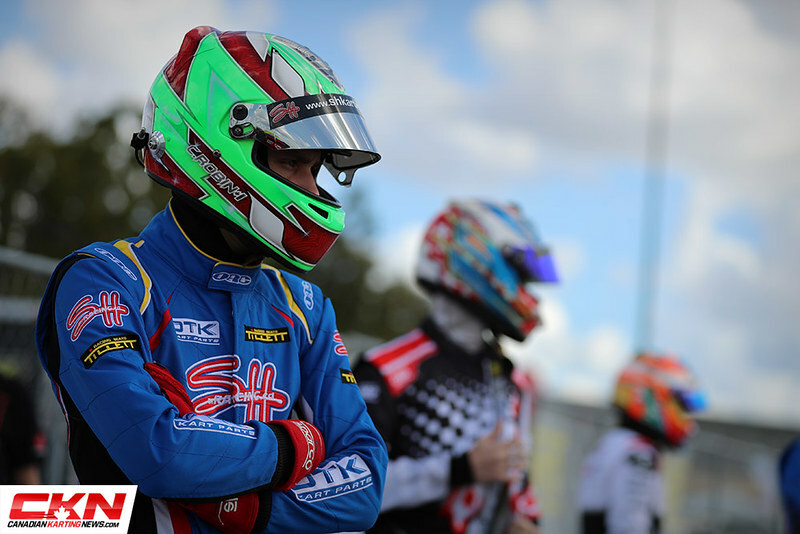 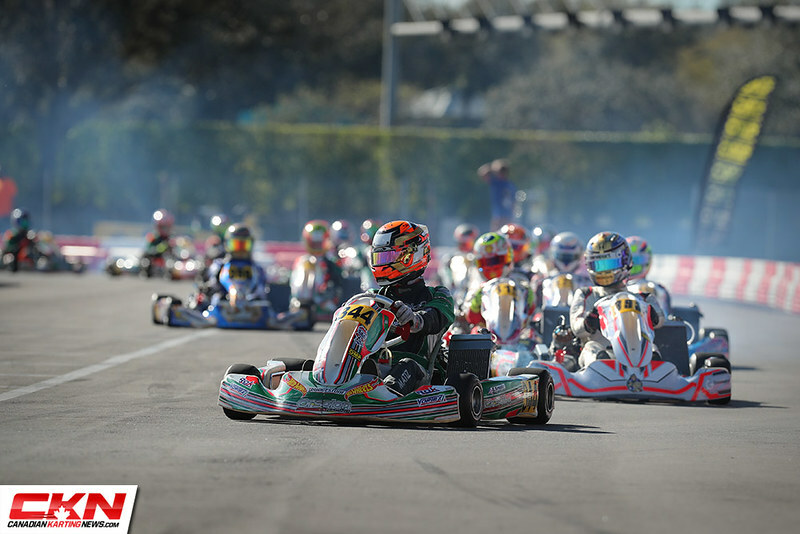 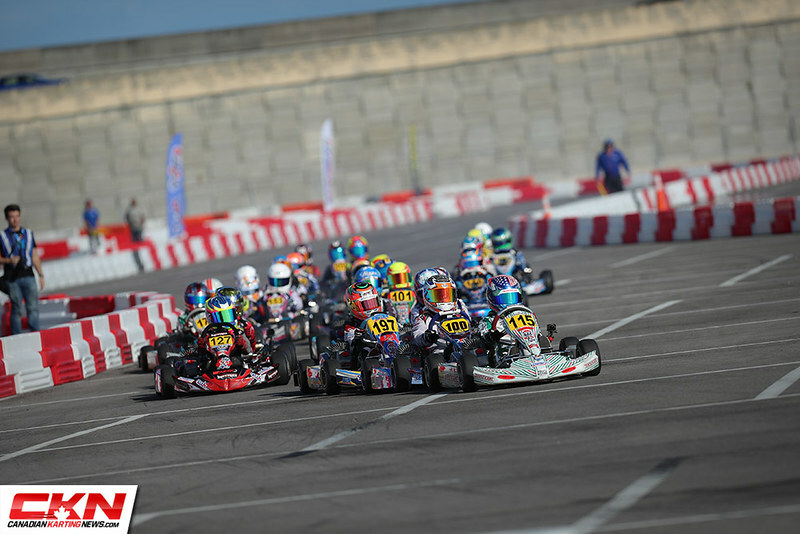 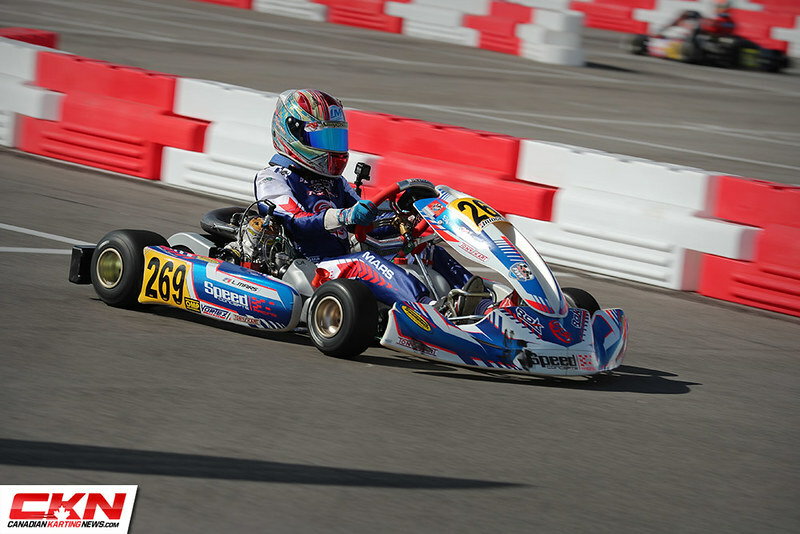 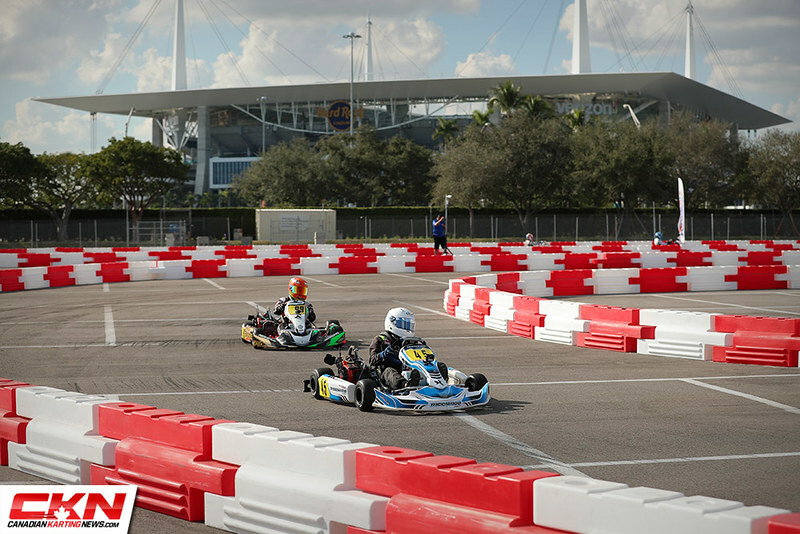 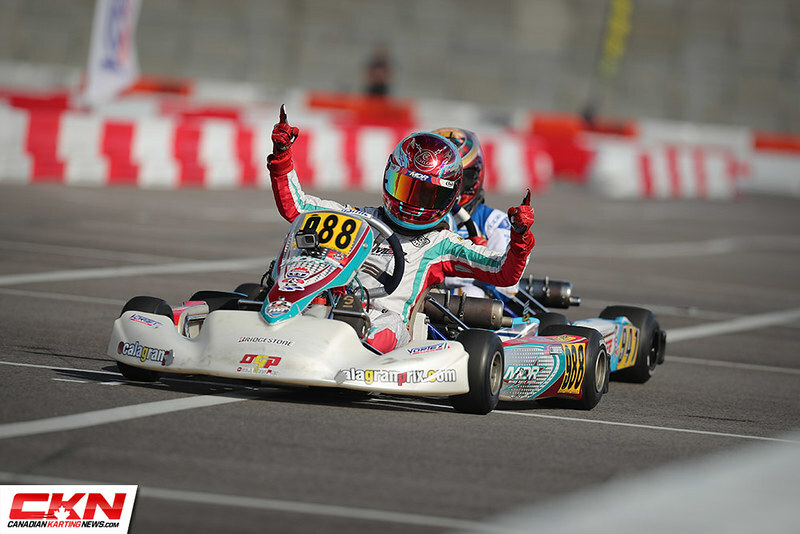 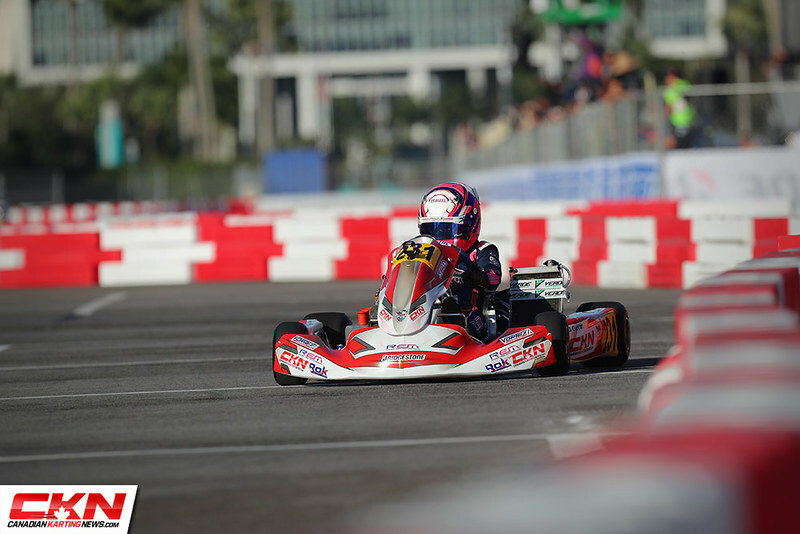 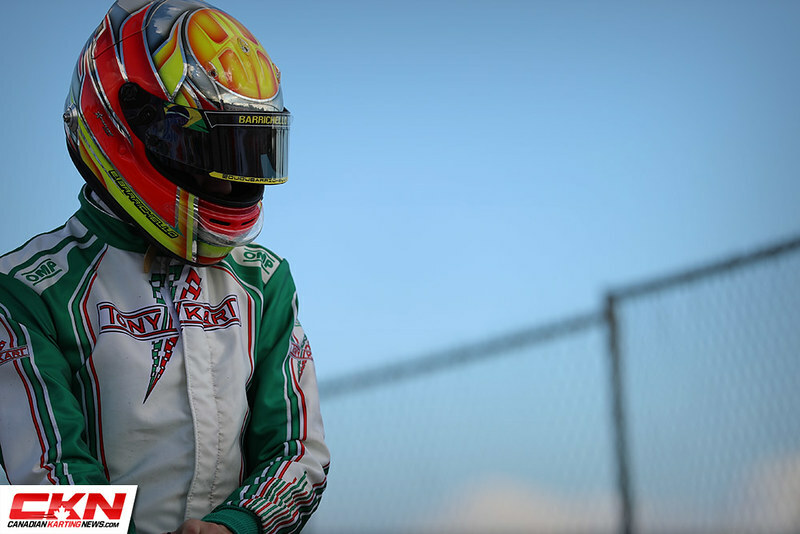 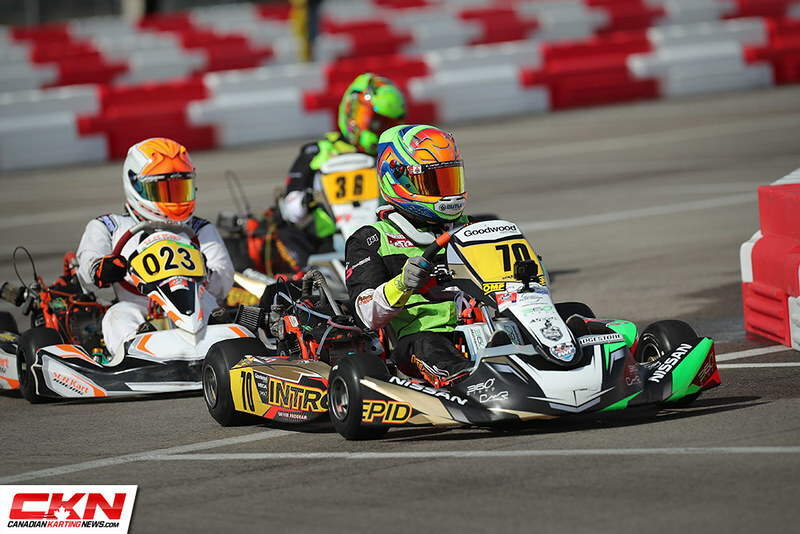 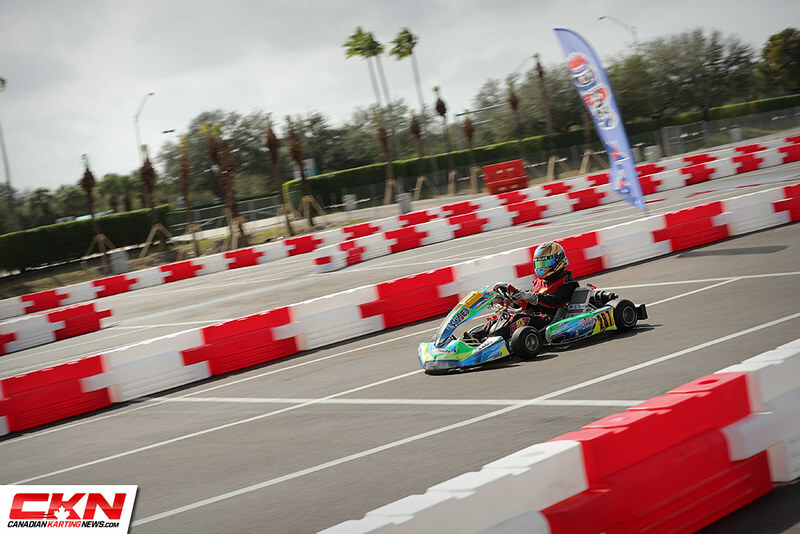 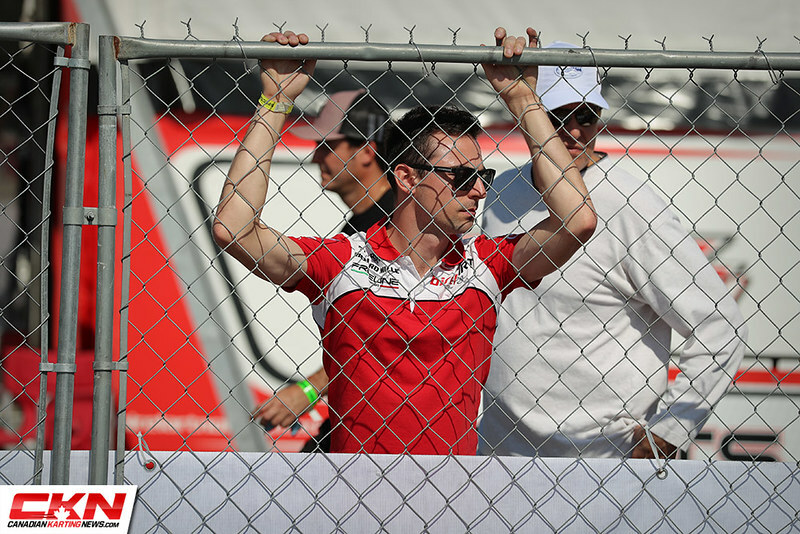 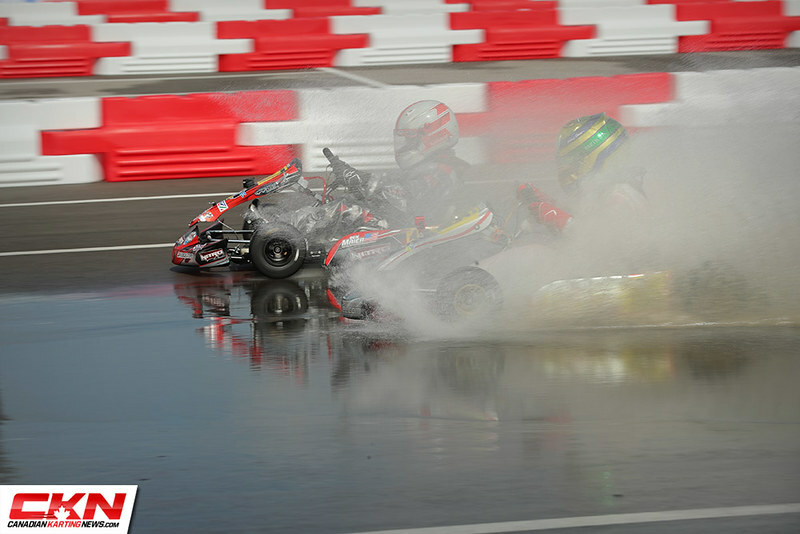 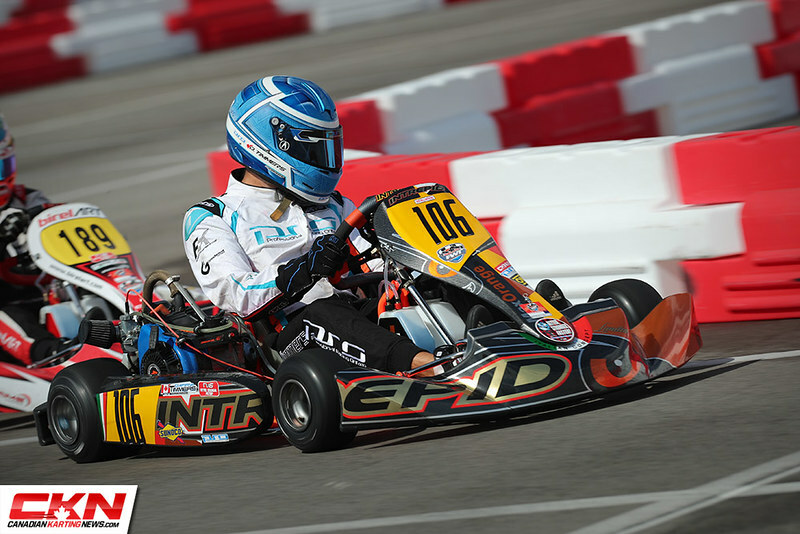 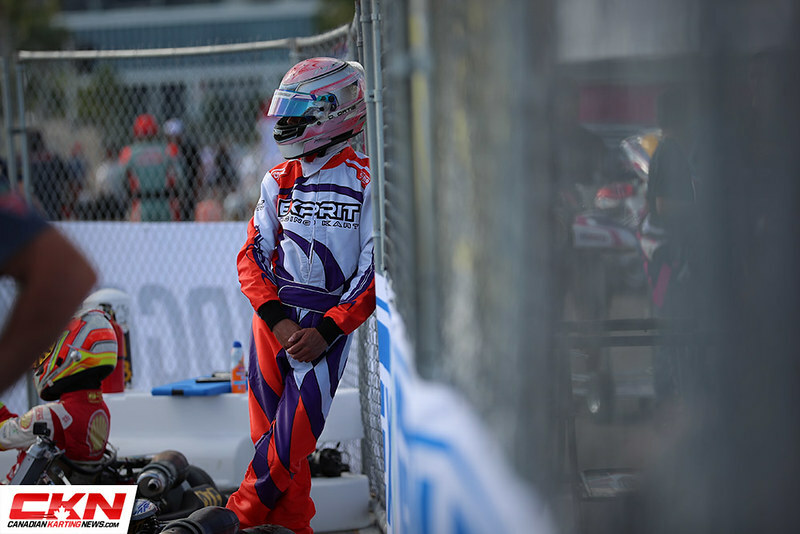 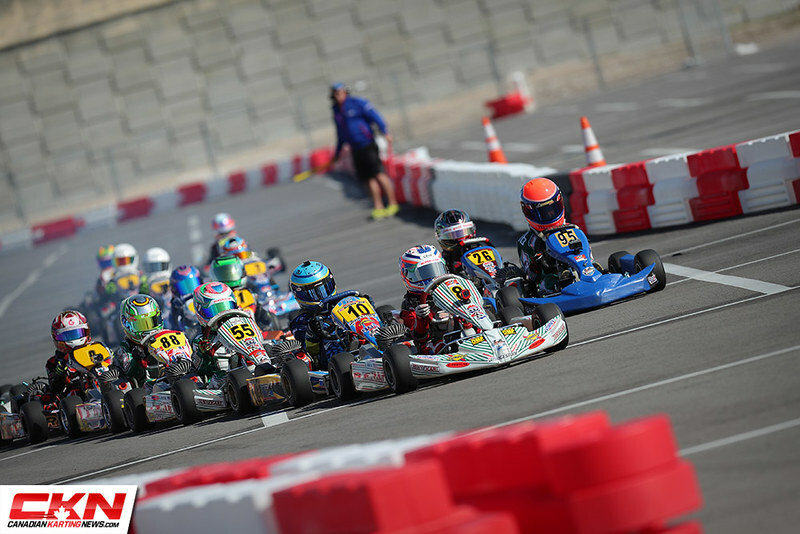 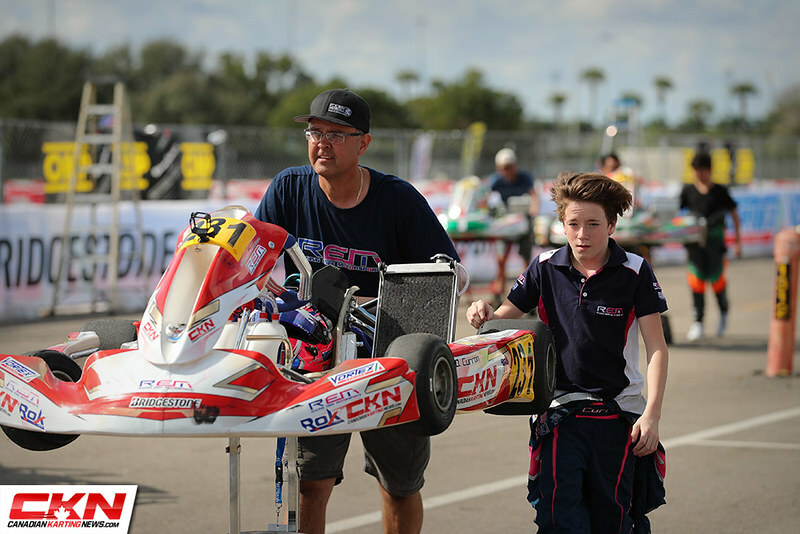 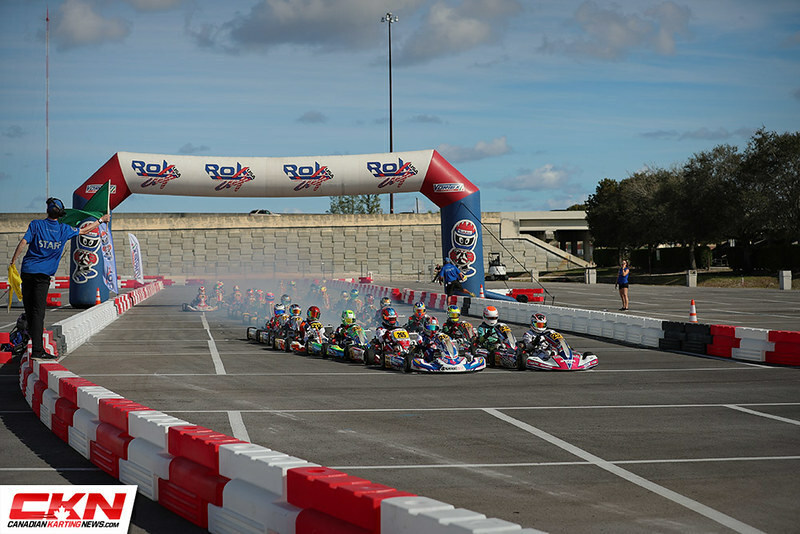 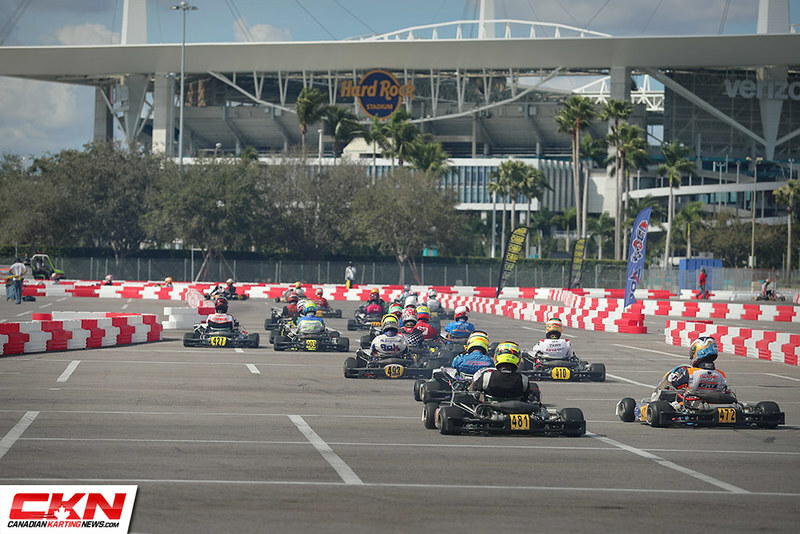 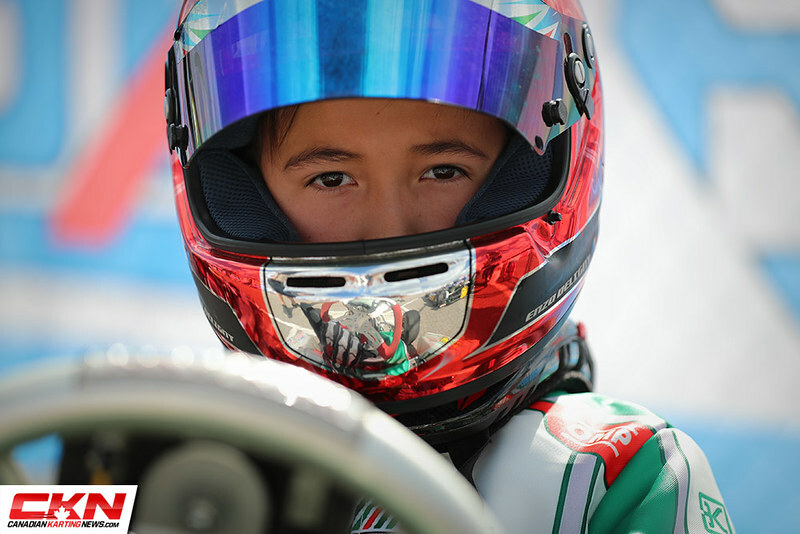 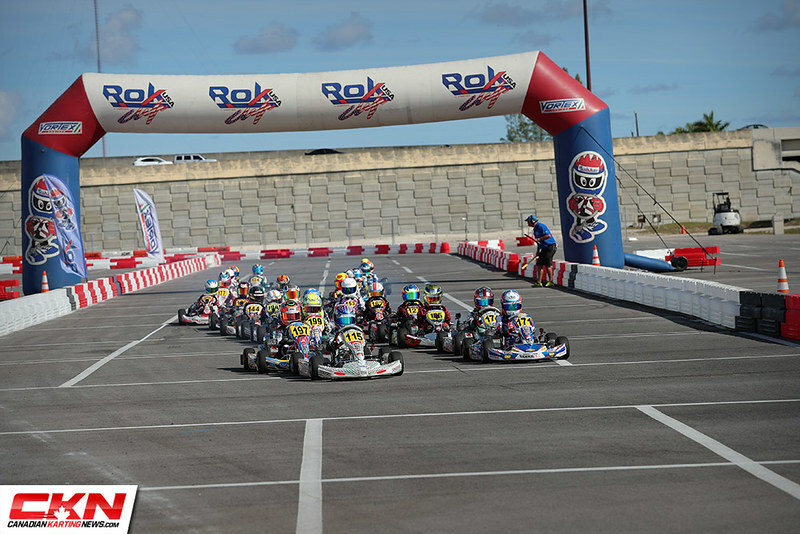 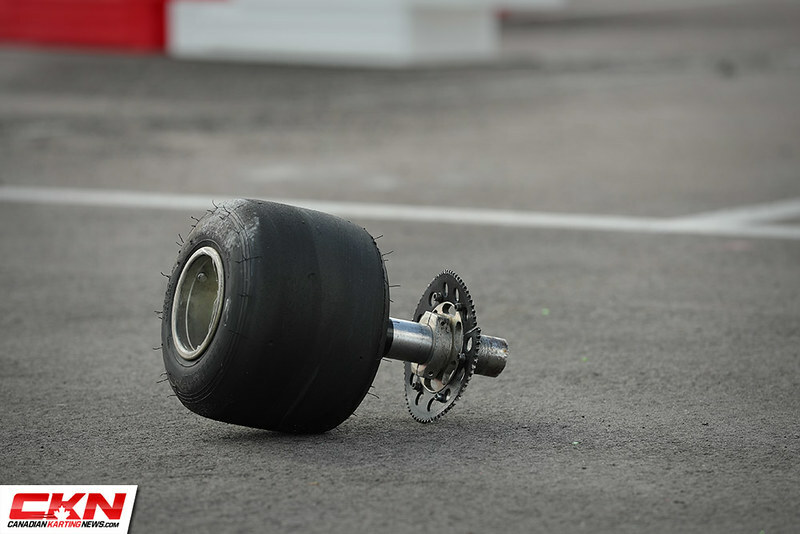 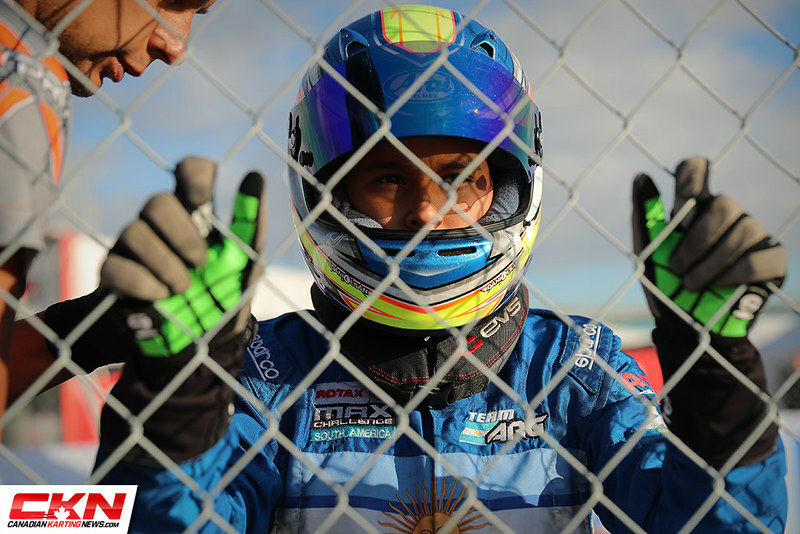 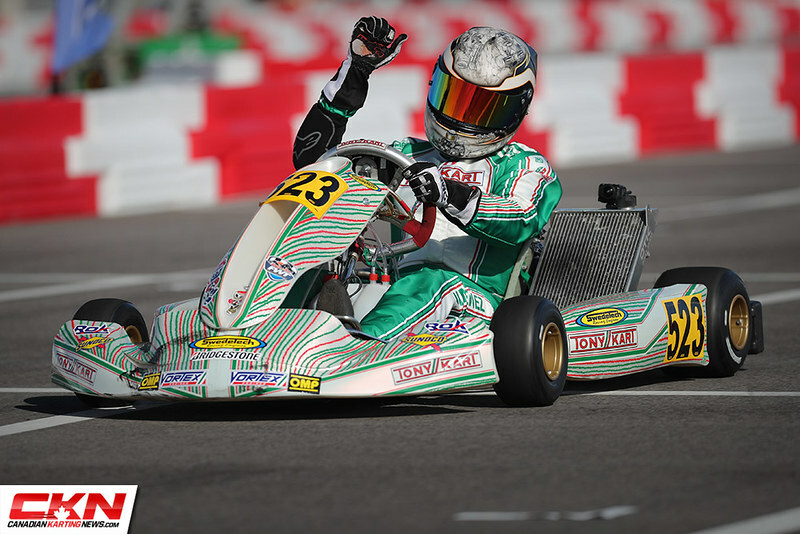 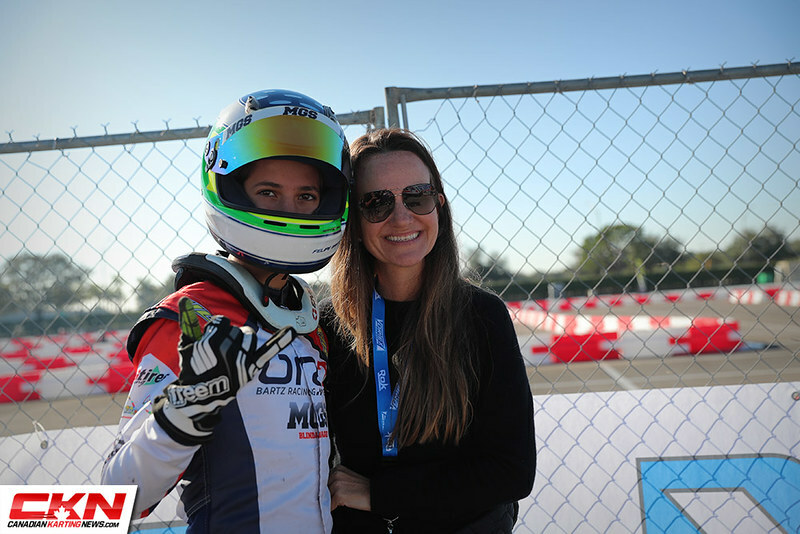 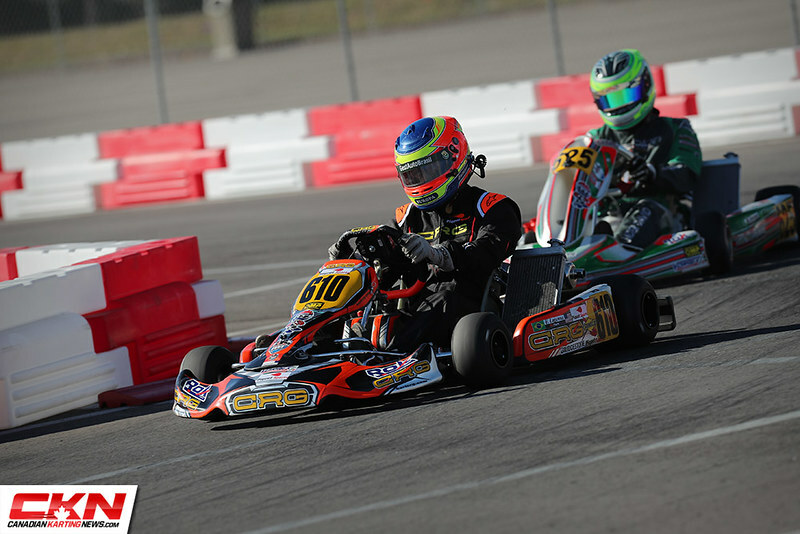 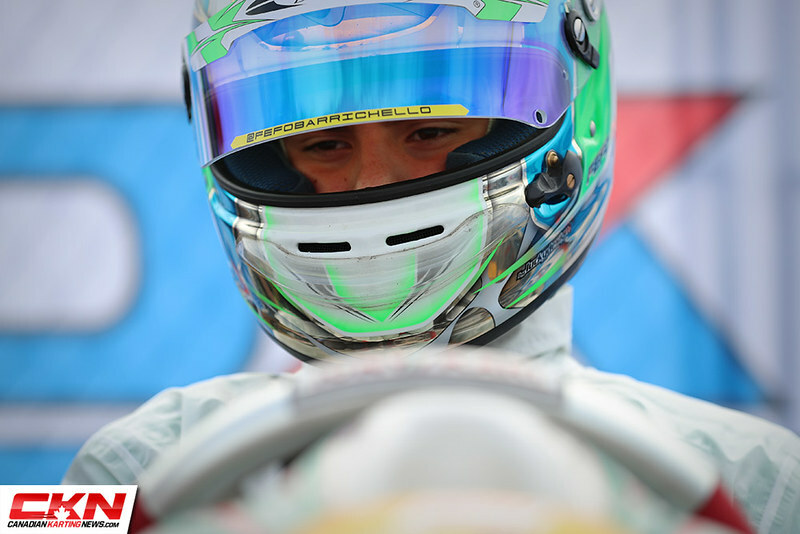 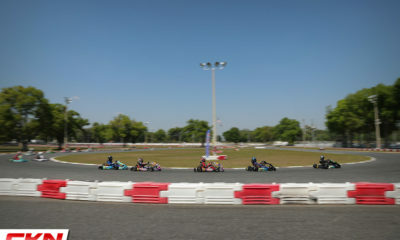 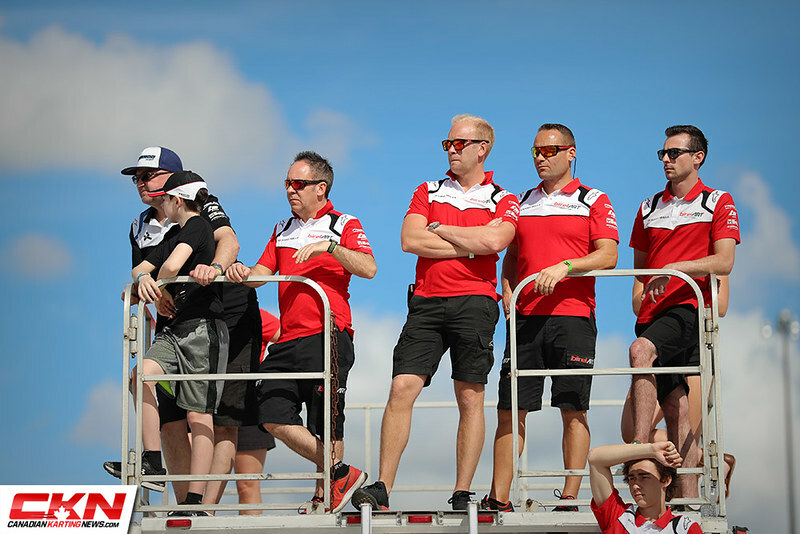 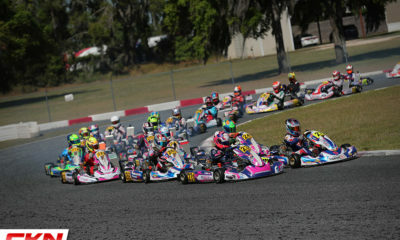 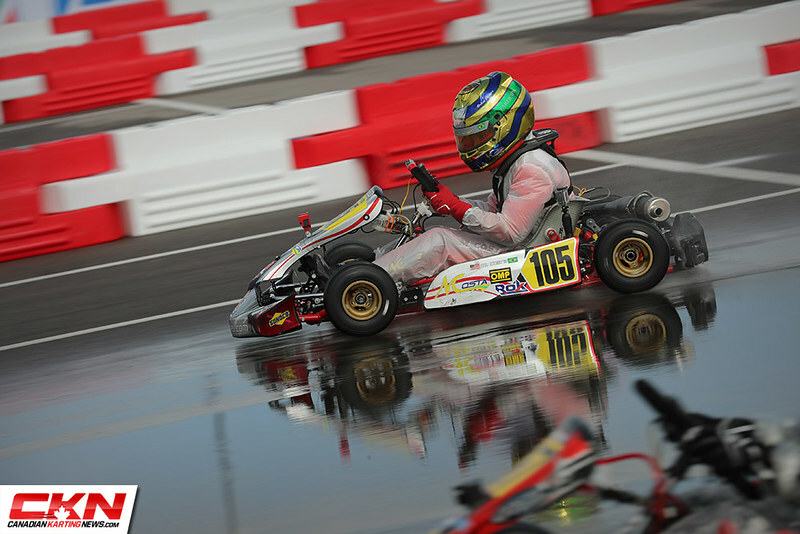 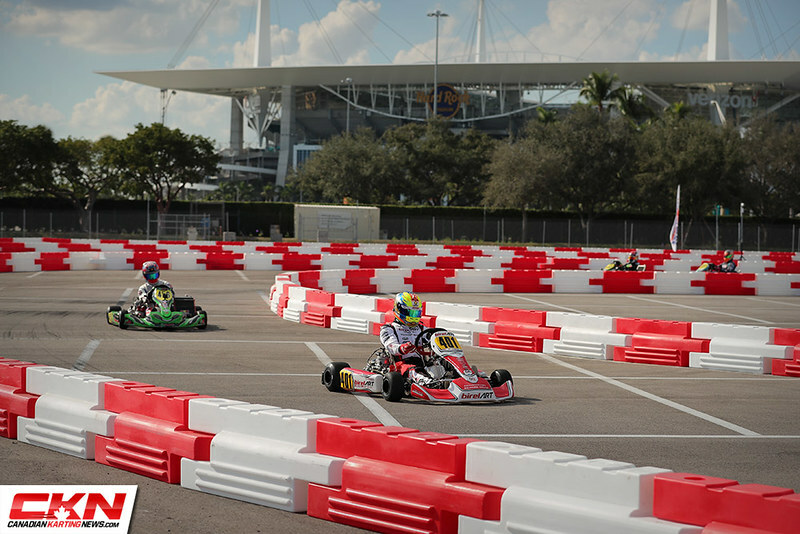 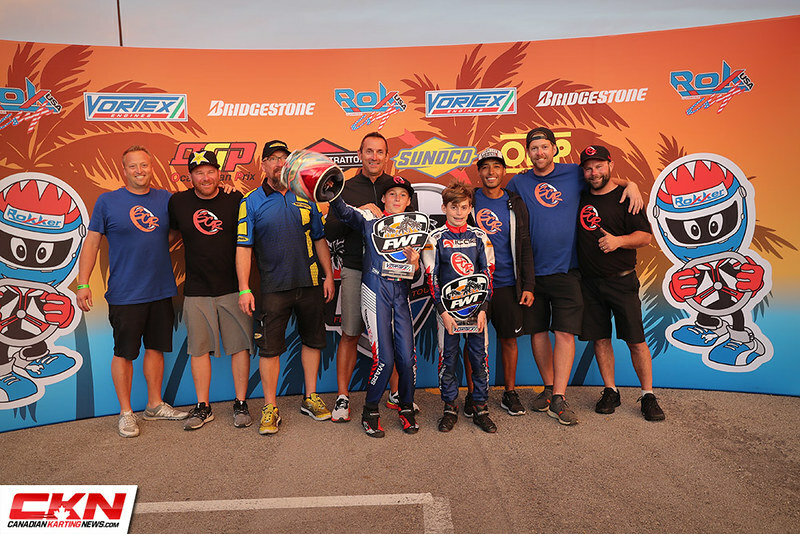 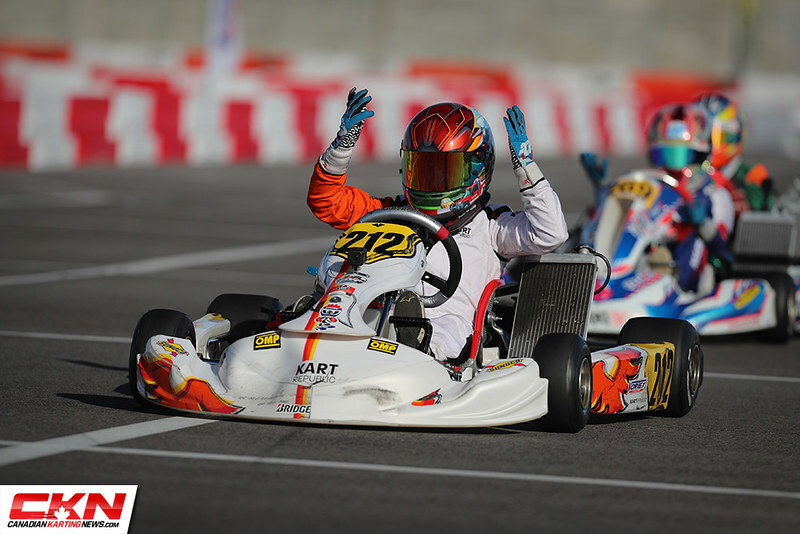 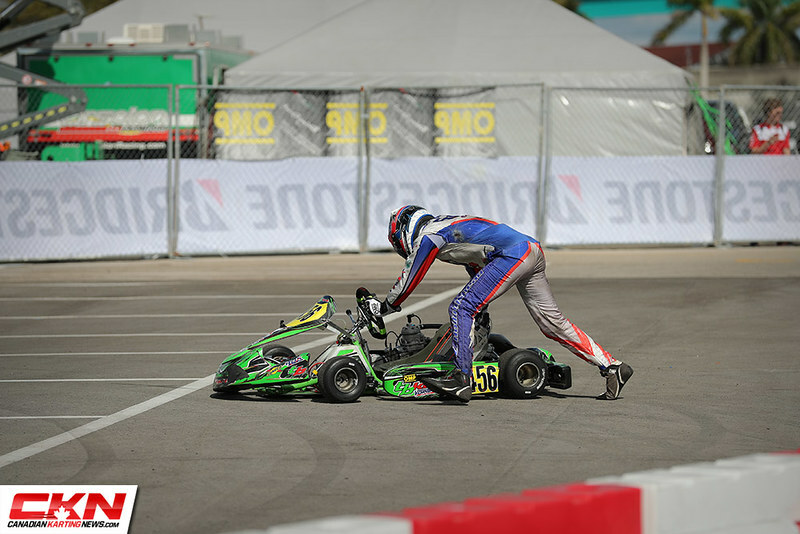 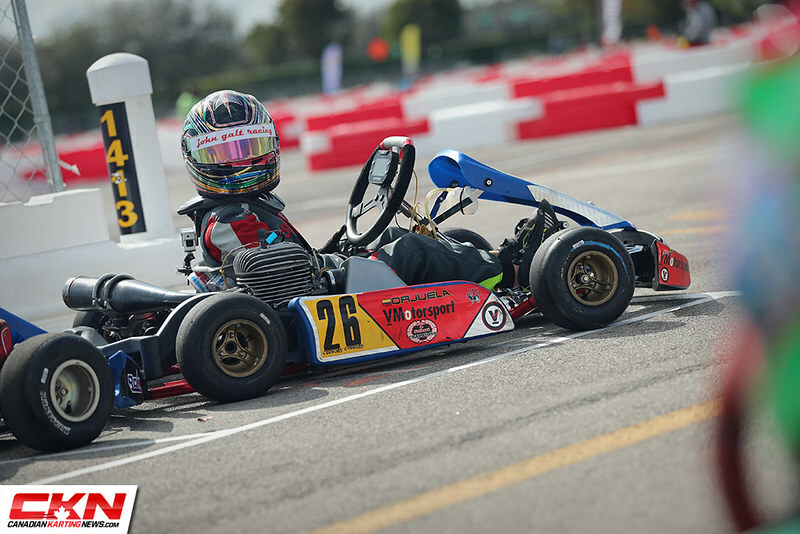 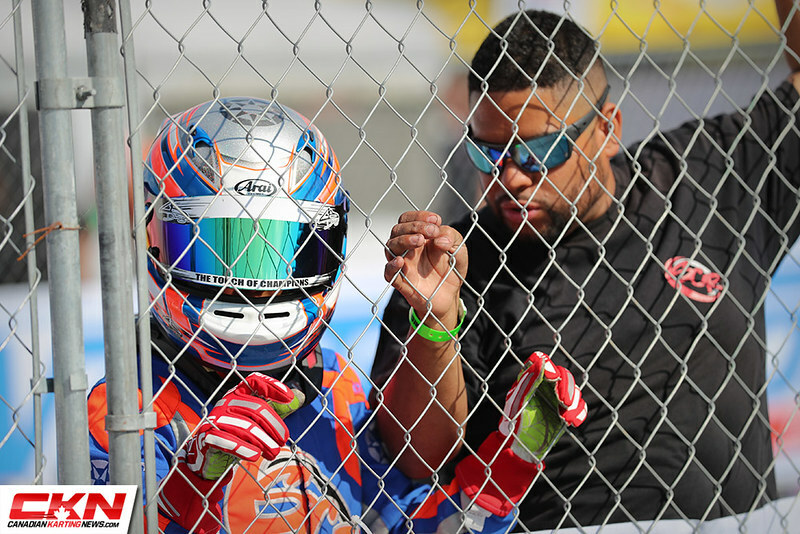 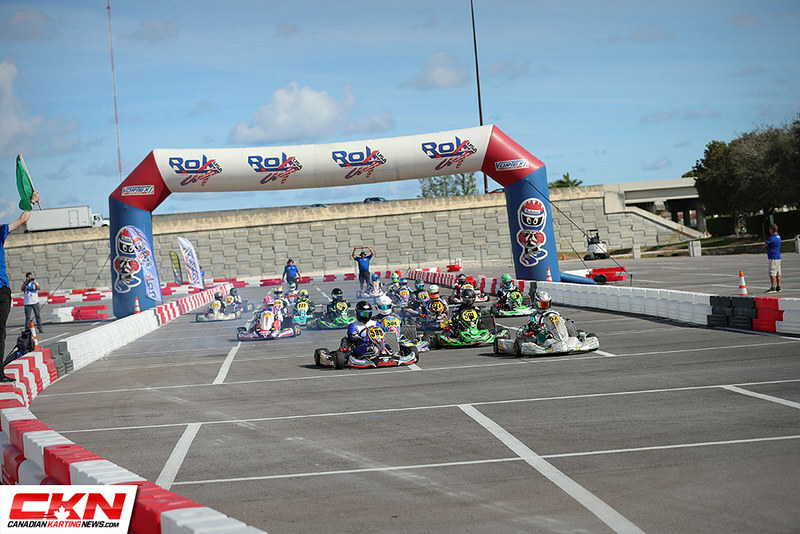 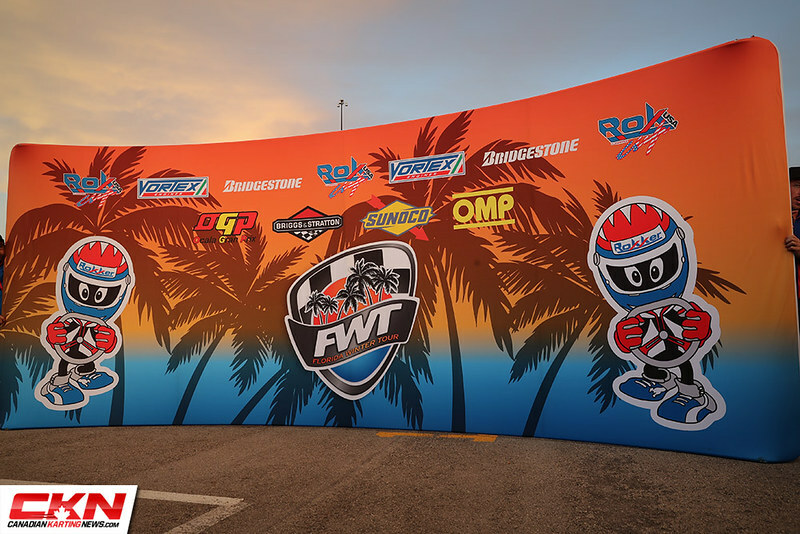 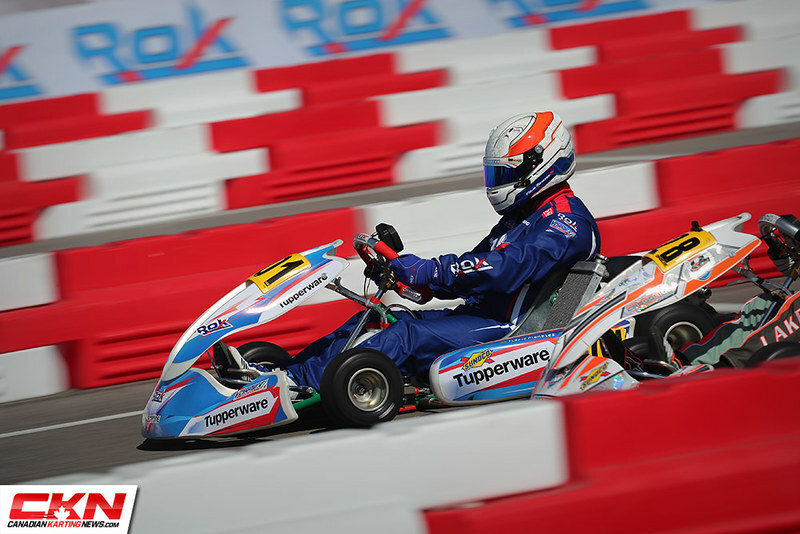 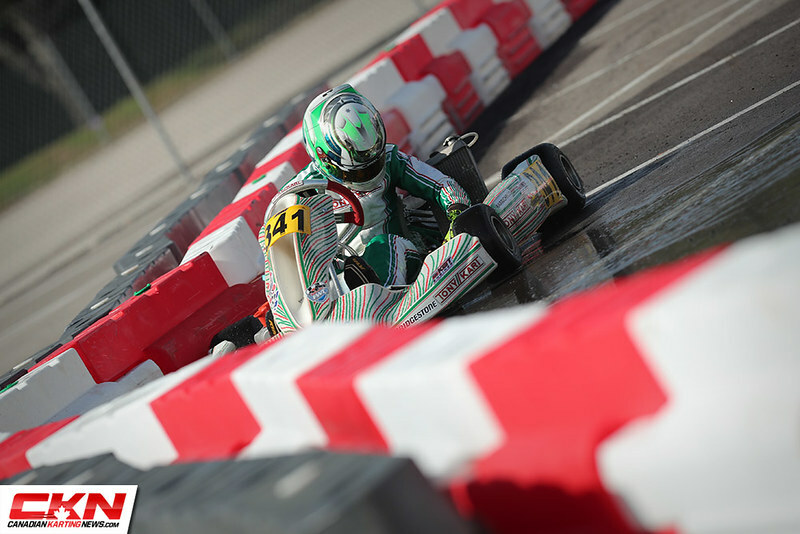 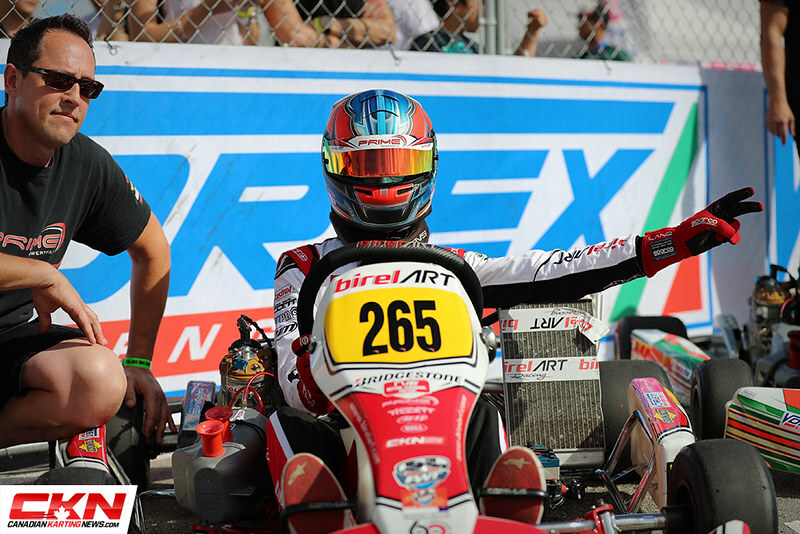 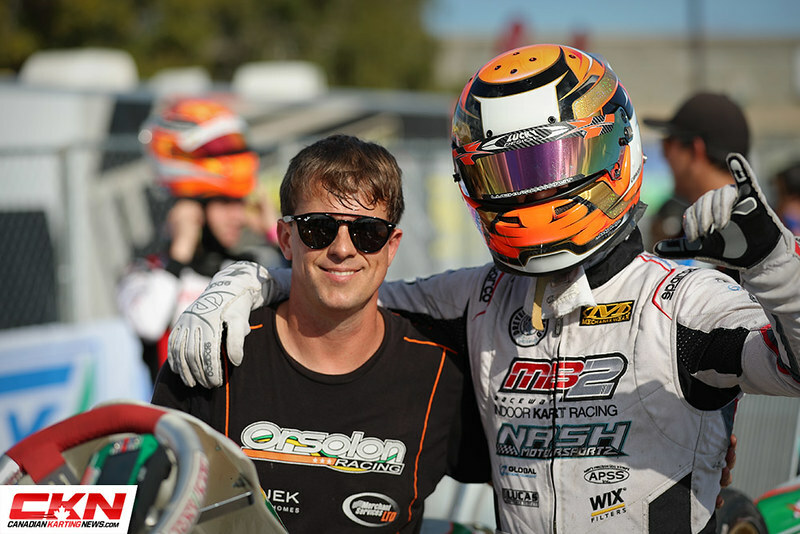 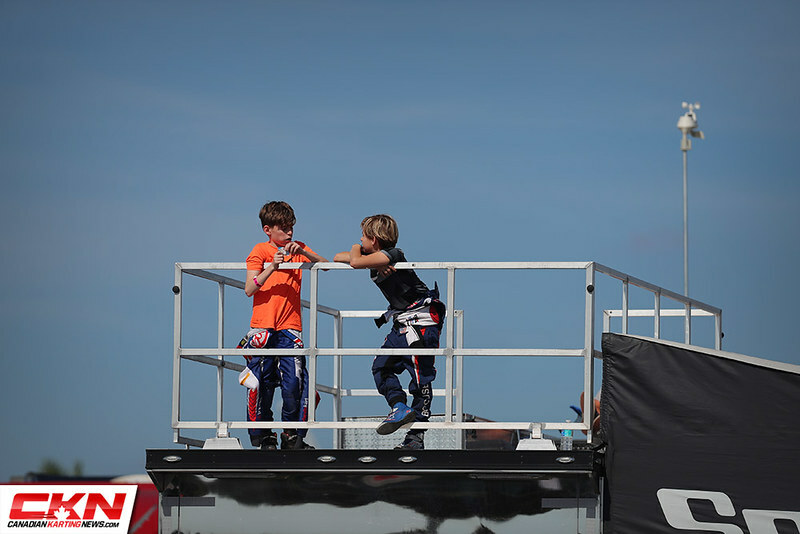 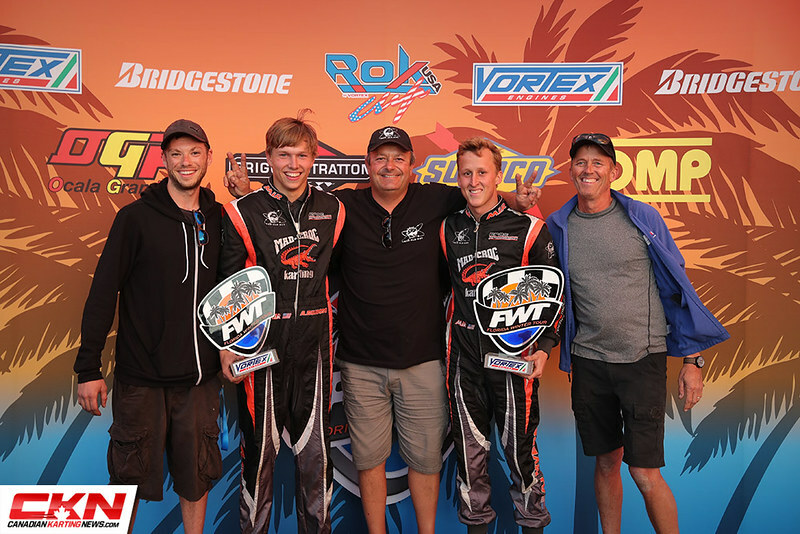 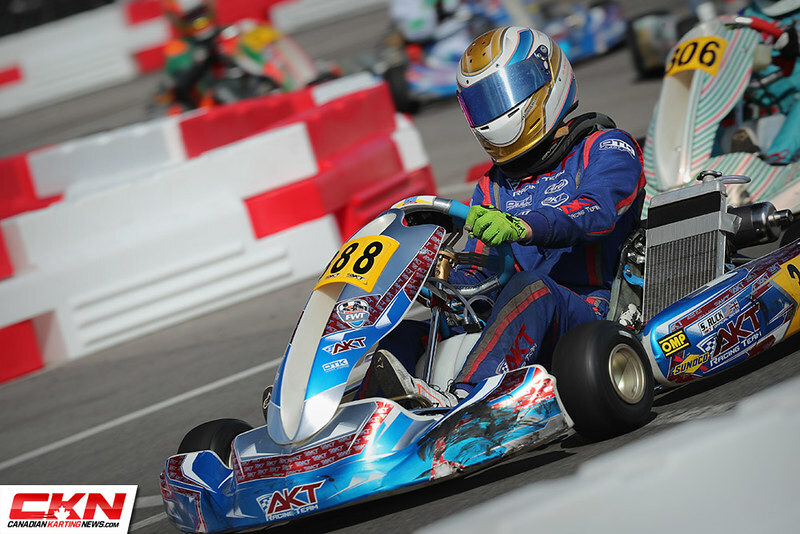 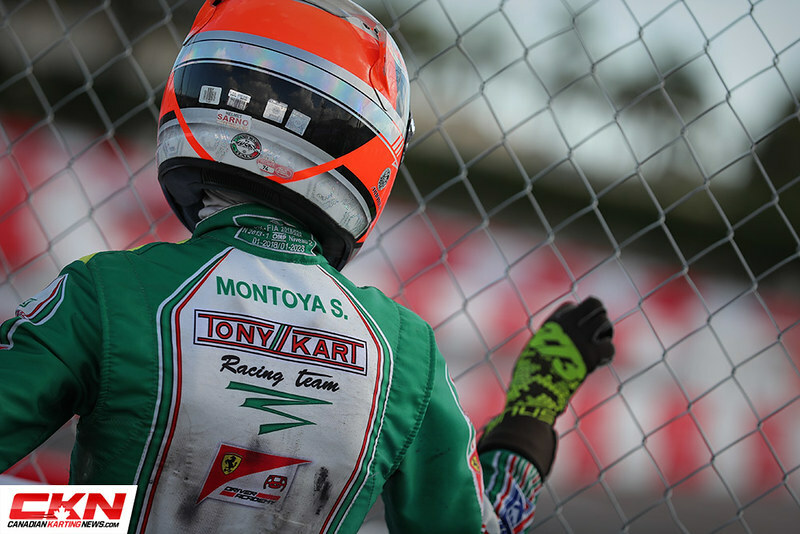 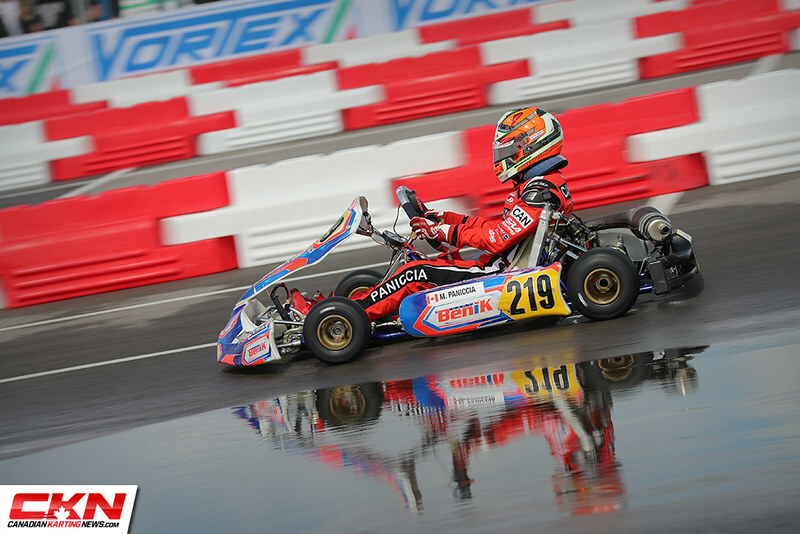 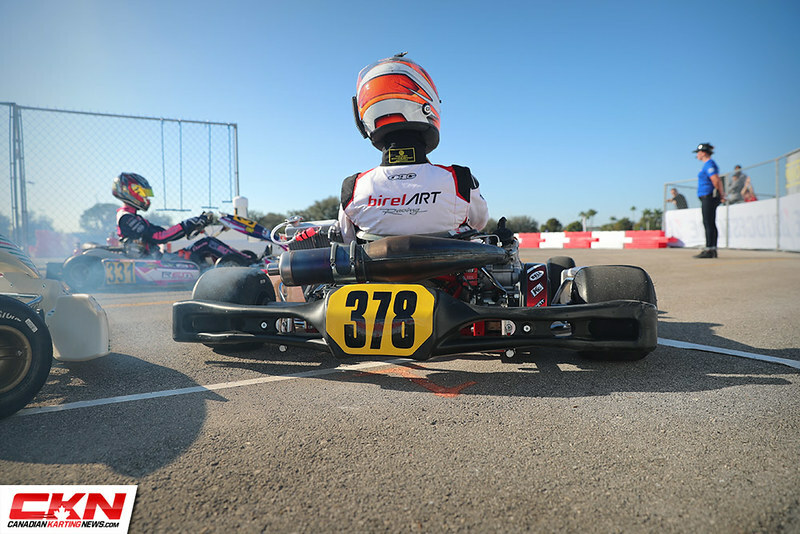 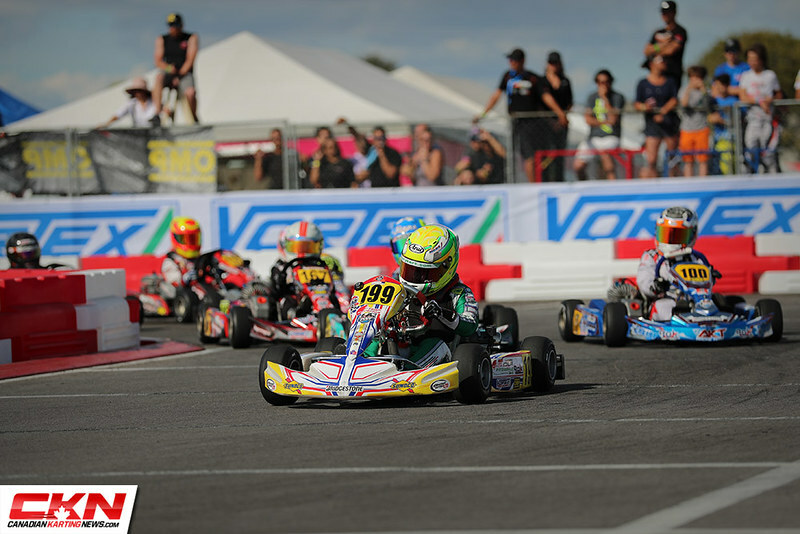 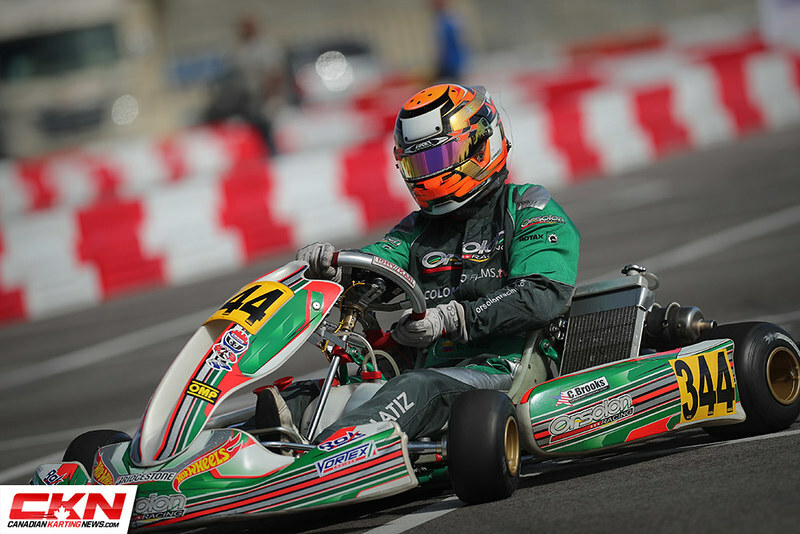 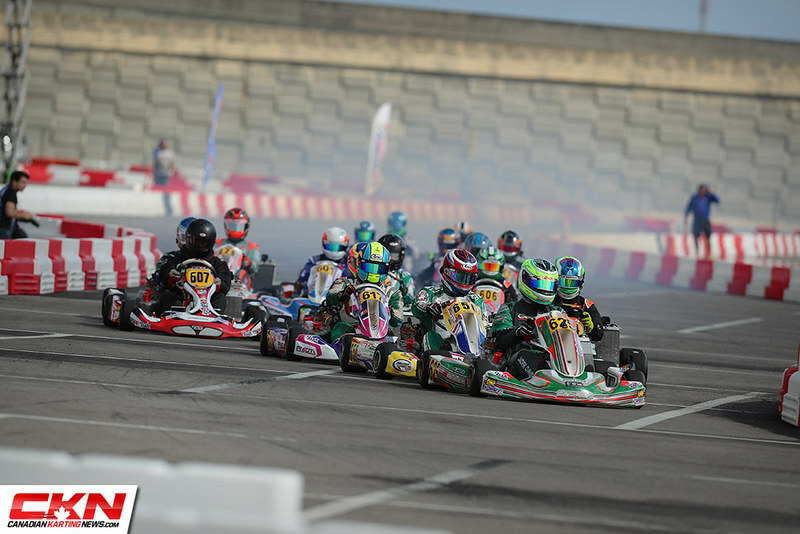 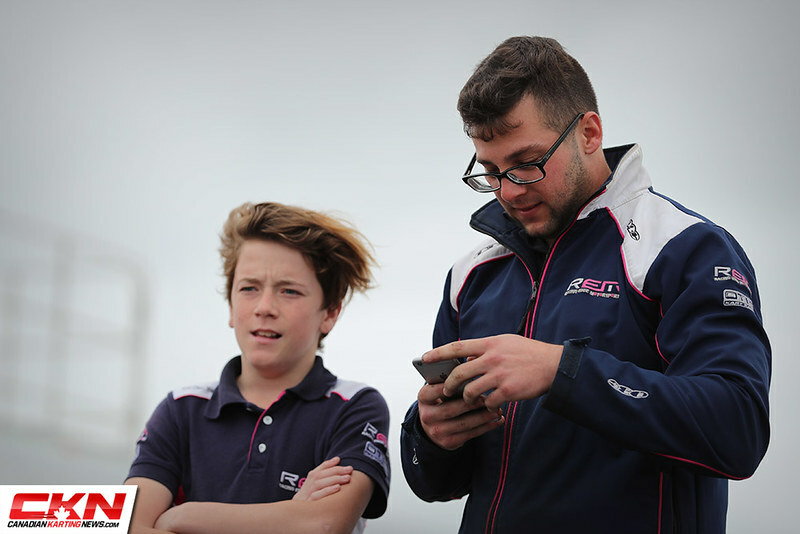 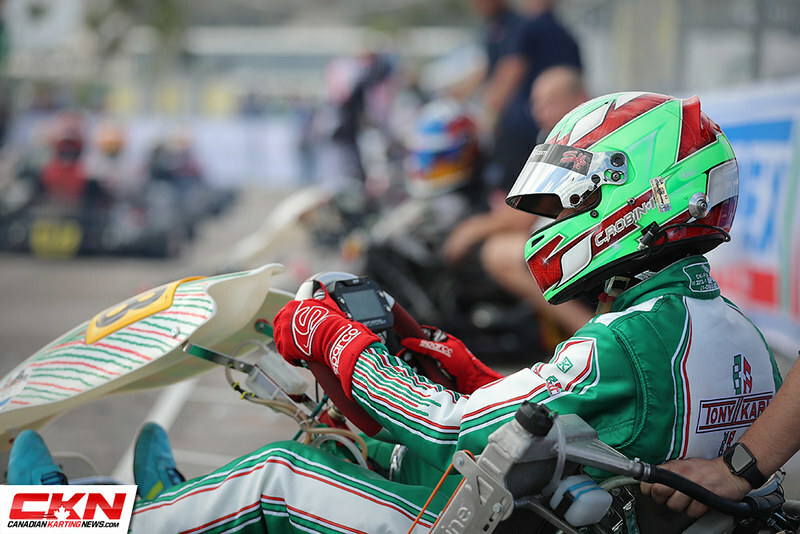 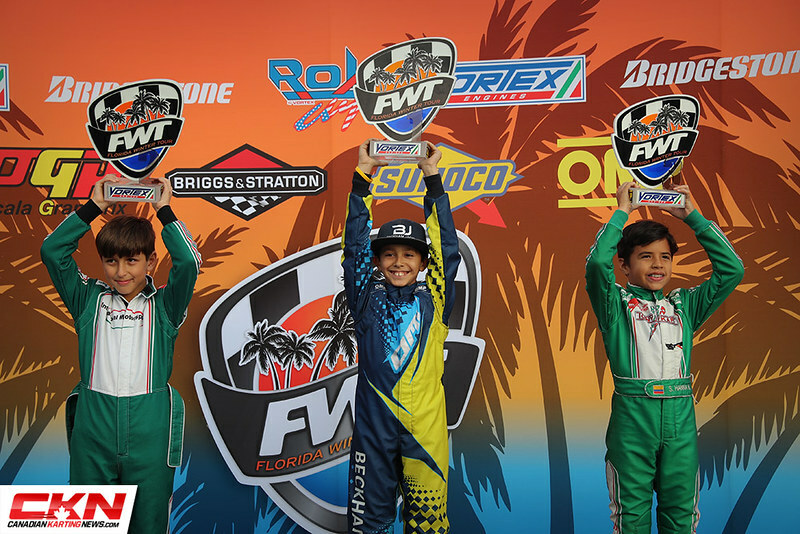 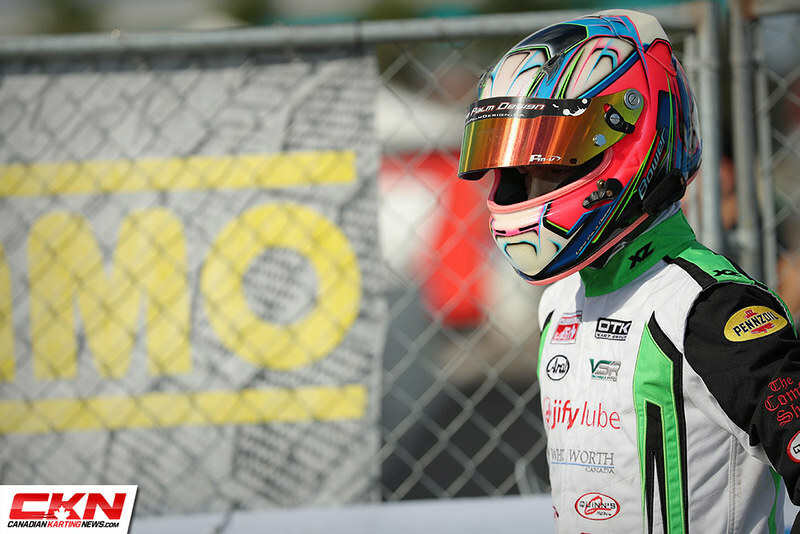 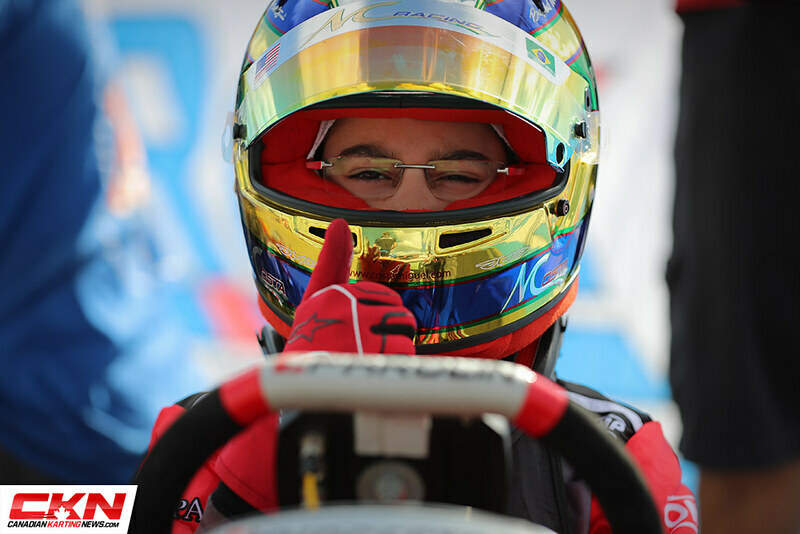 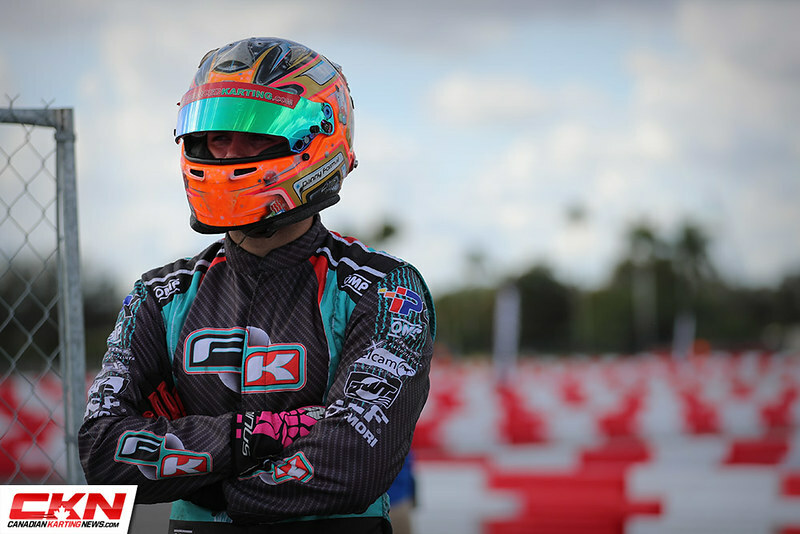 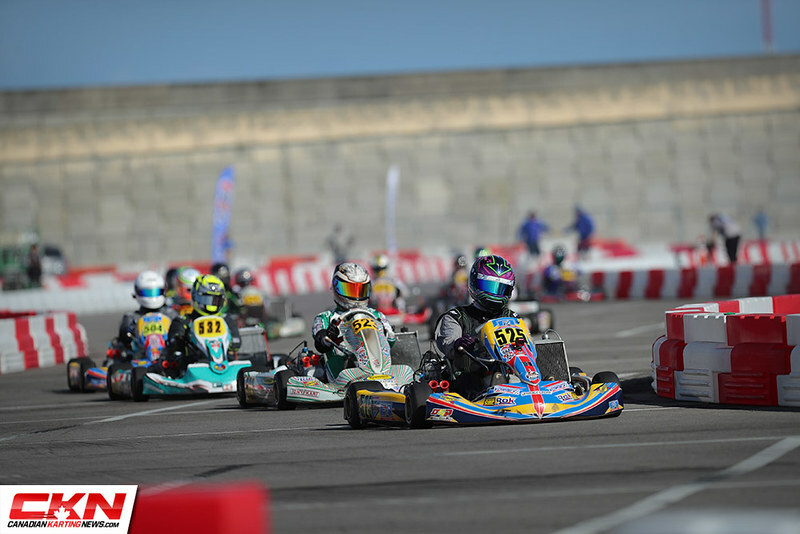 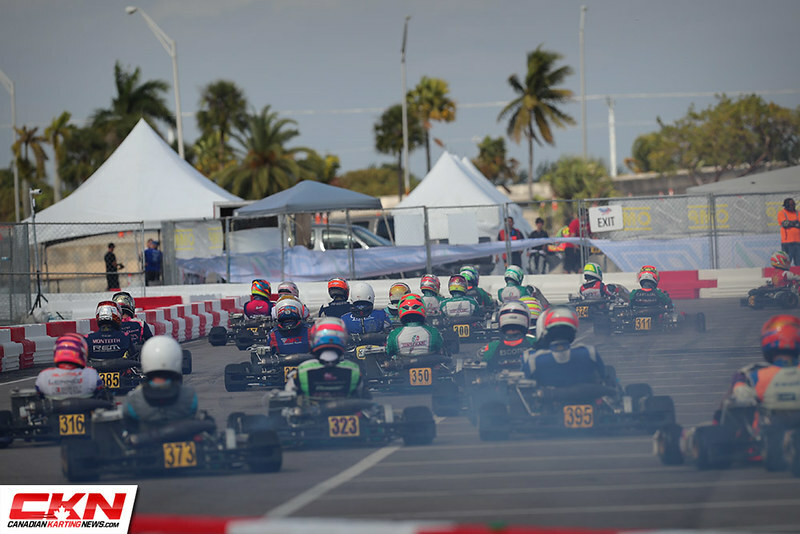 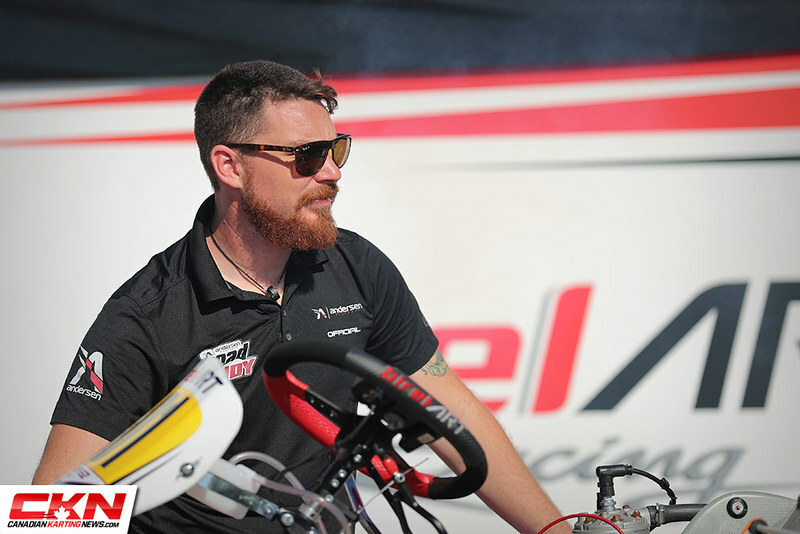 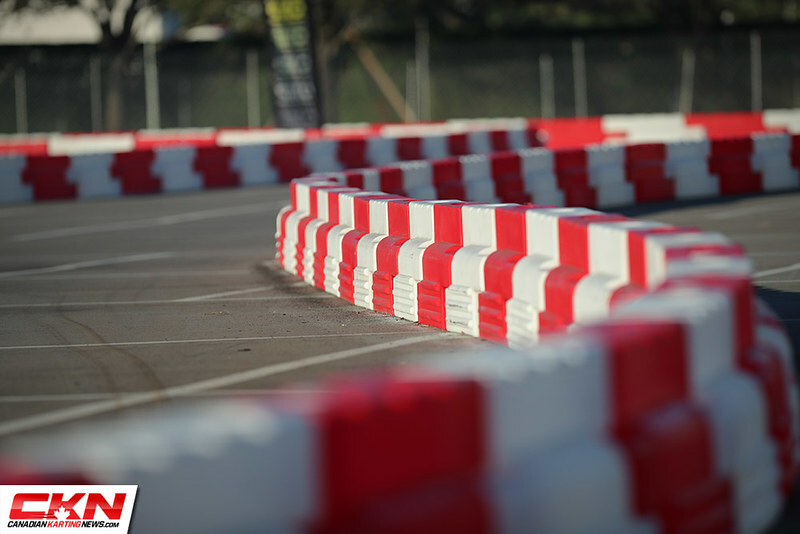 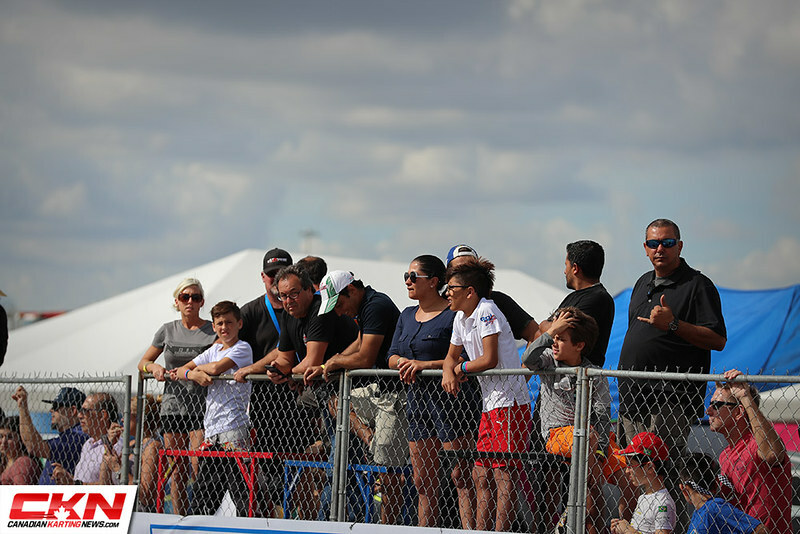 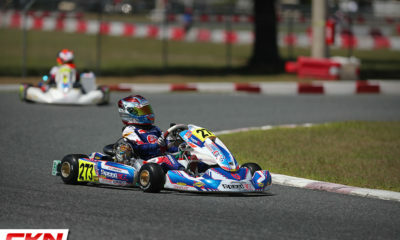 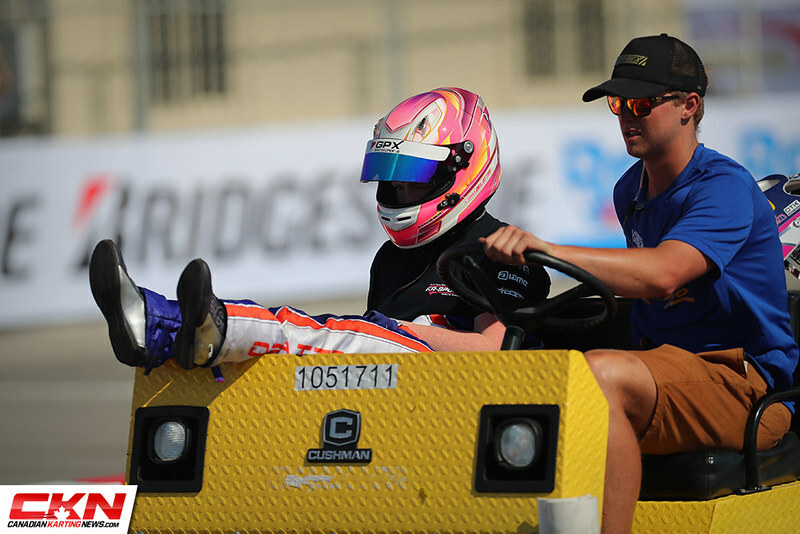 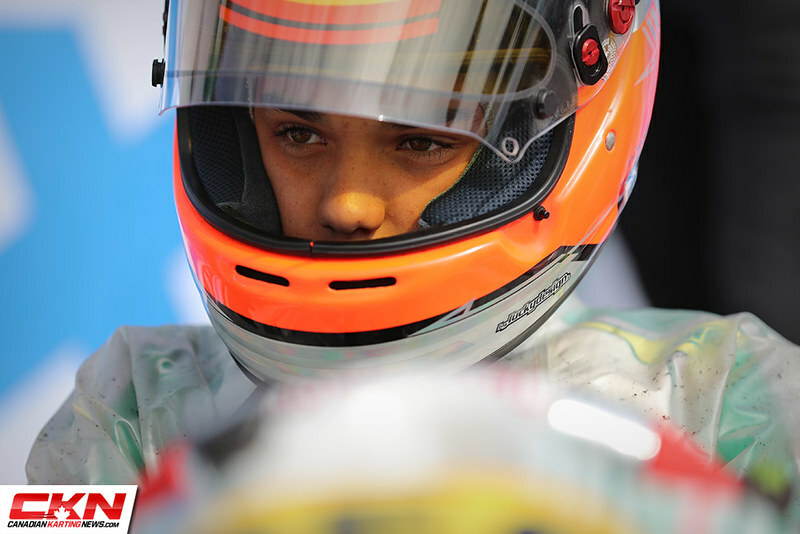 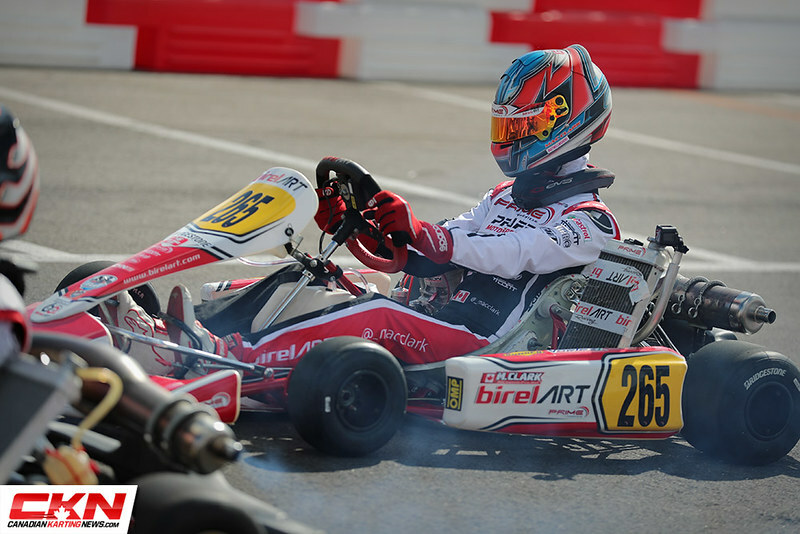 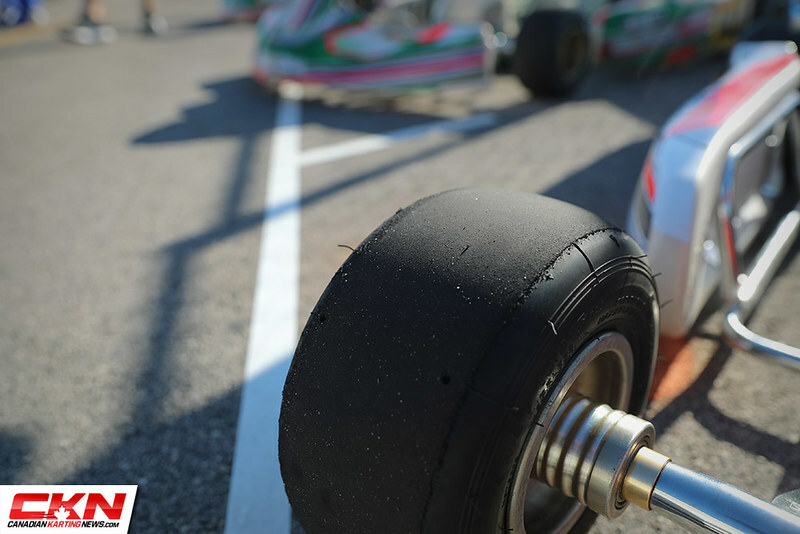 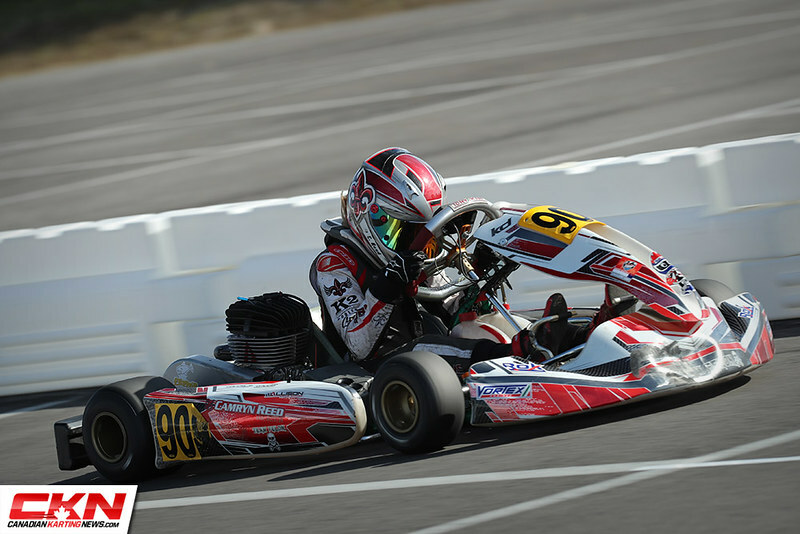 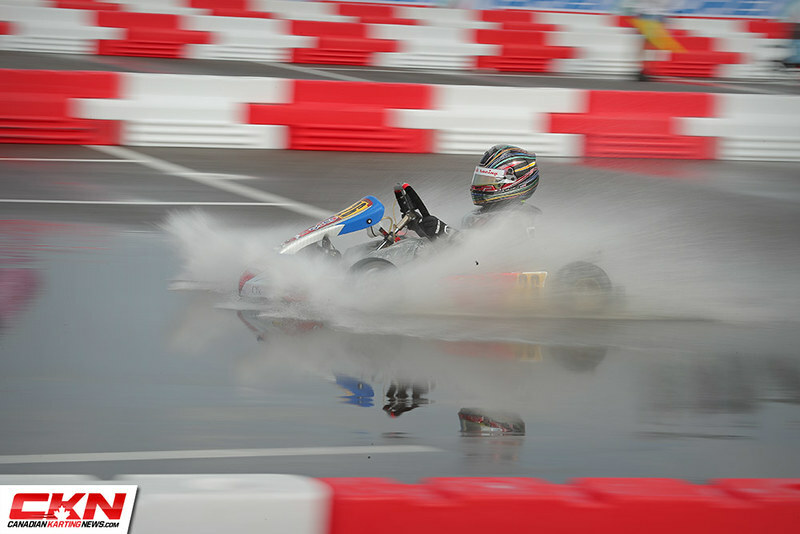 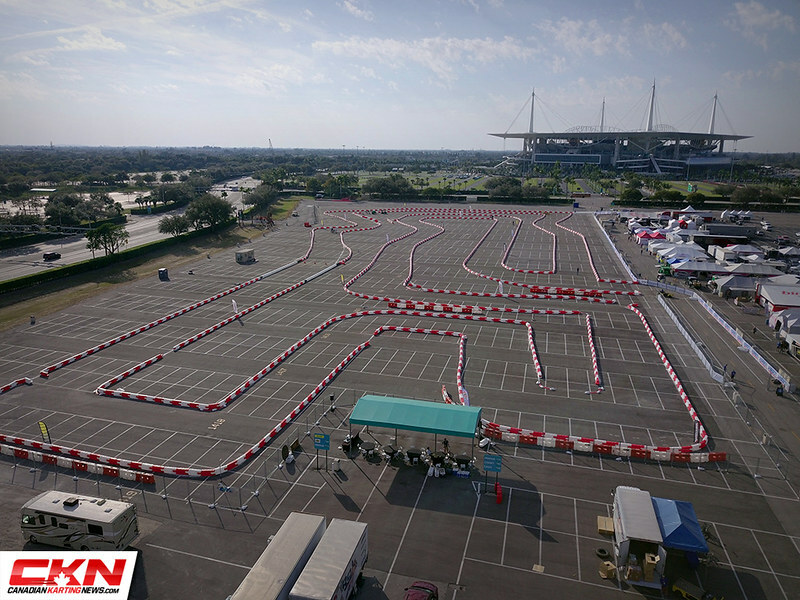 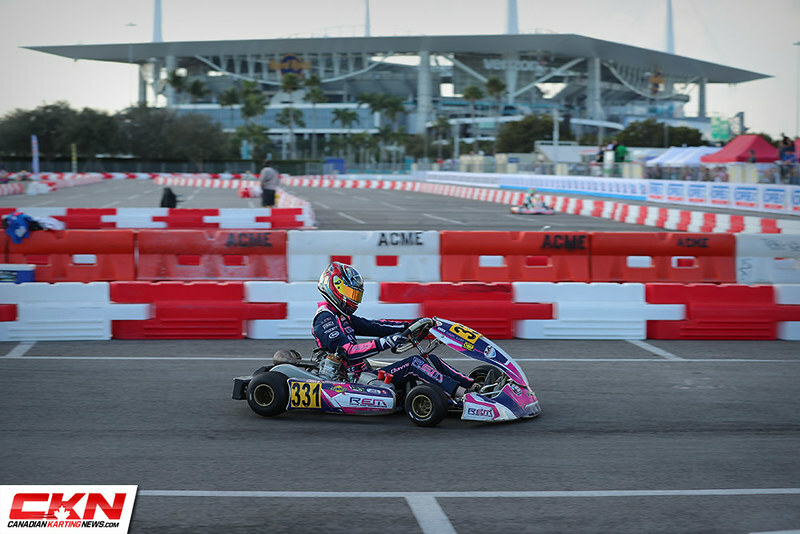 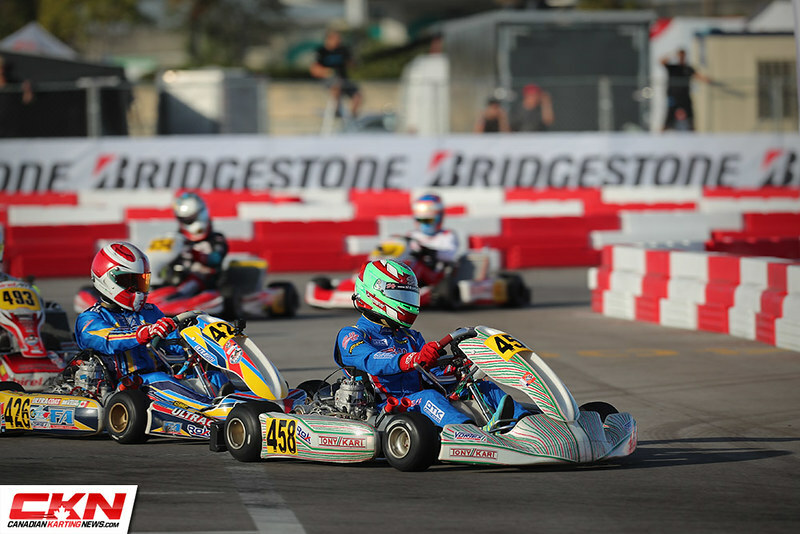 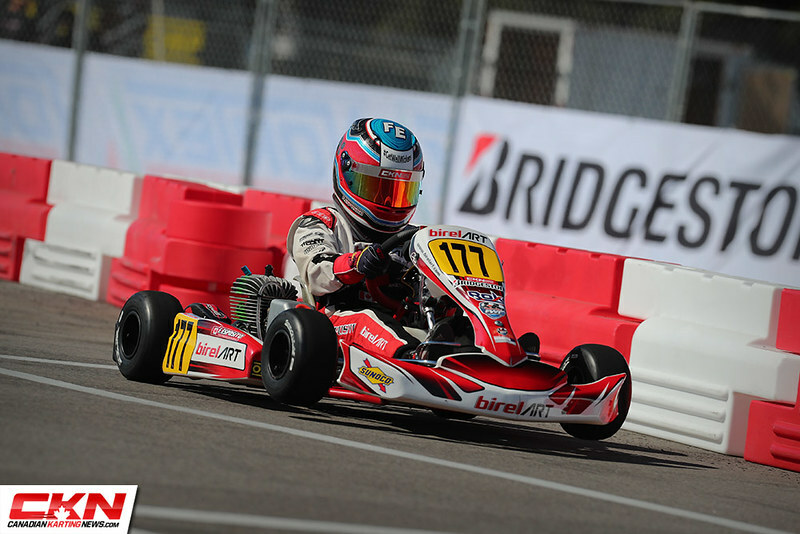 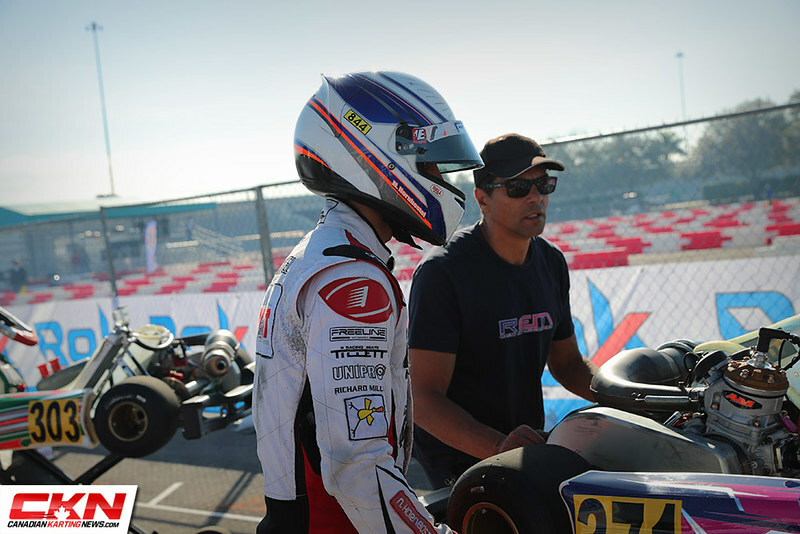 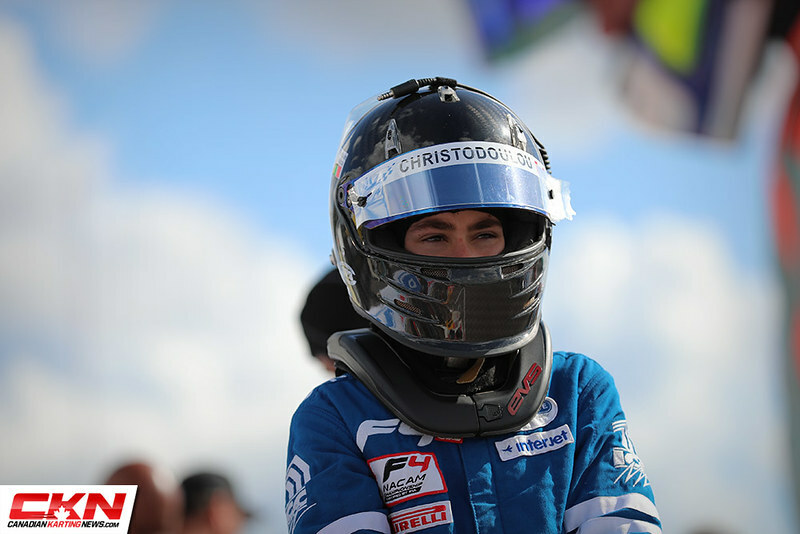 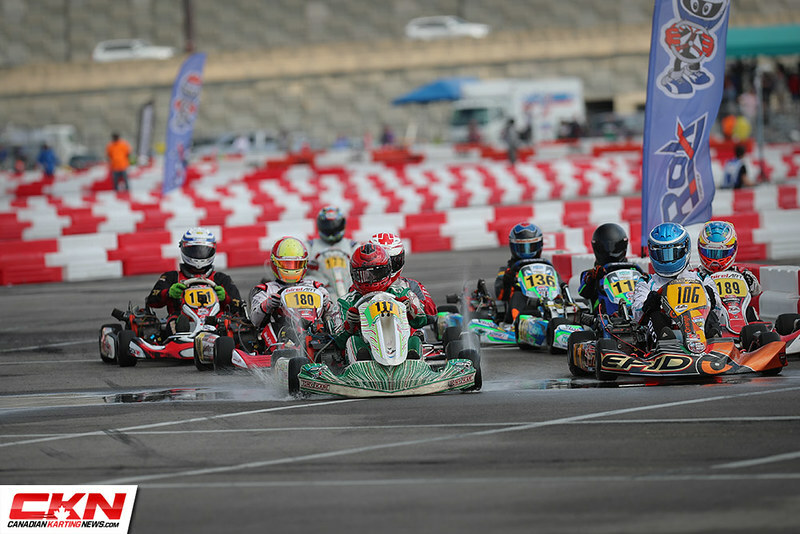 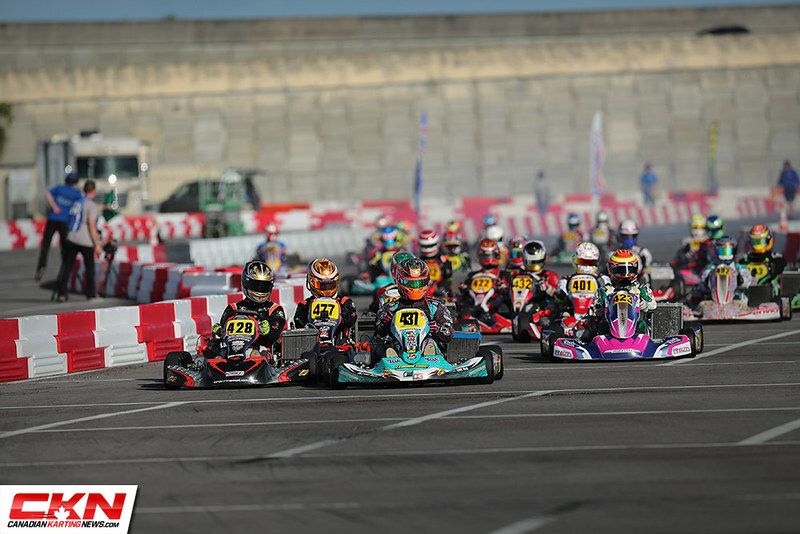 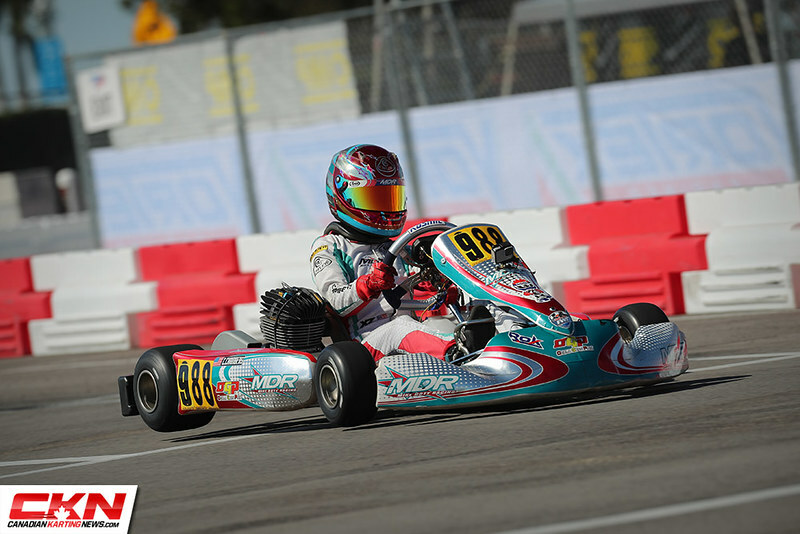 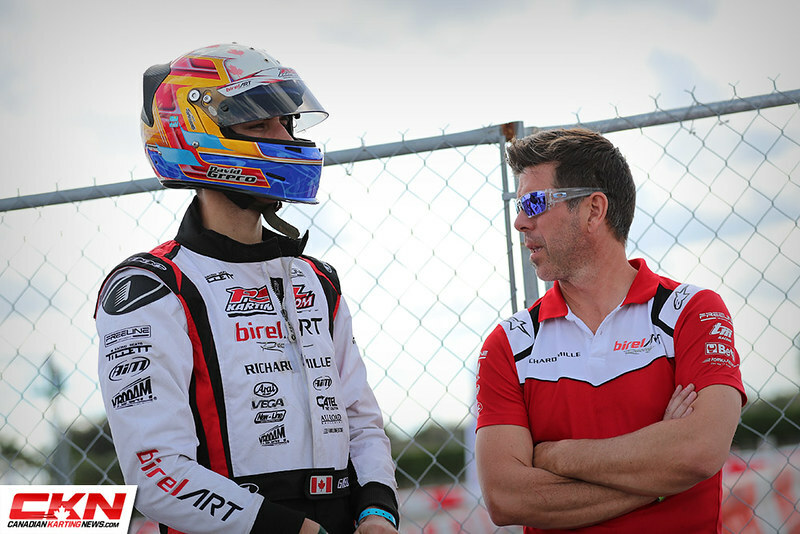 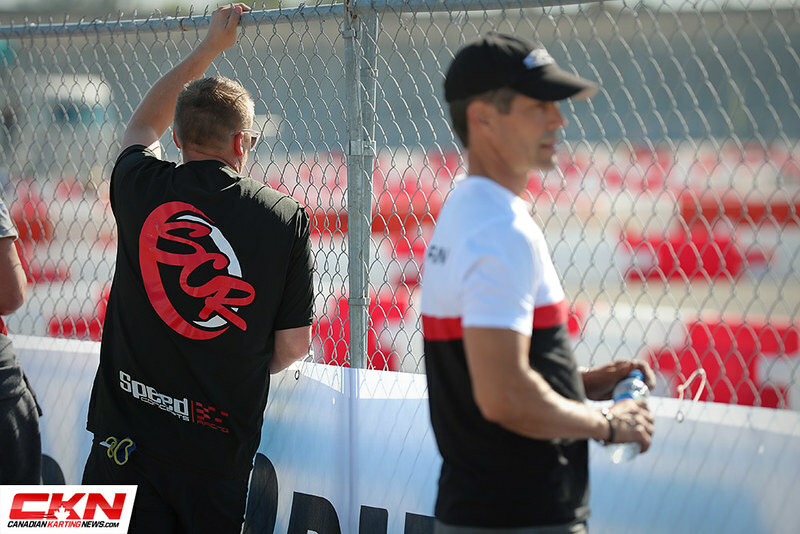 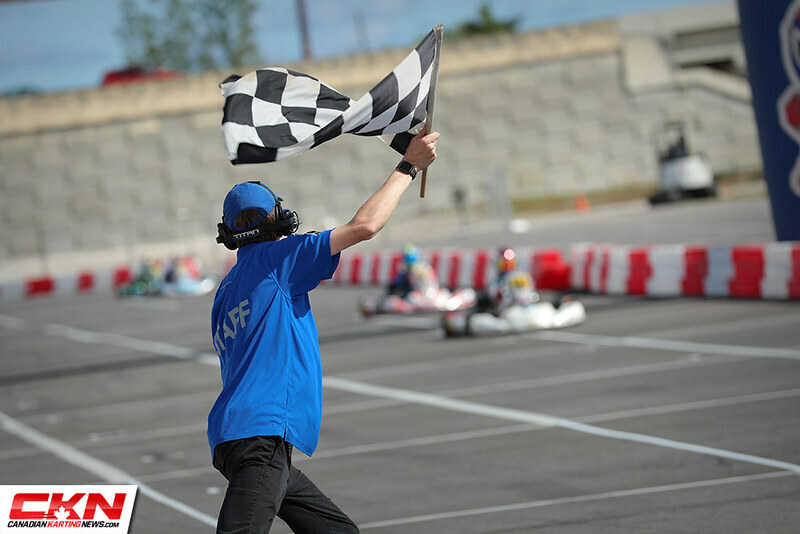 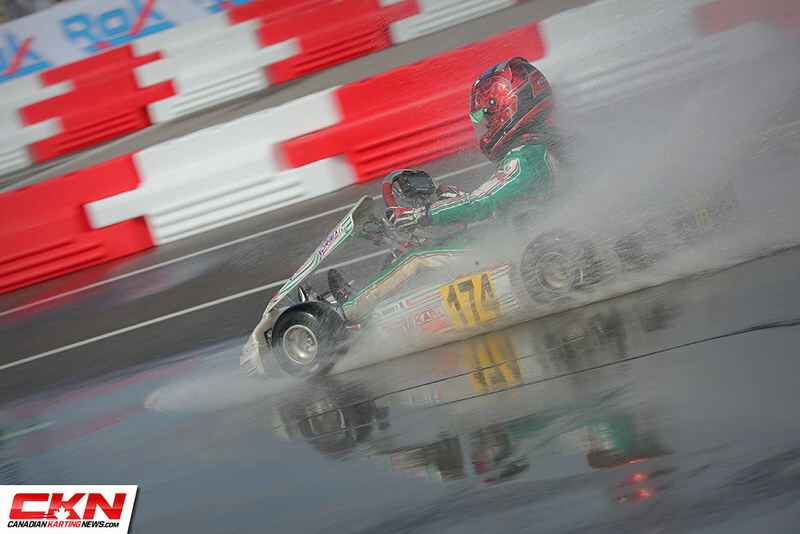 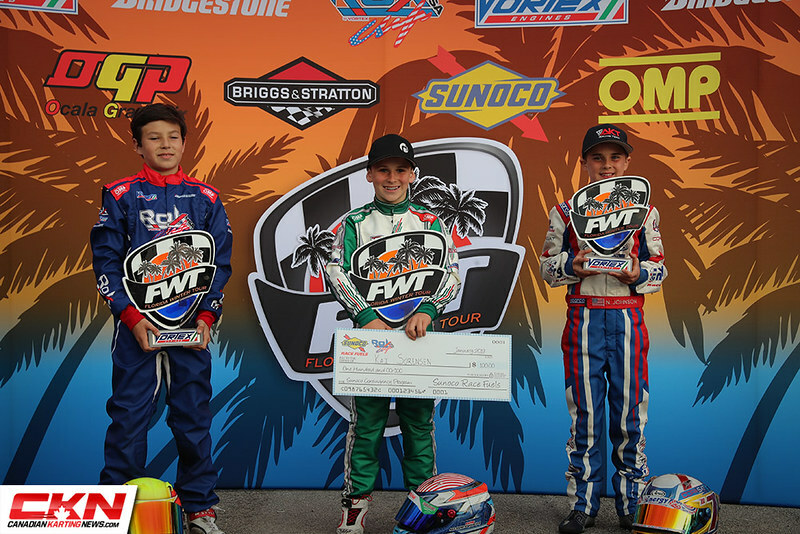 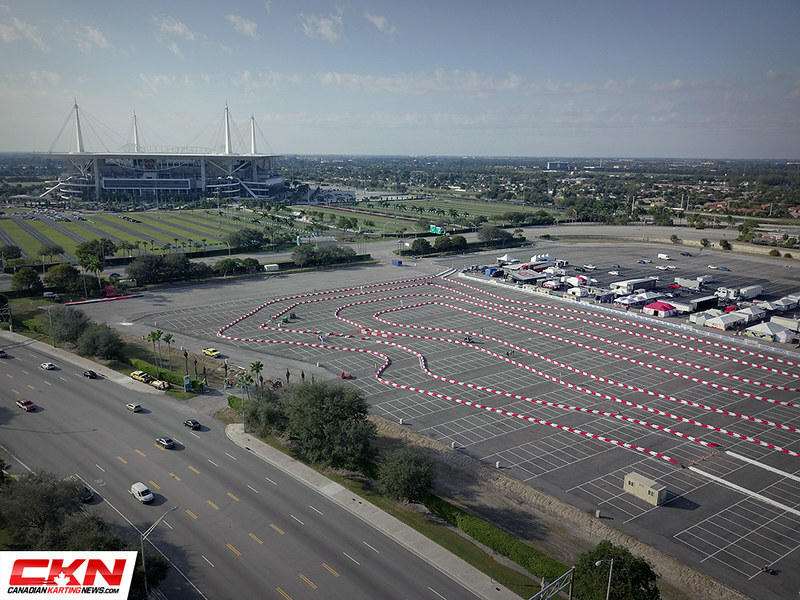 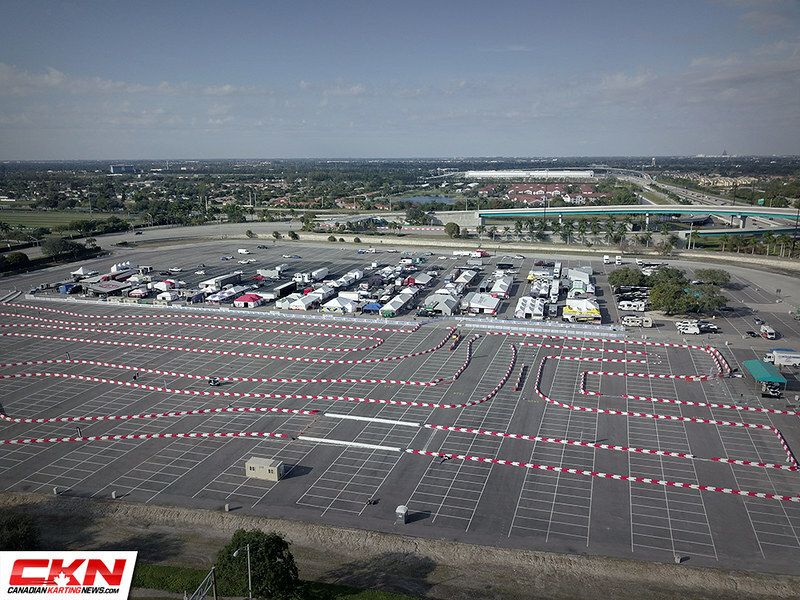 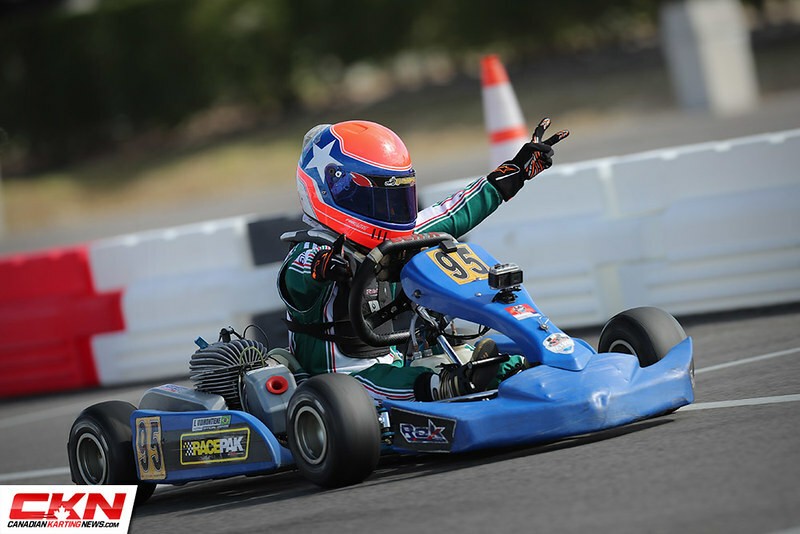 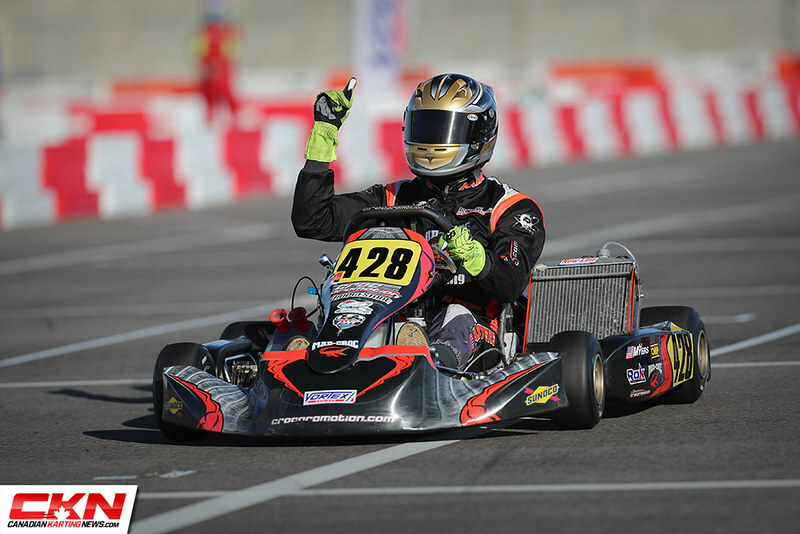 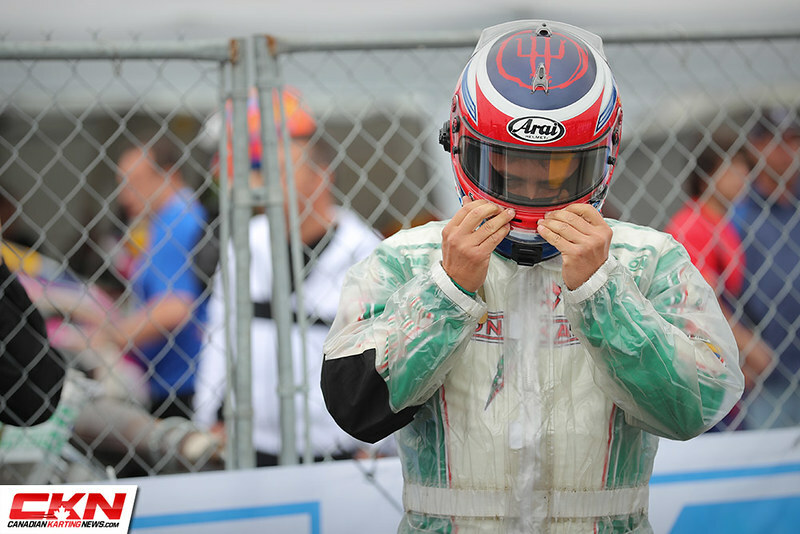 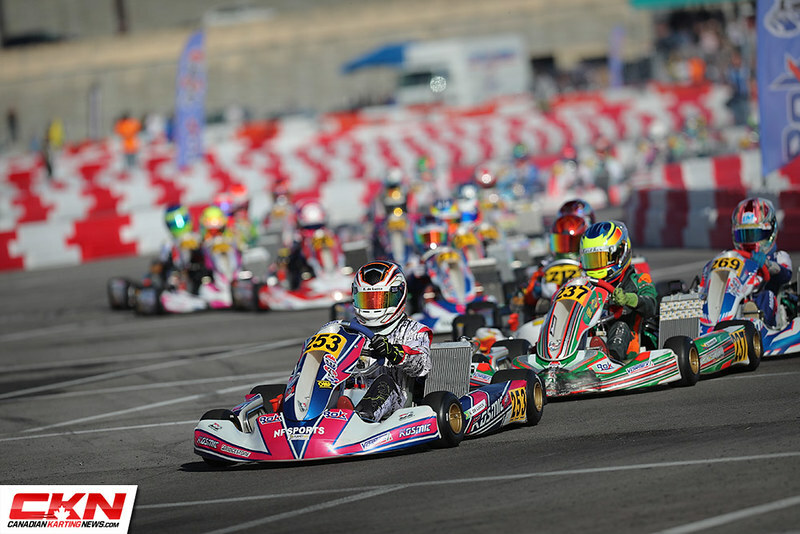 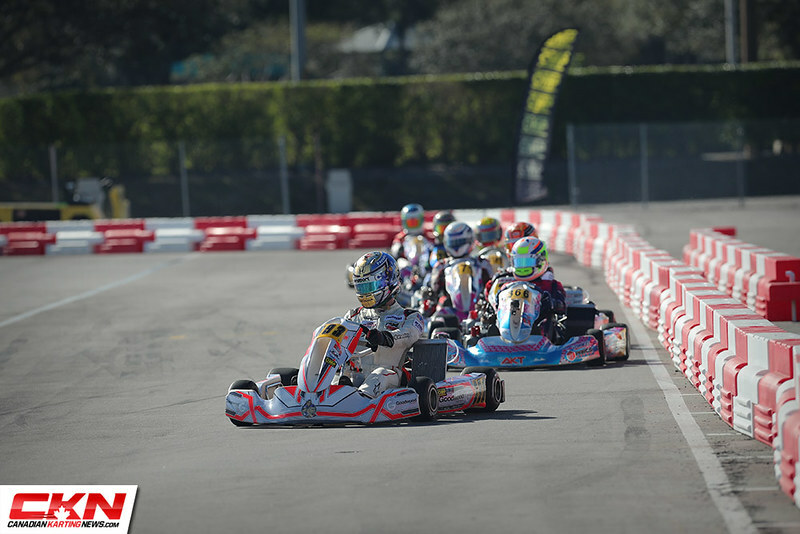 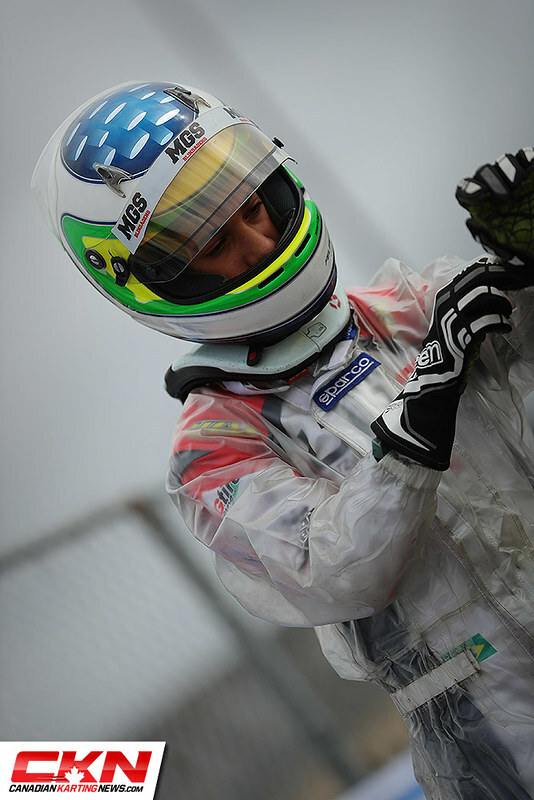 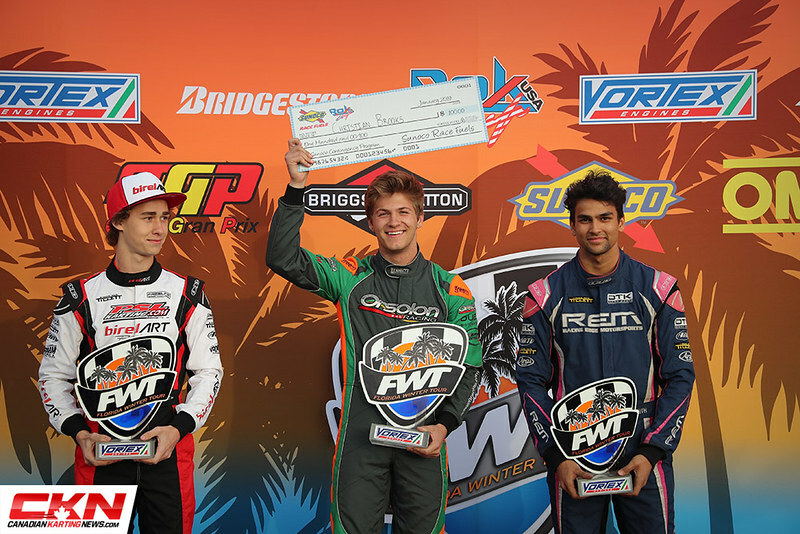 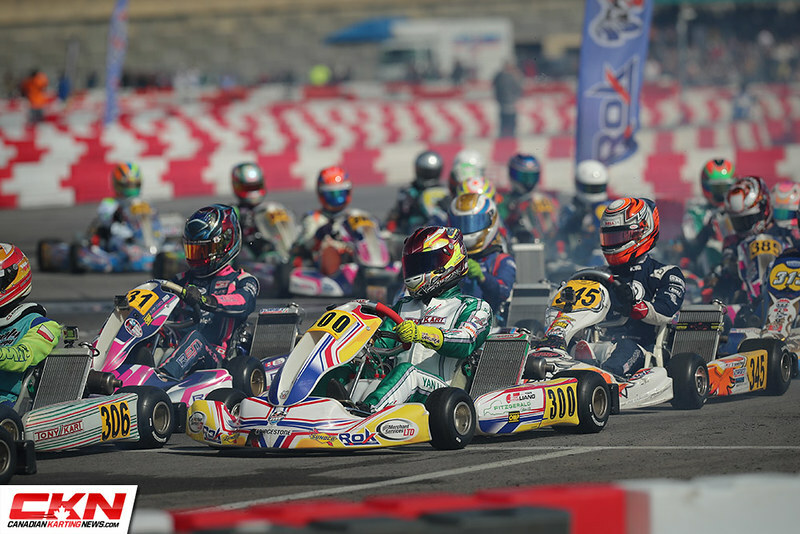 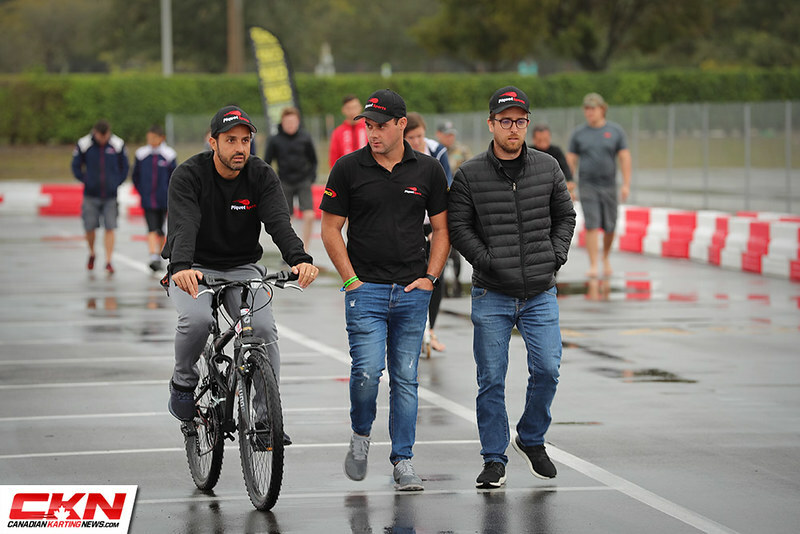 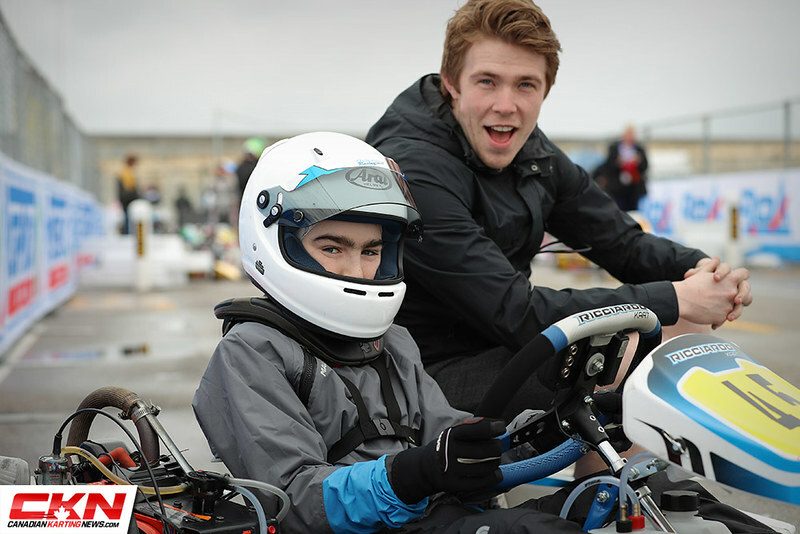 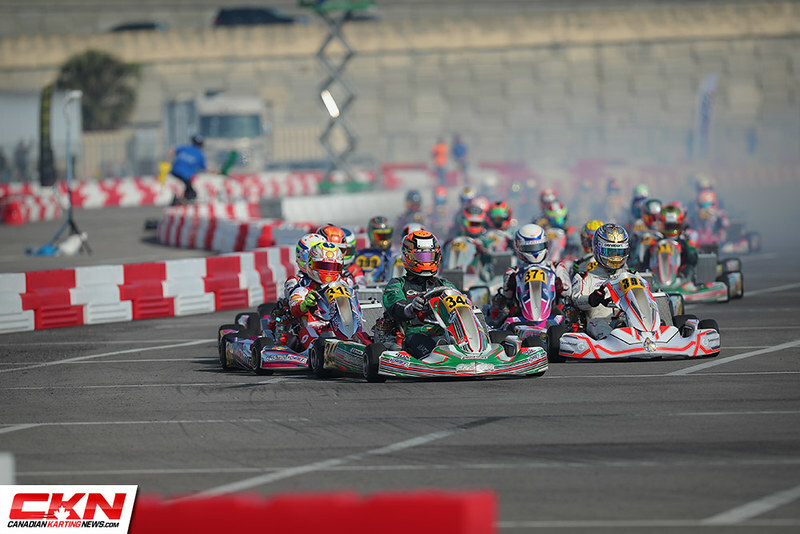 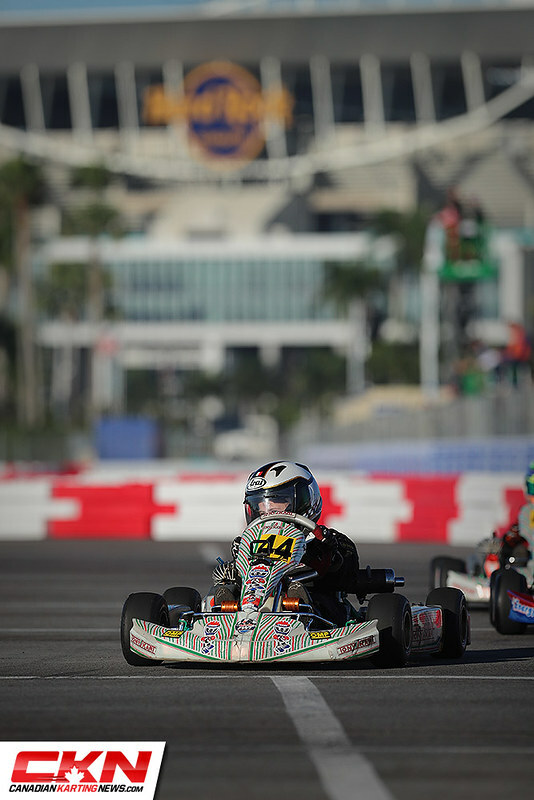 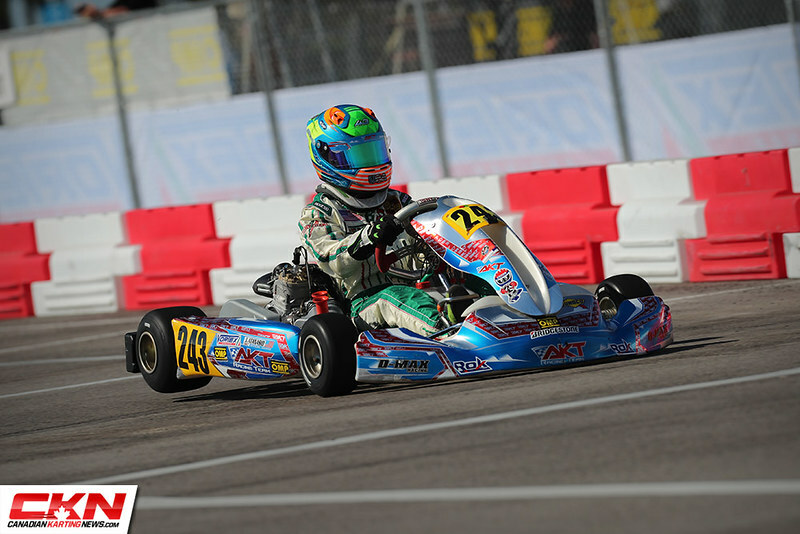 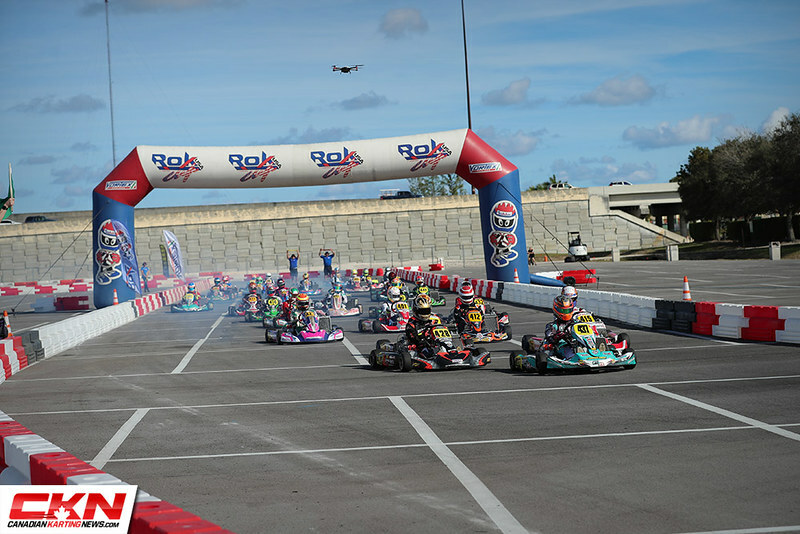 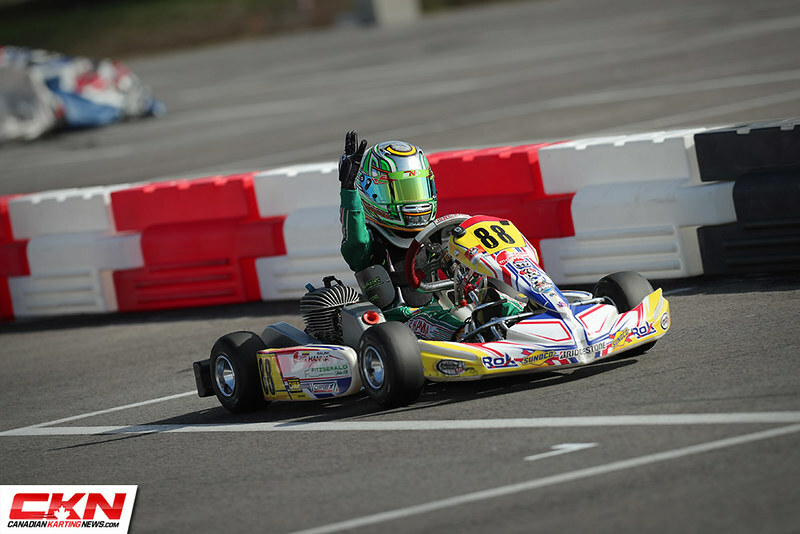 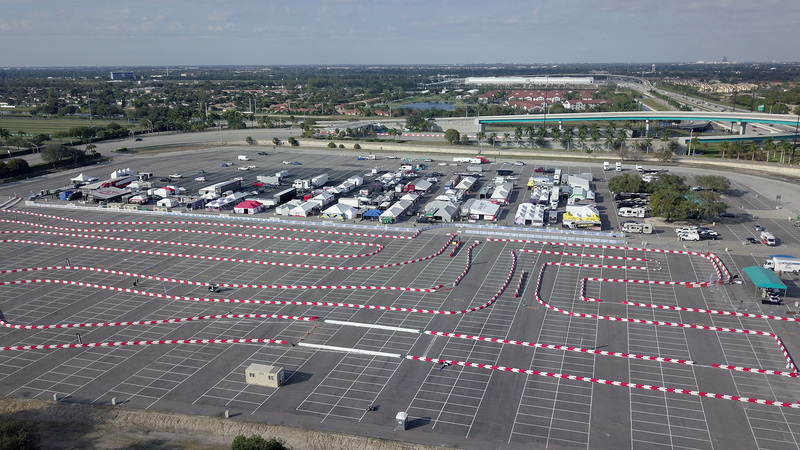 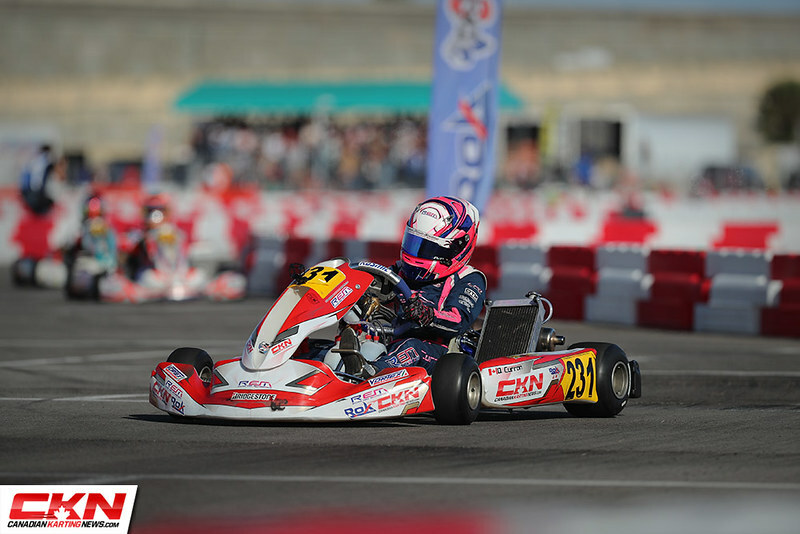 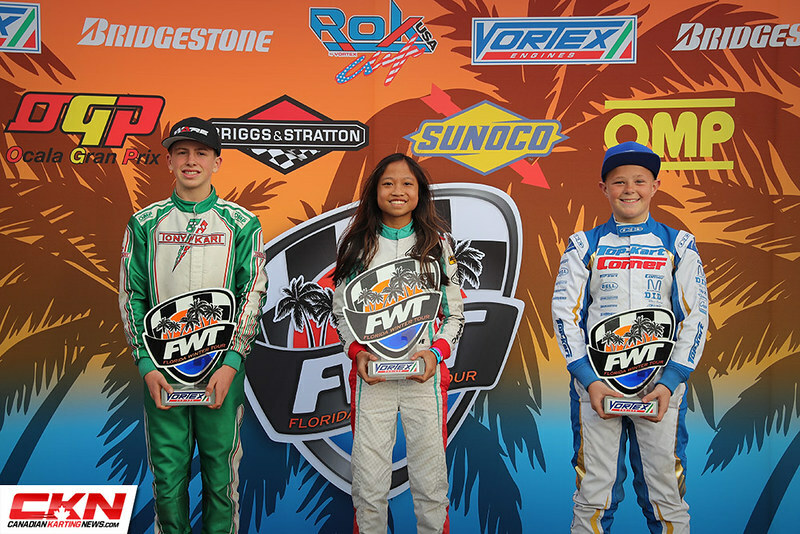 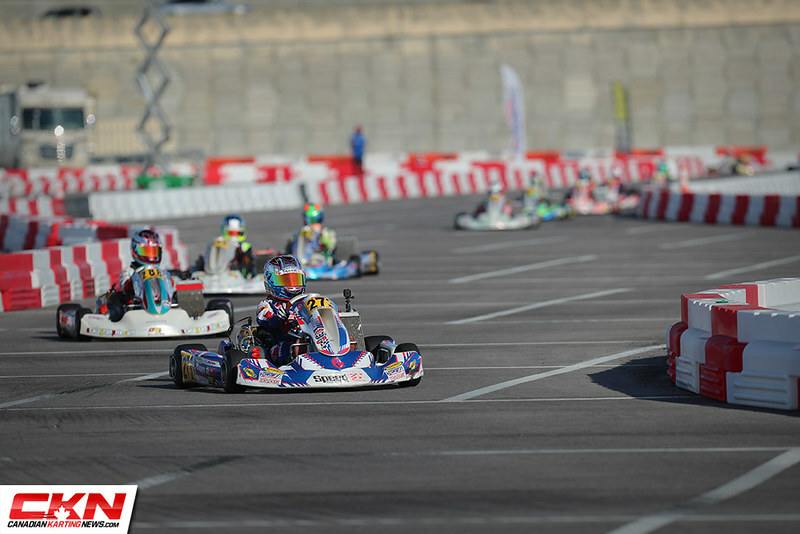 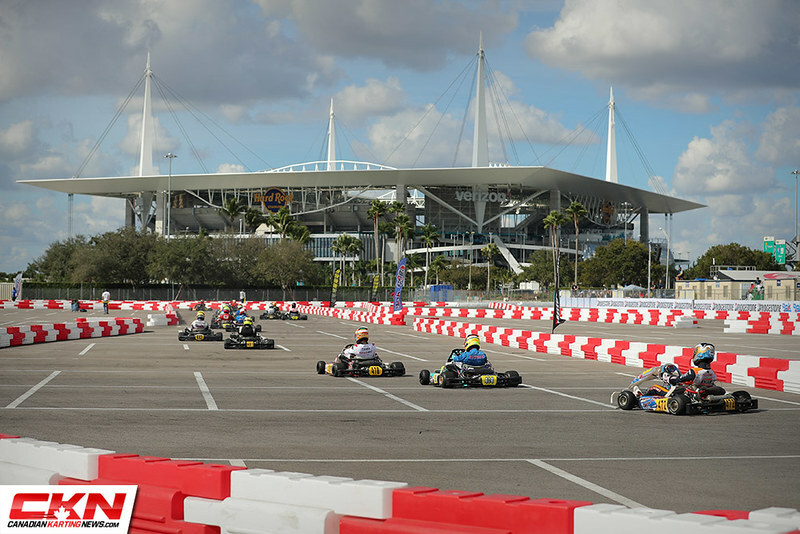 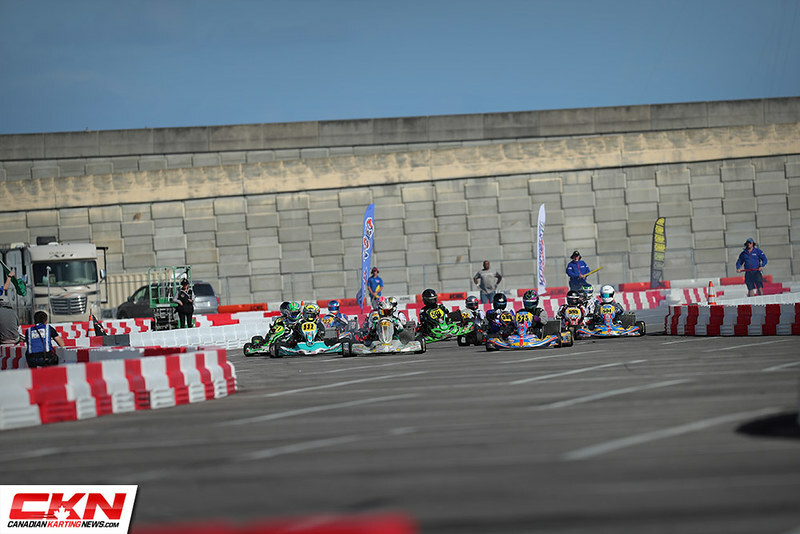 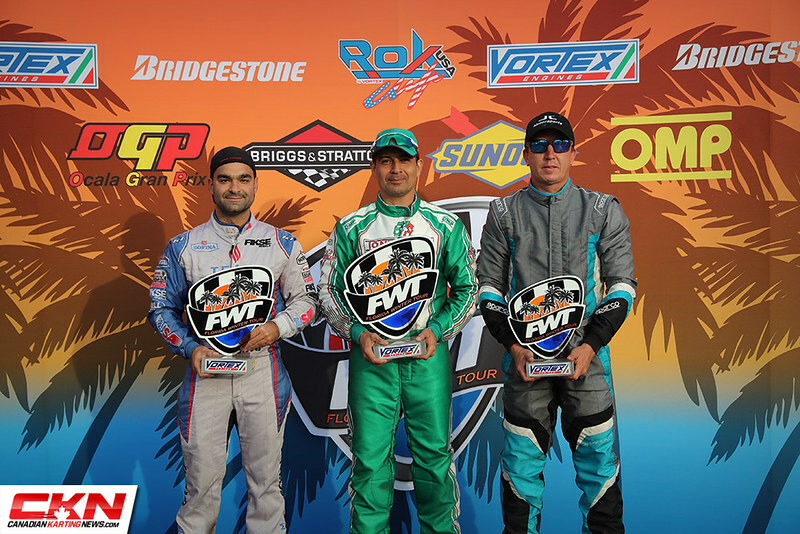 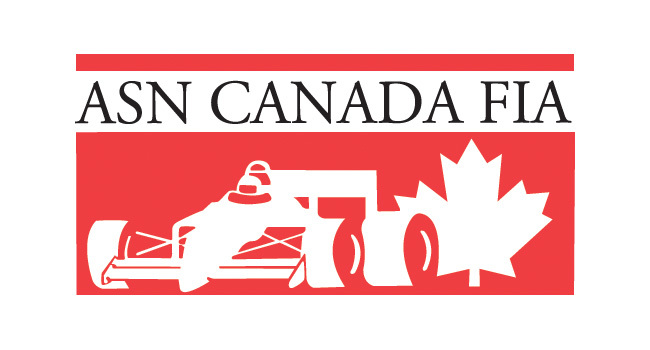 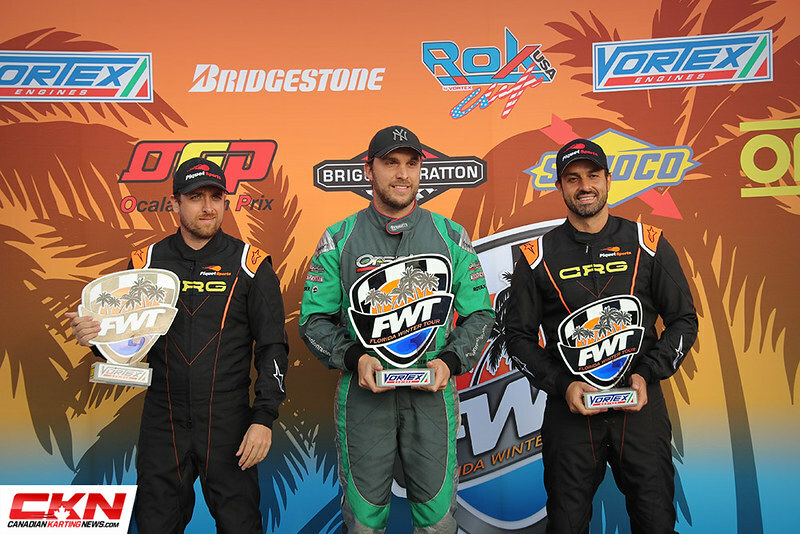 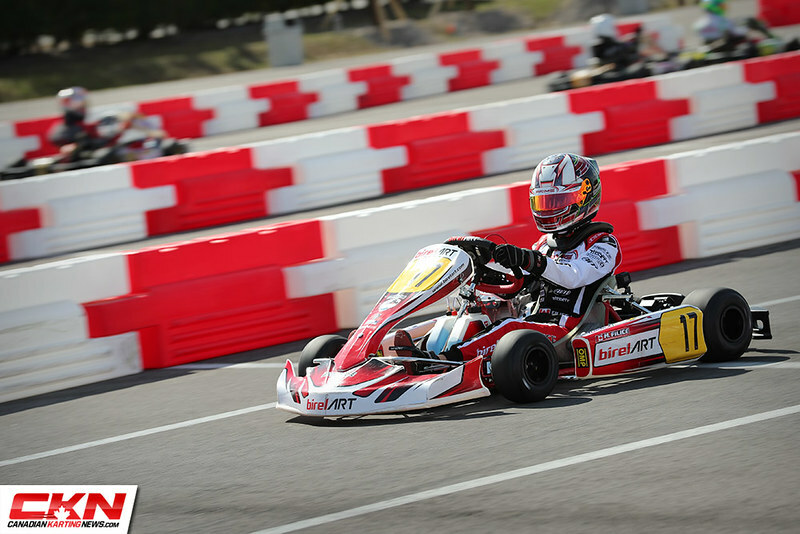 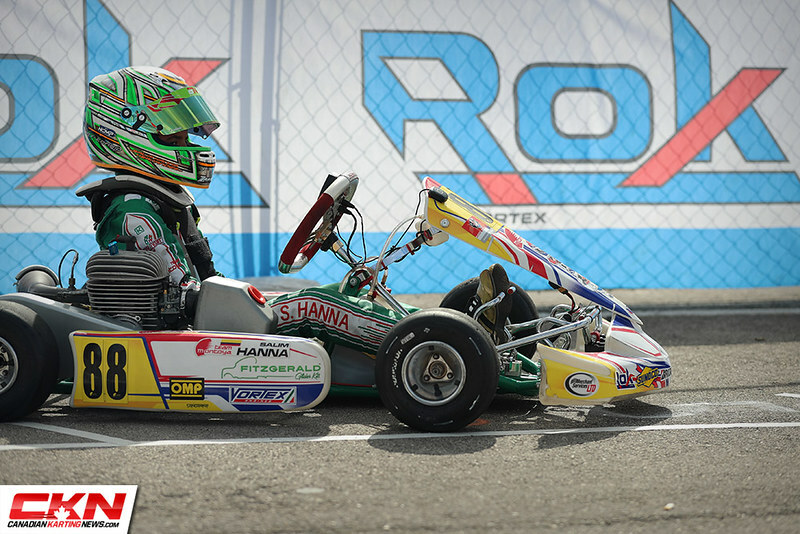 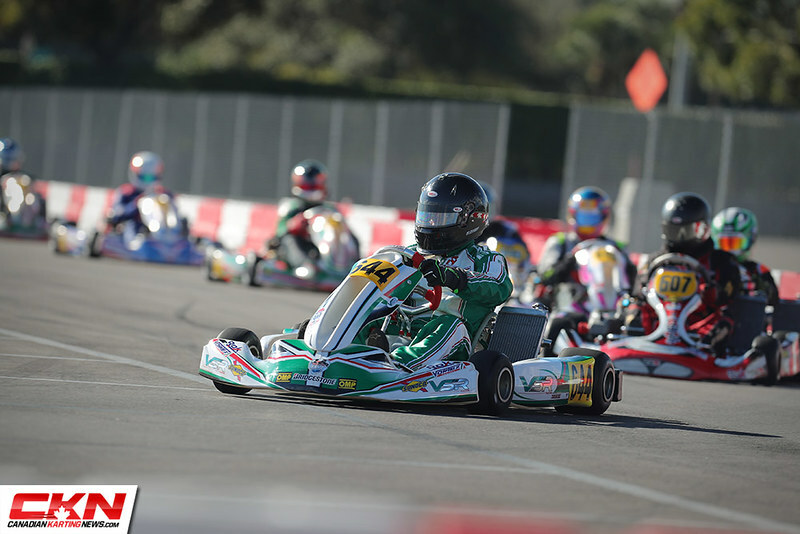 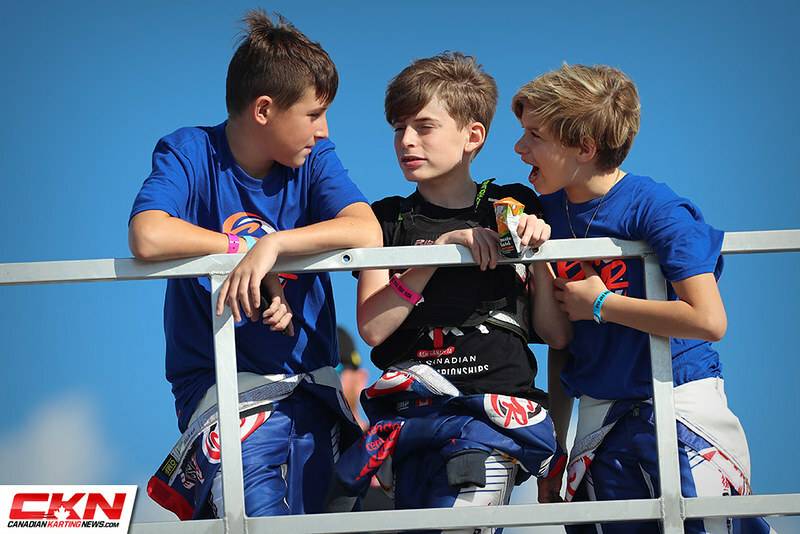 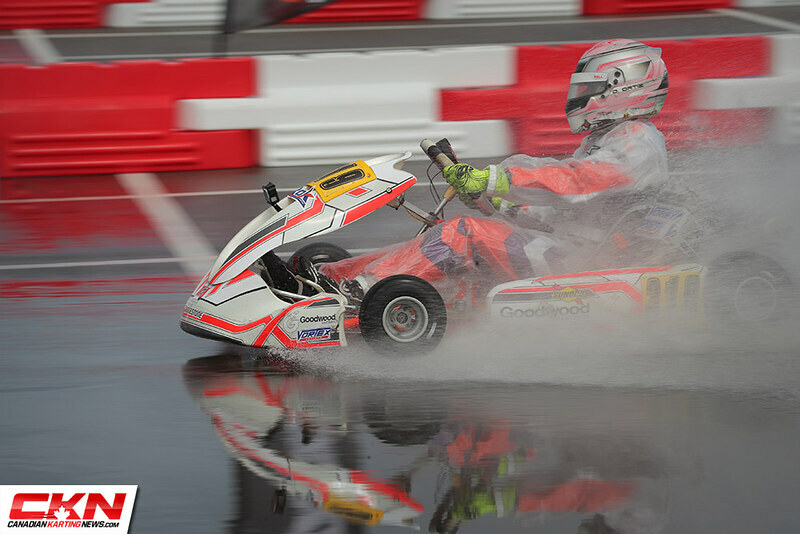 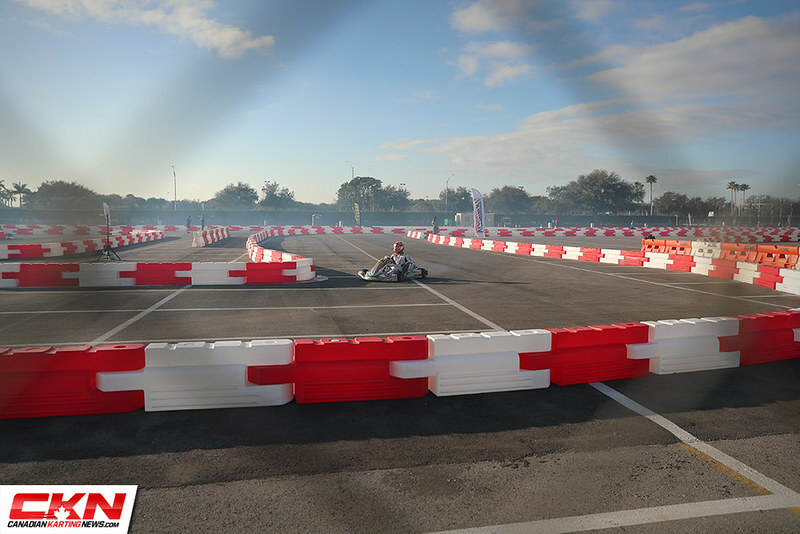 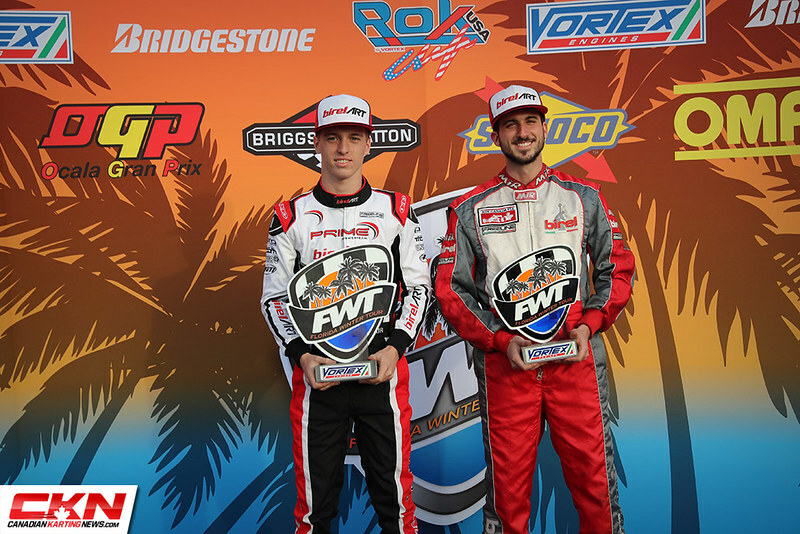 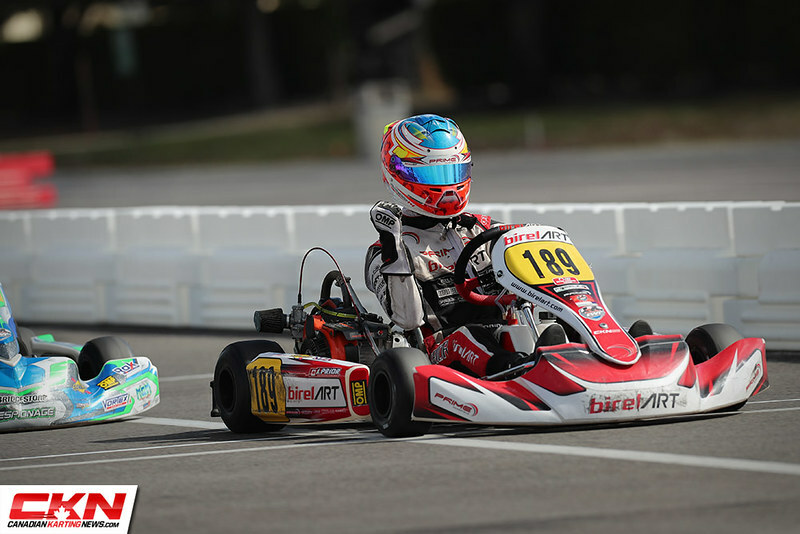 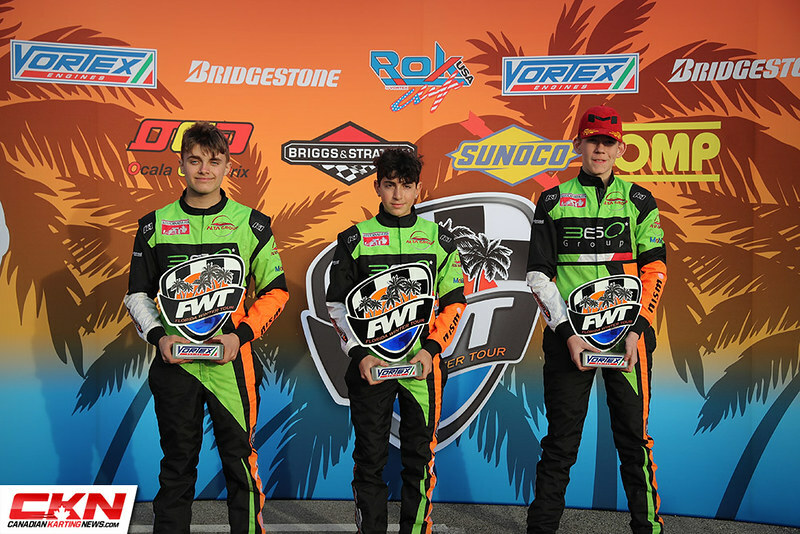 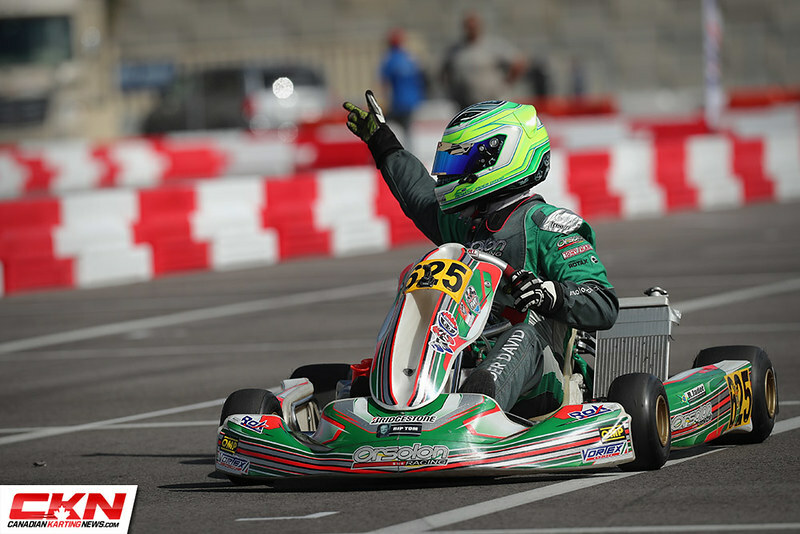 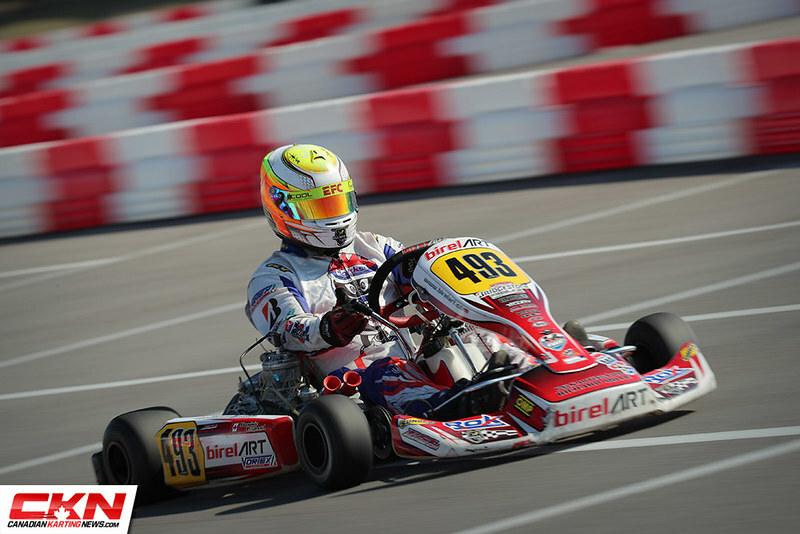 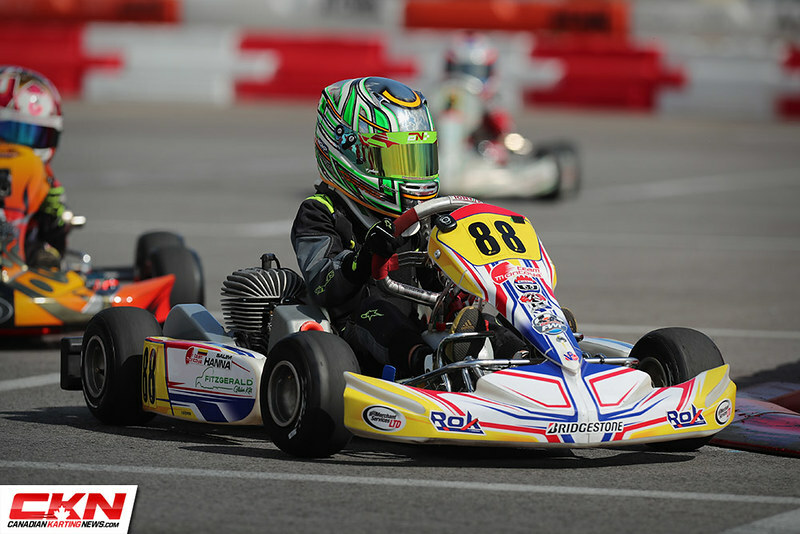 Photo Gallery: 2019 Florida Winter Tour #1 – Hard Rock Stadium – CKN | CanadianKartingNews.com | Because Karting is a way of Life! 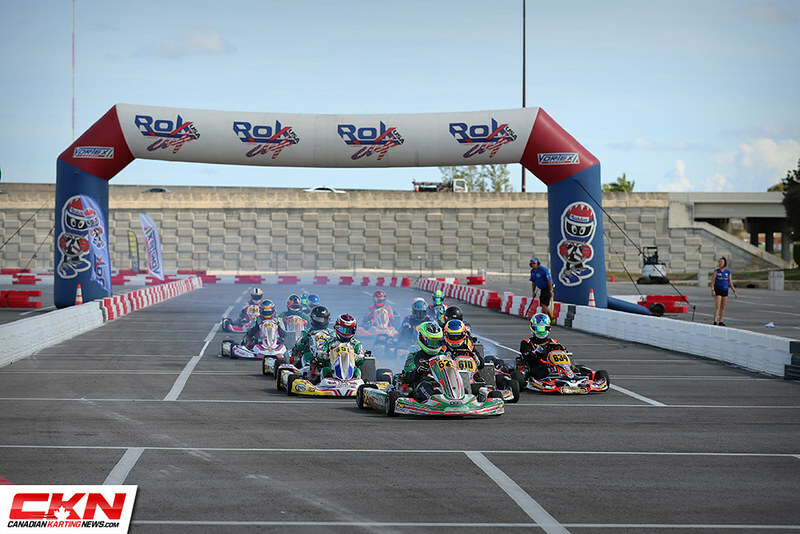 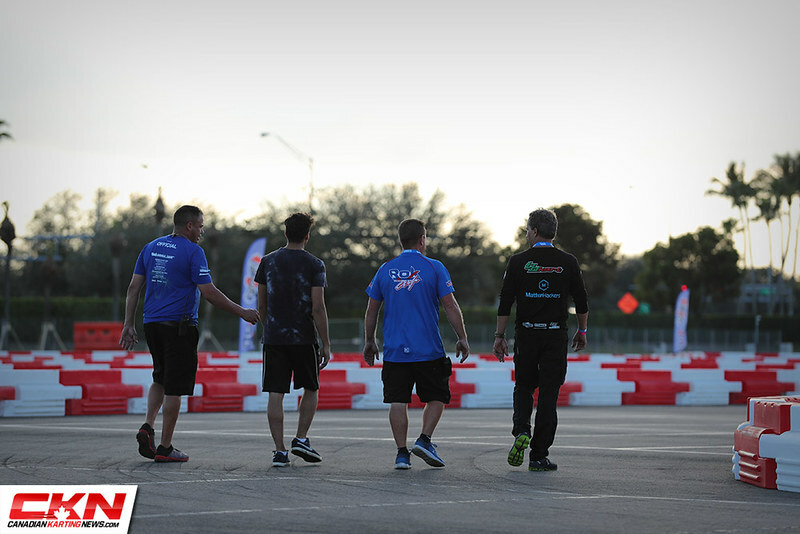 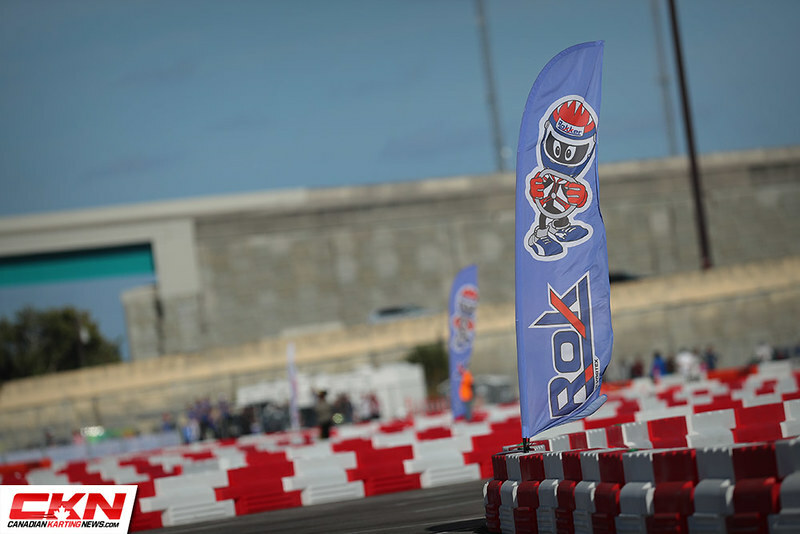 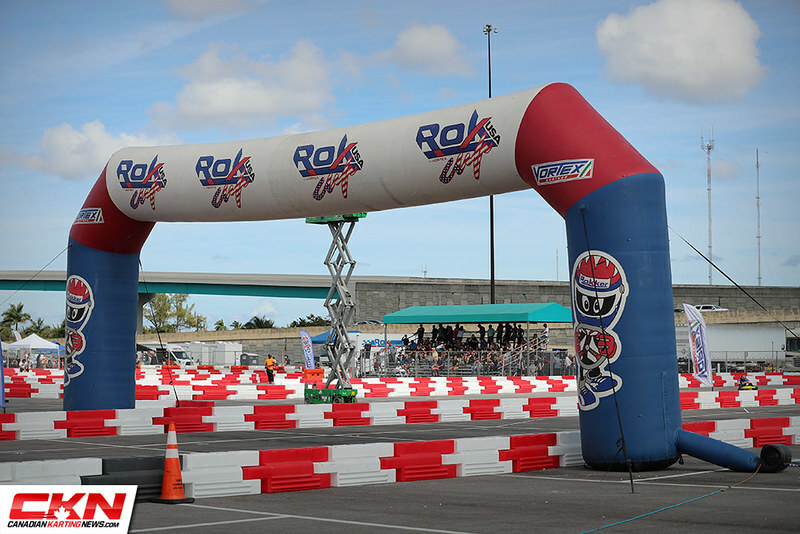 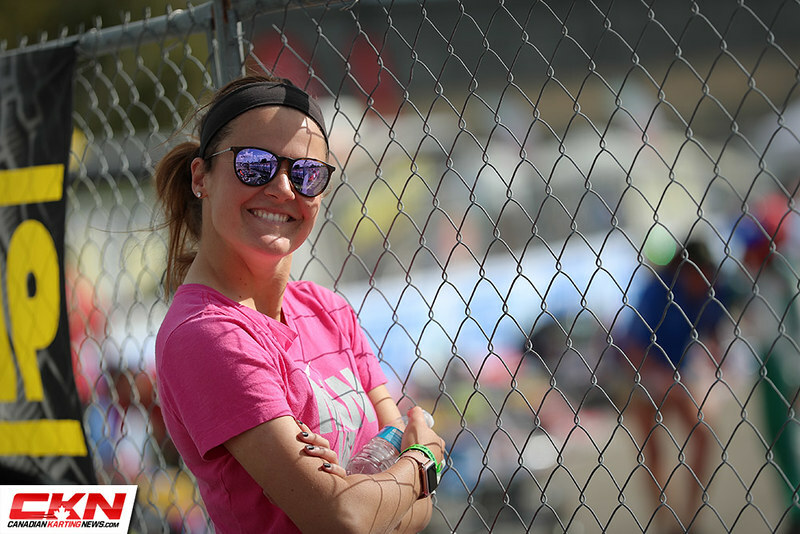 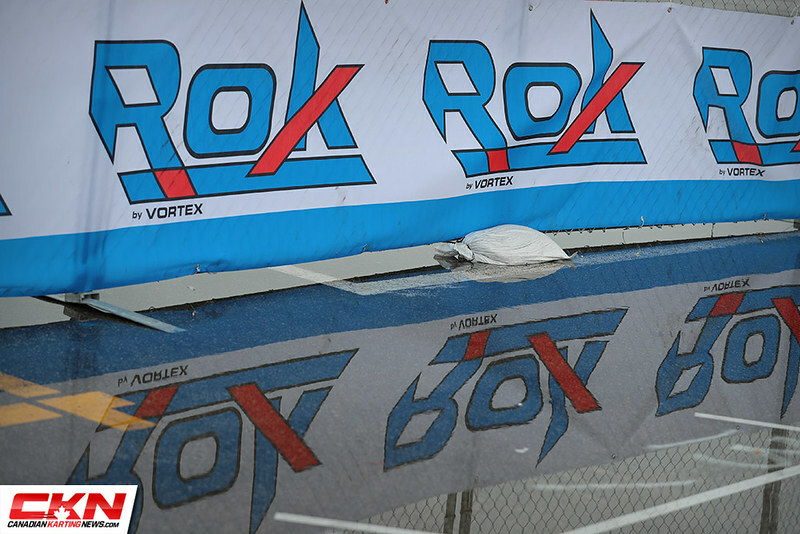 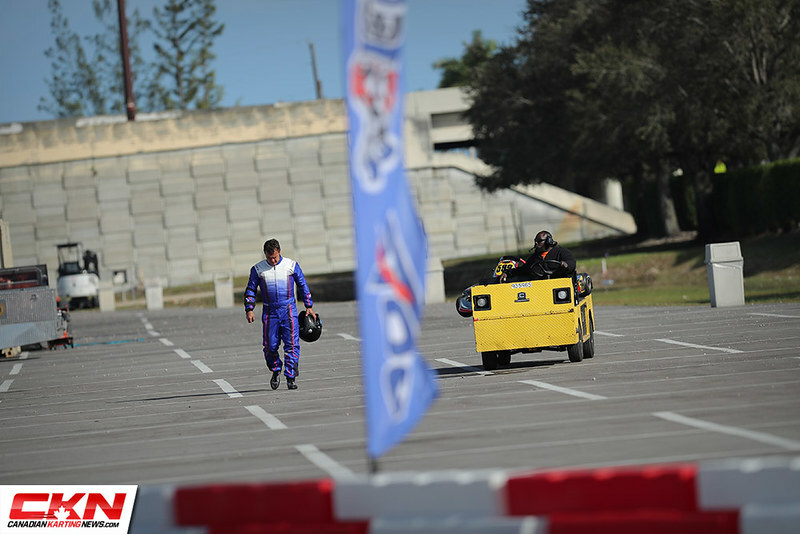 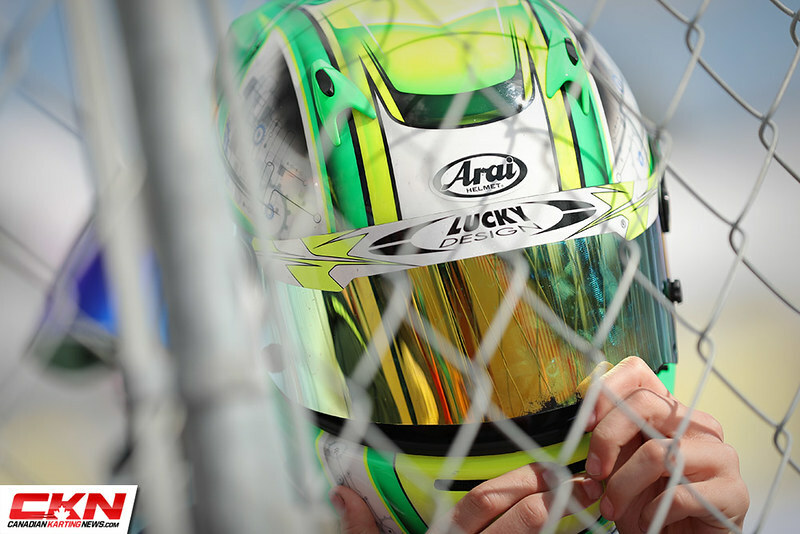 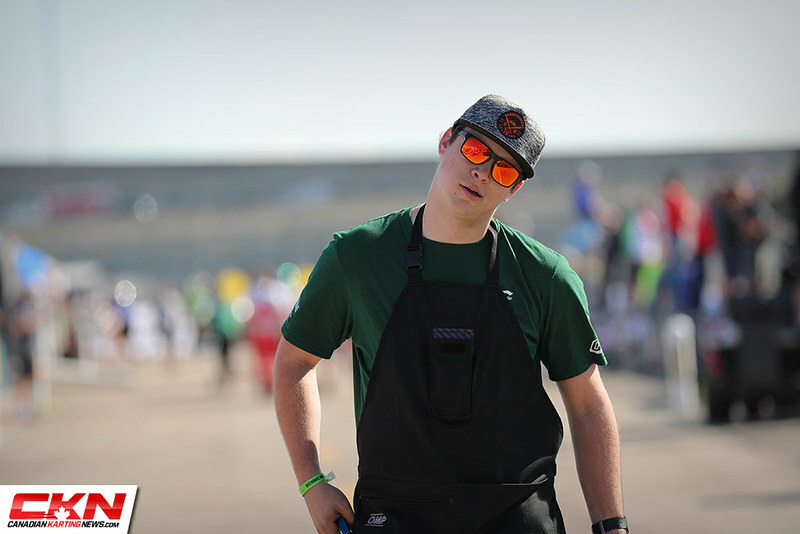 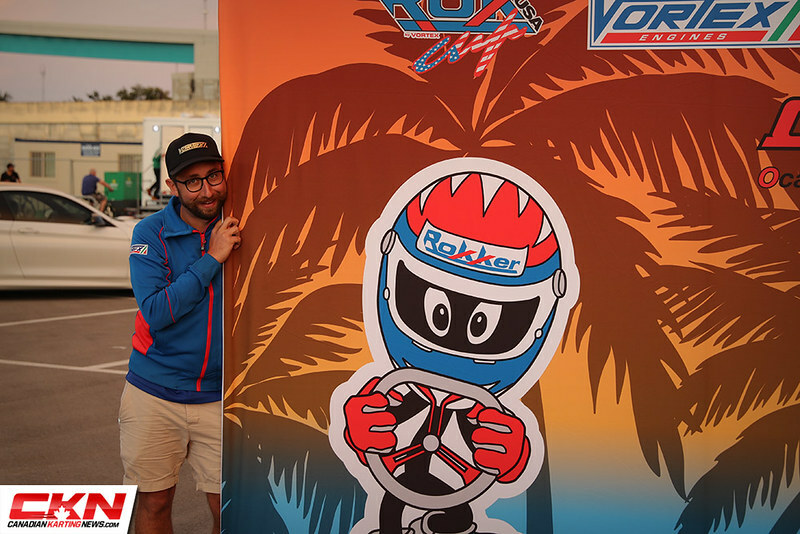 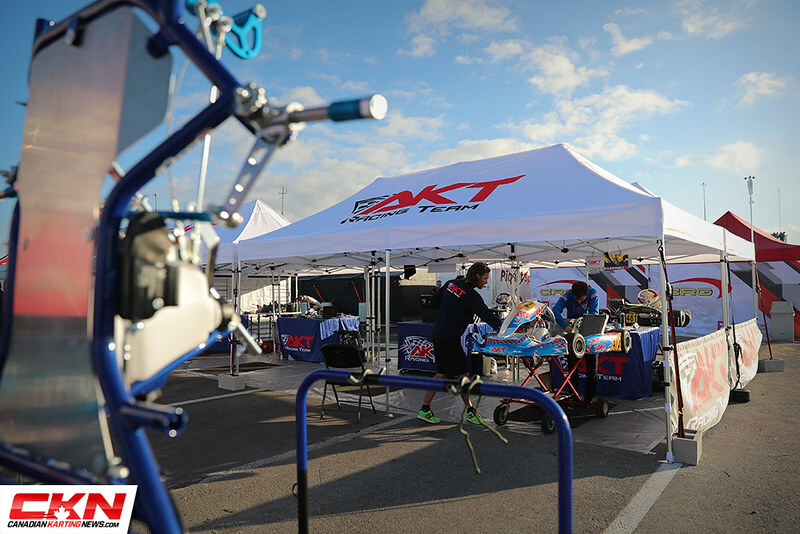 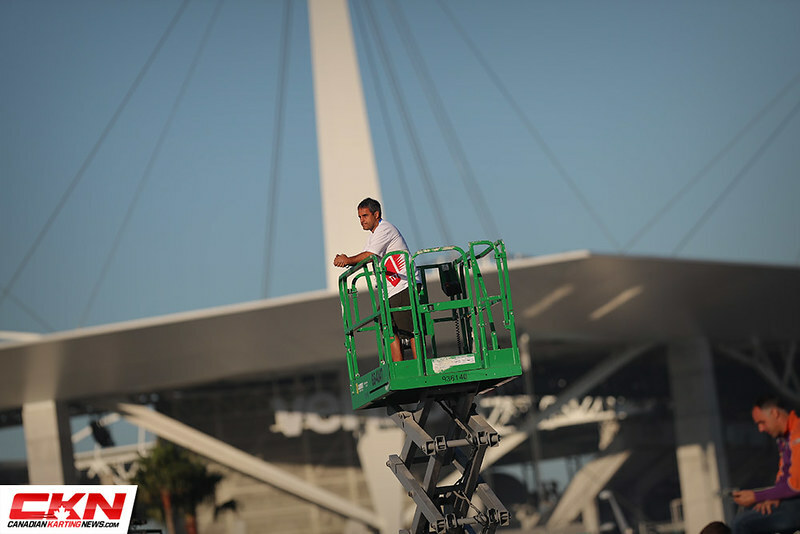 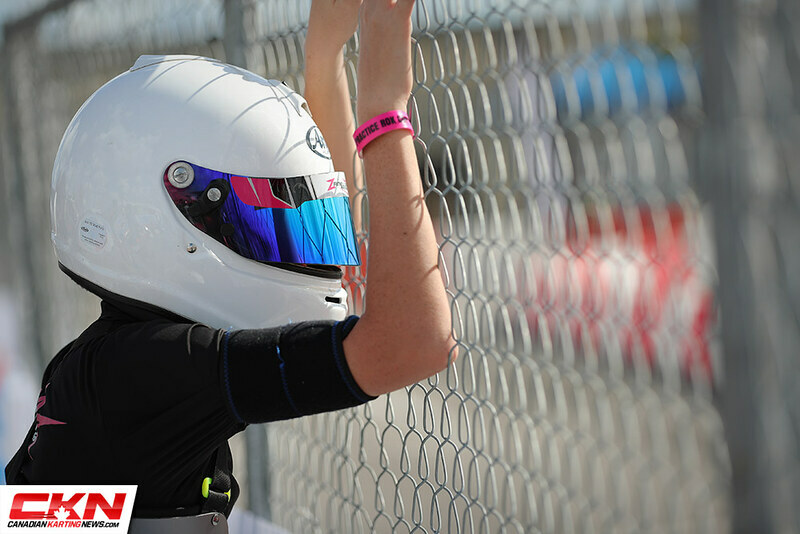 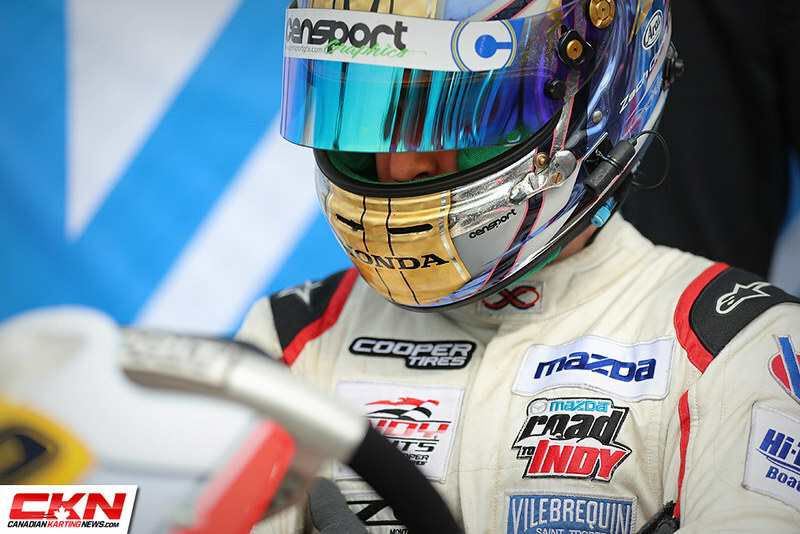 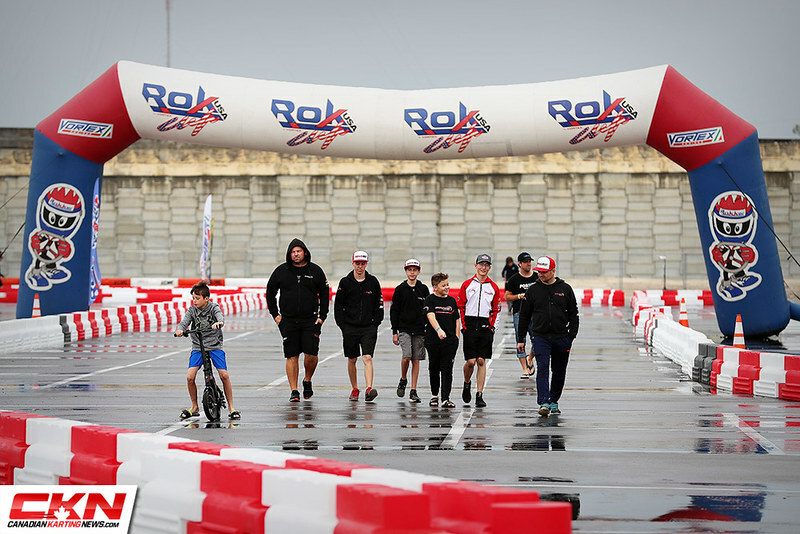 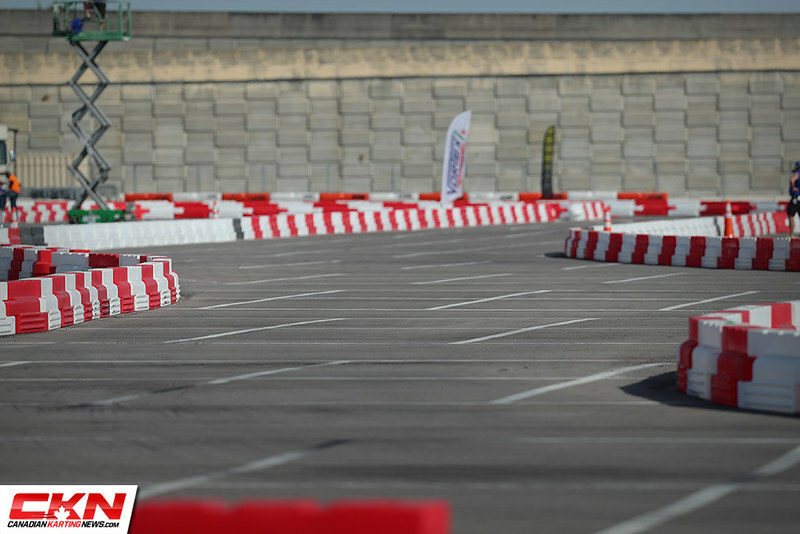 Check out our first photo gallery of the 2019 season as we captured the Rok Cup USA Florida Winter Tour, who hosted a race in the tailgate lot of the Hard Rock Stadium! 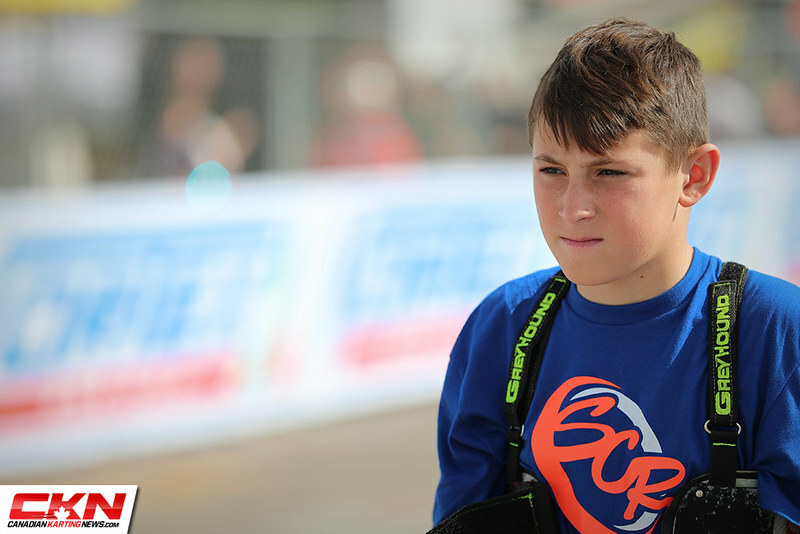 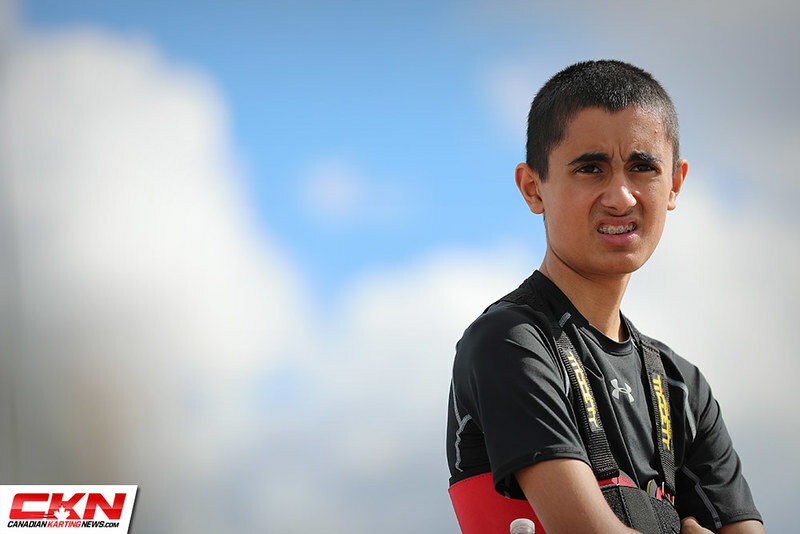 To see more, or to order your digital photo package, be sure to contact us!